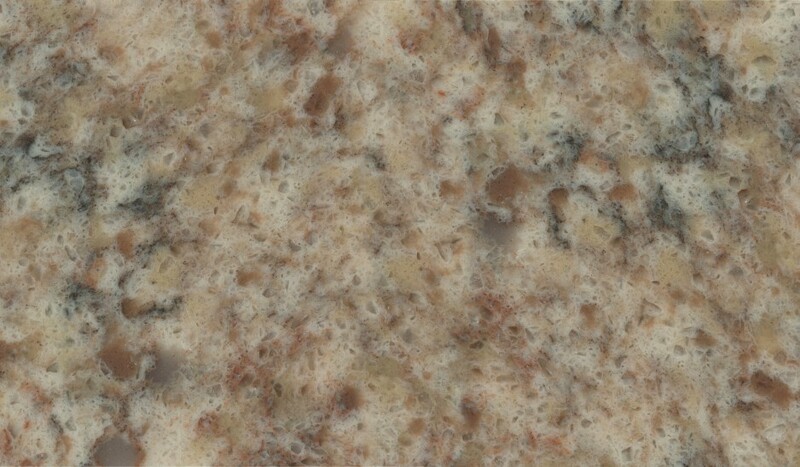 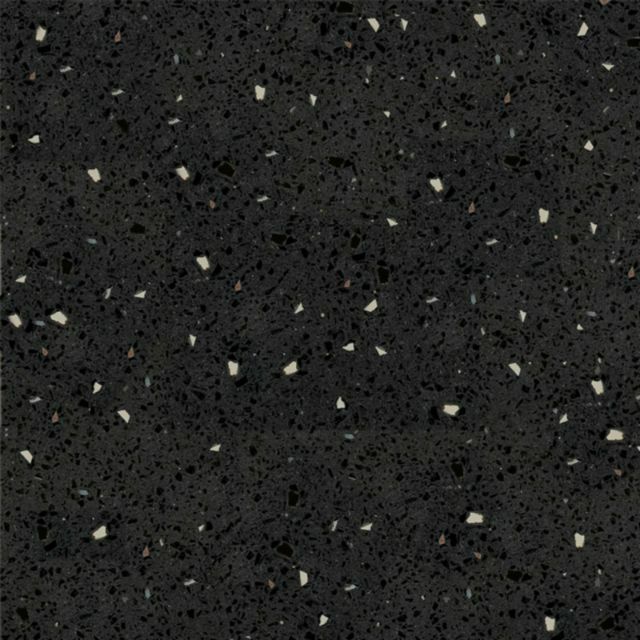 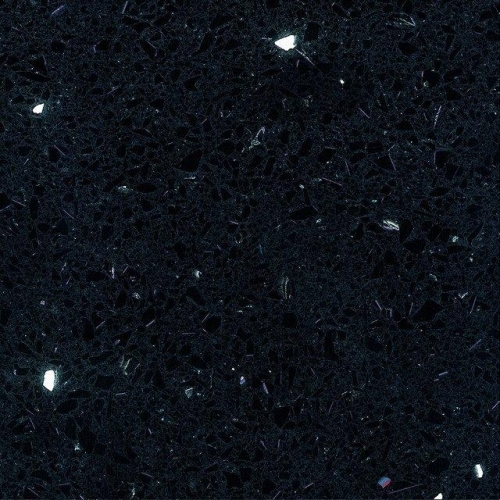 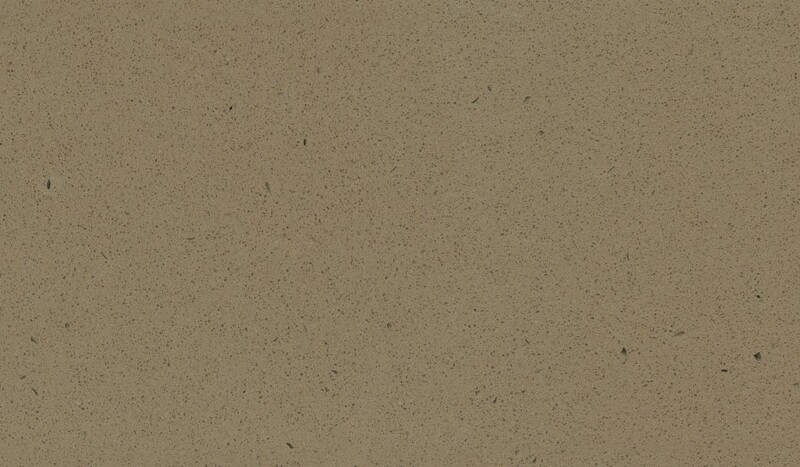 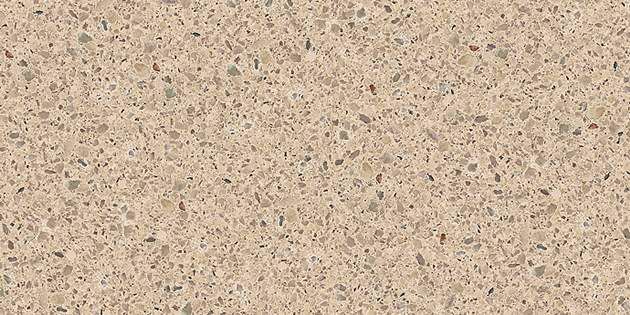 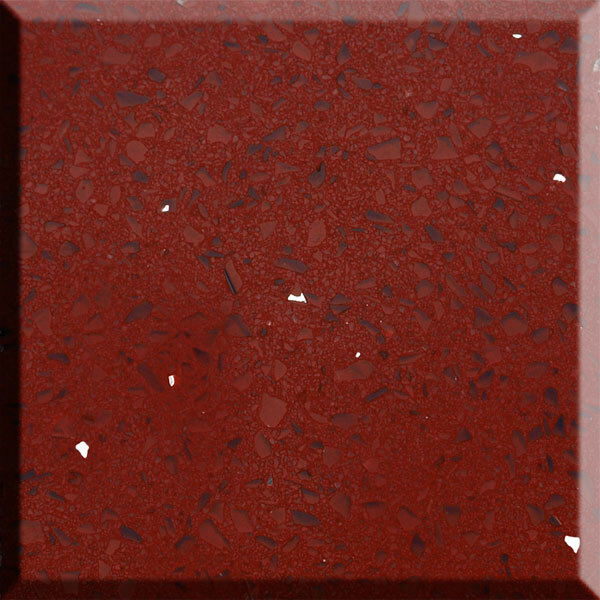 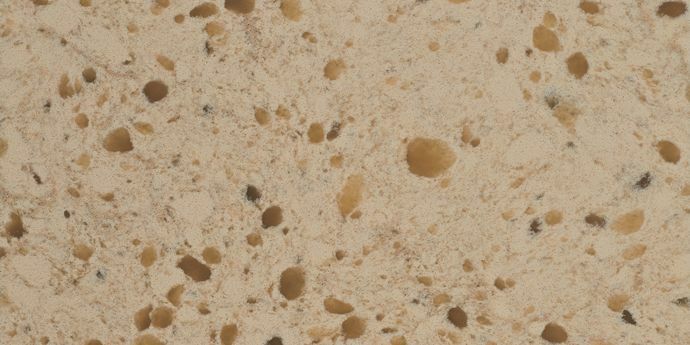 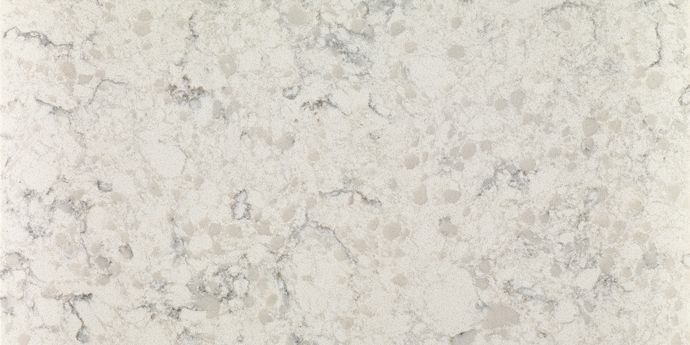 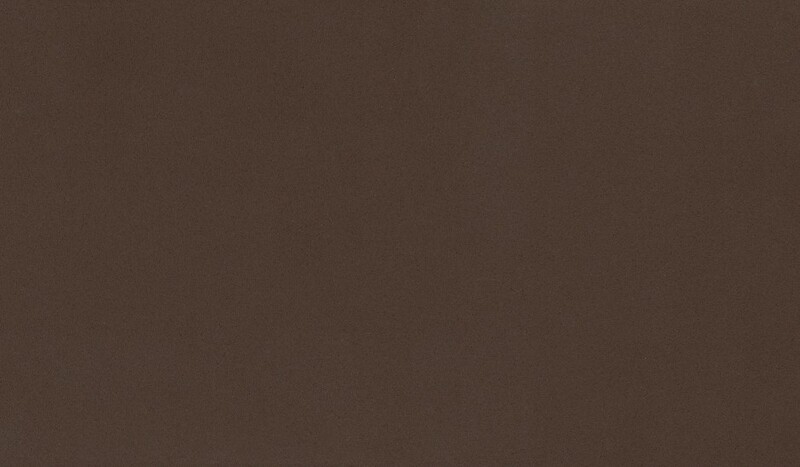 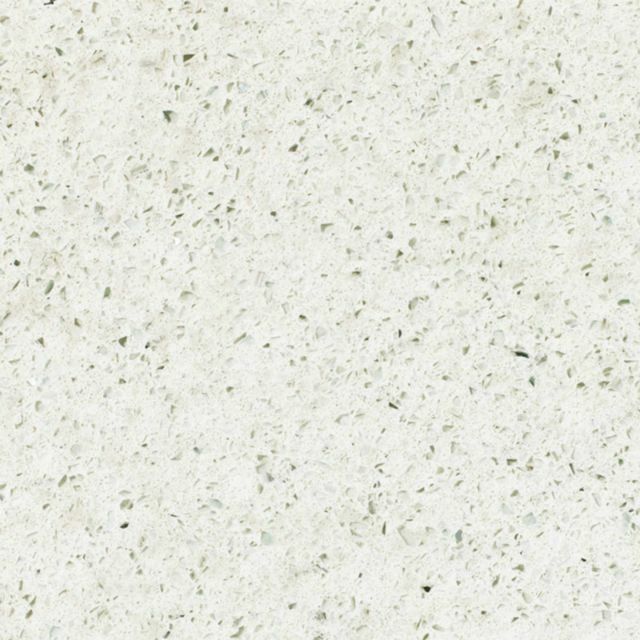 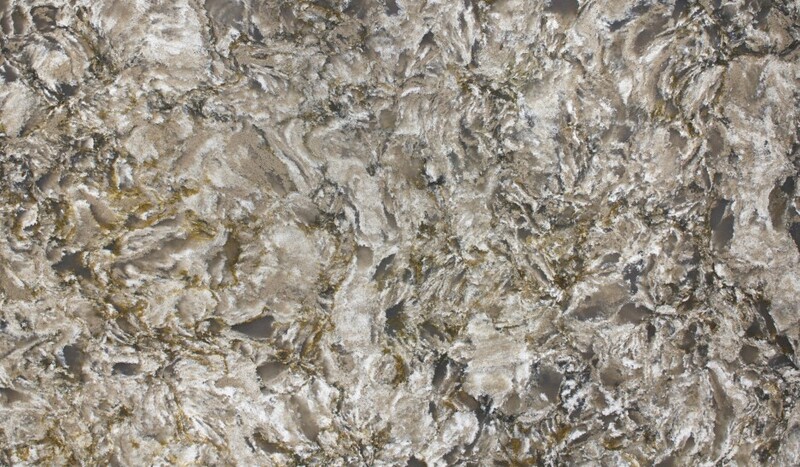 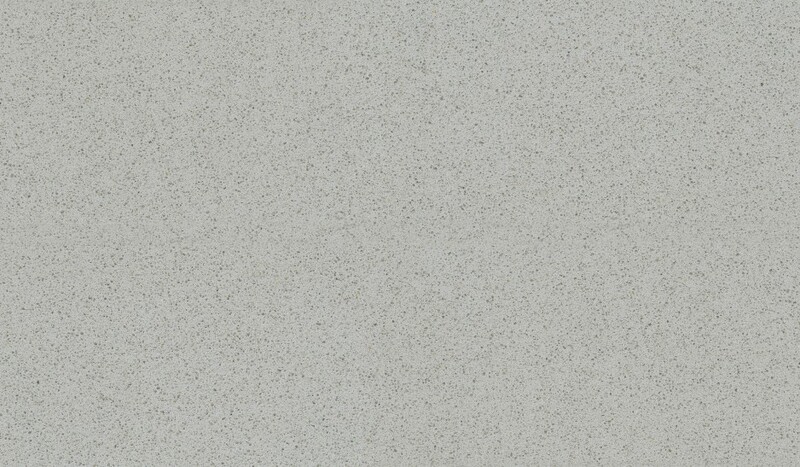 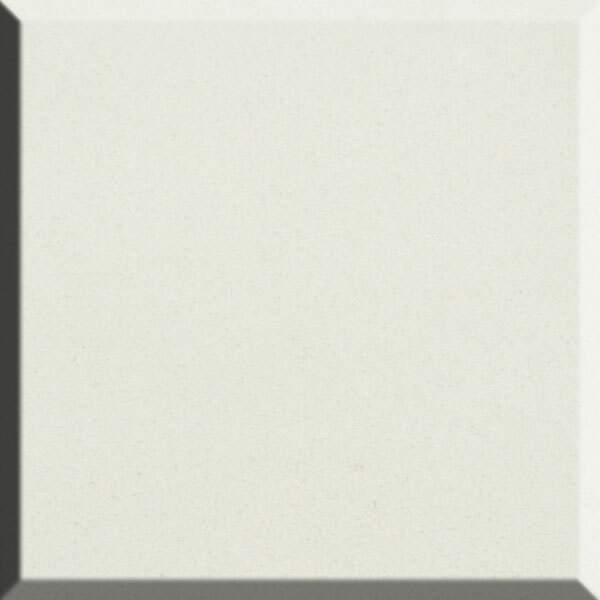 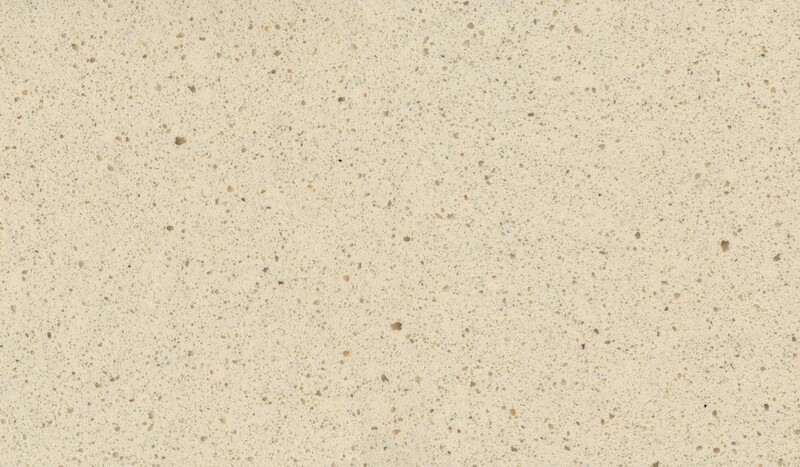 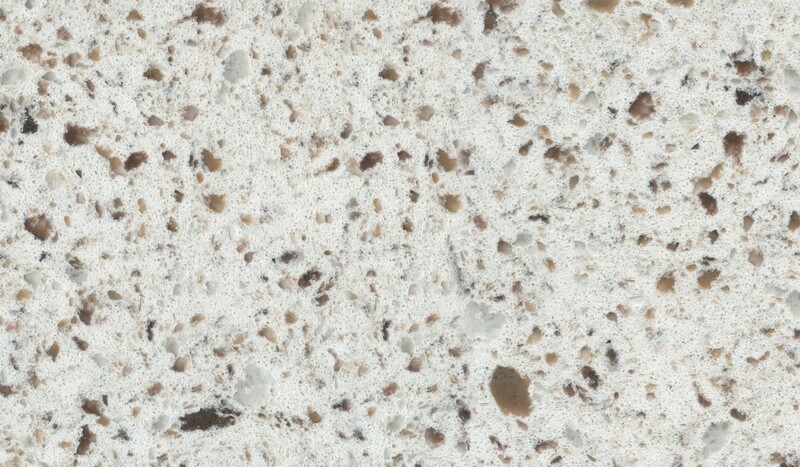 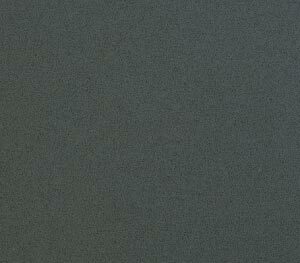 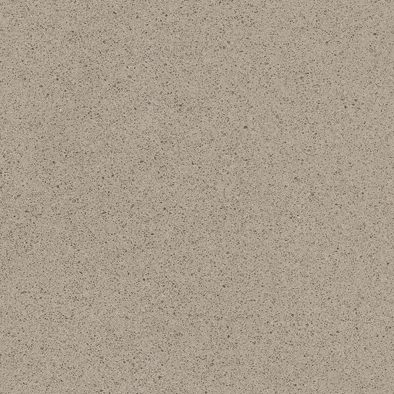 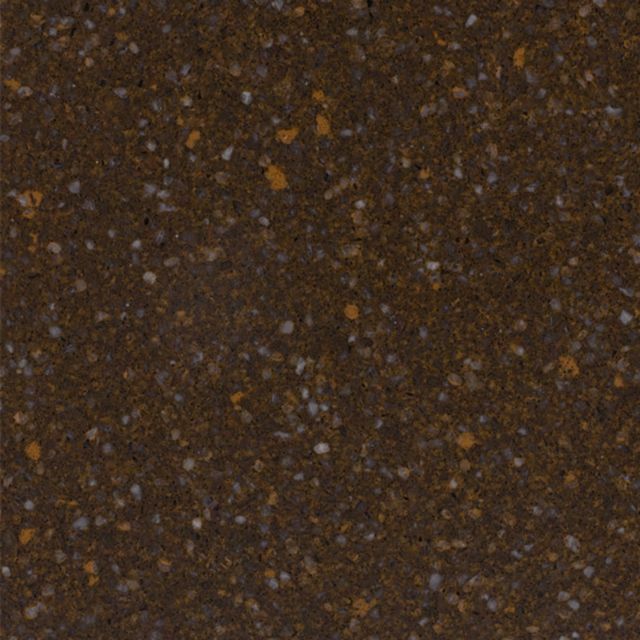 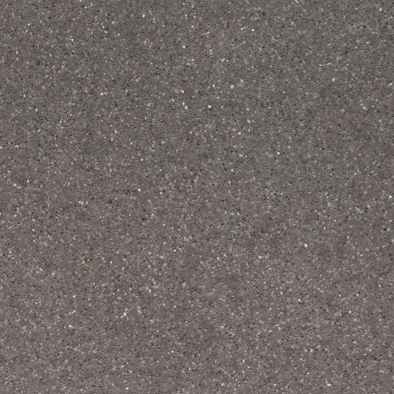 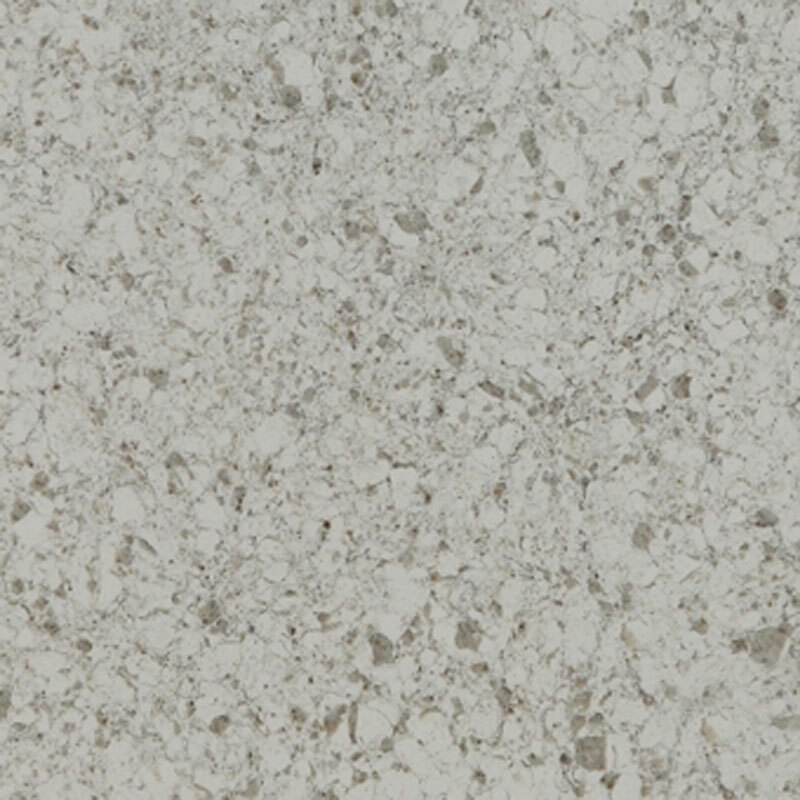 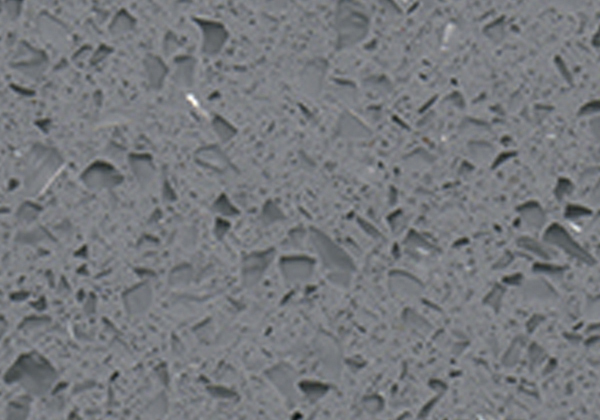 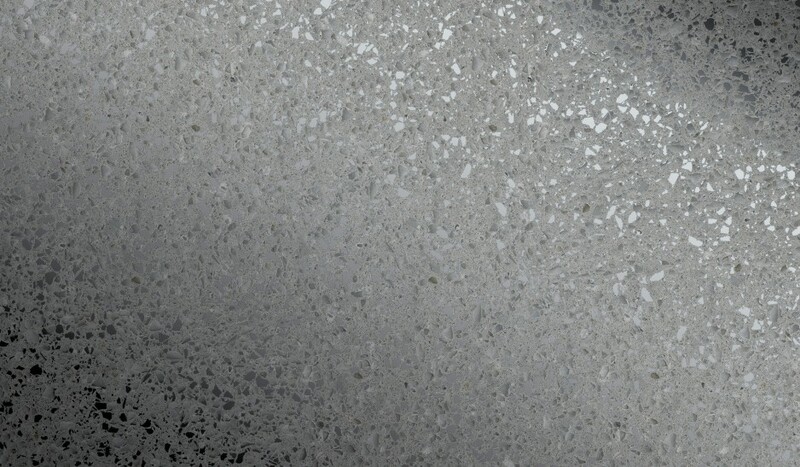 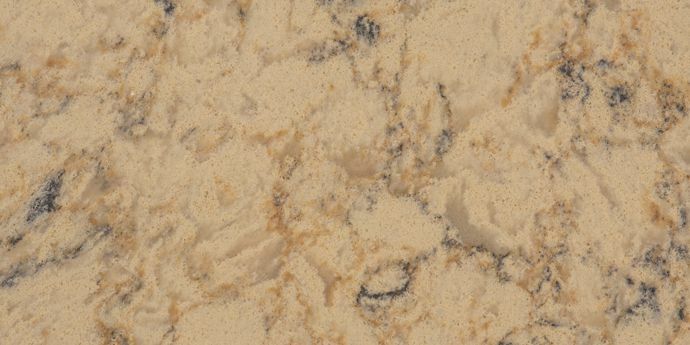 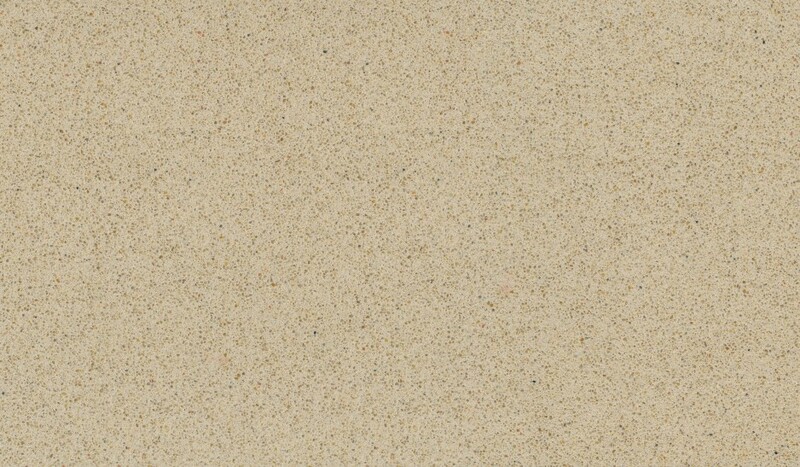 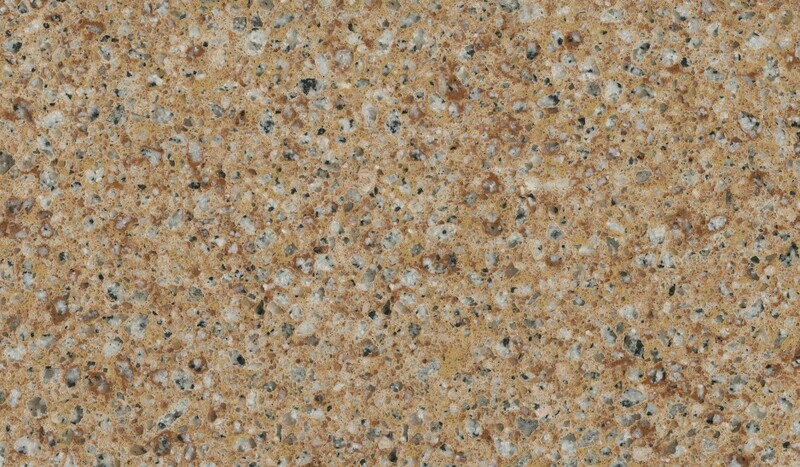 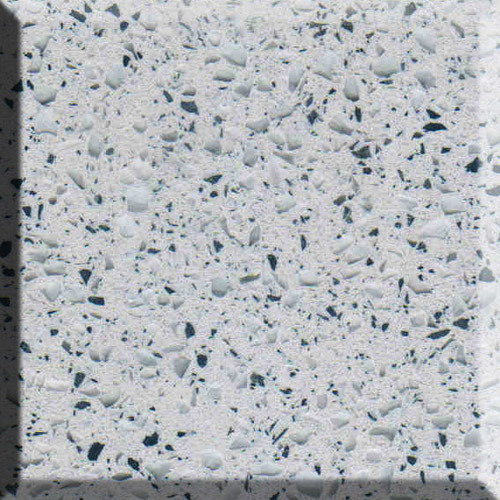 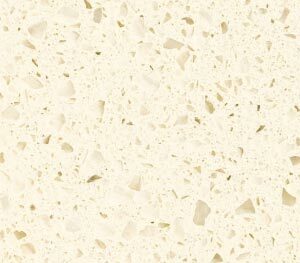 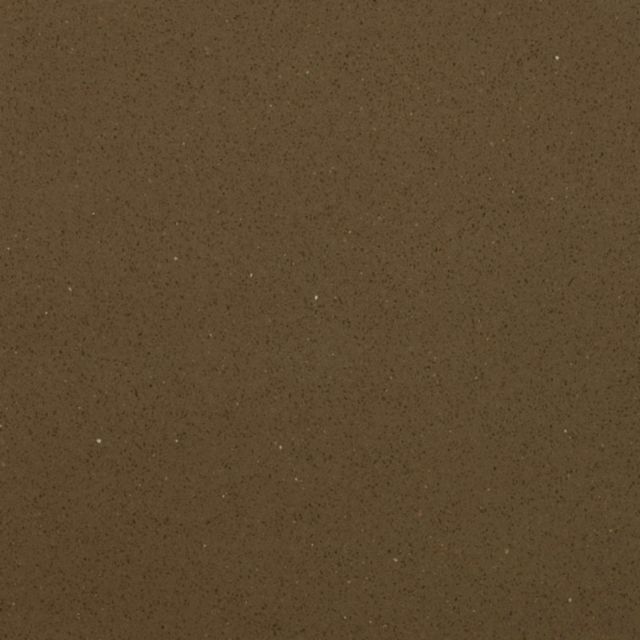 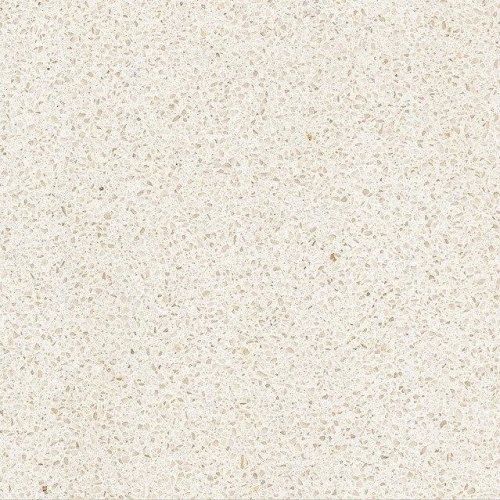 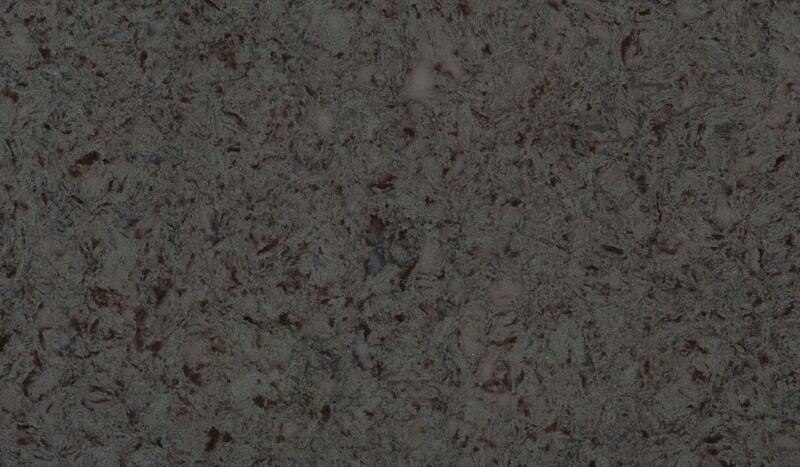 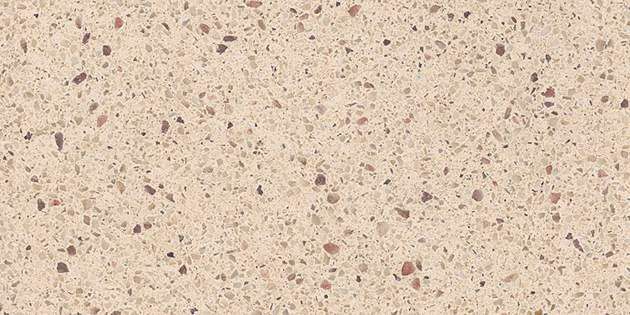 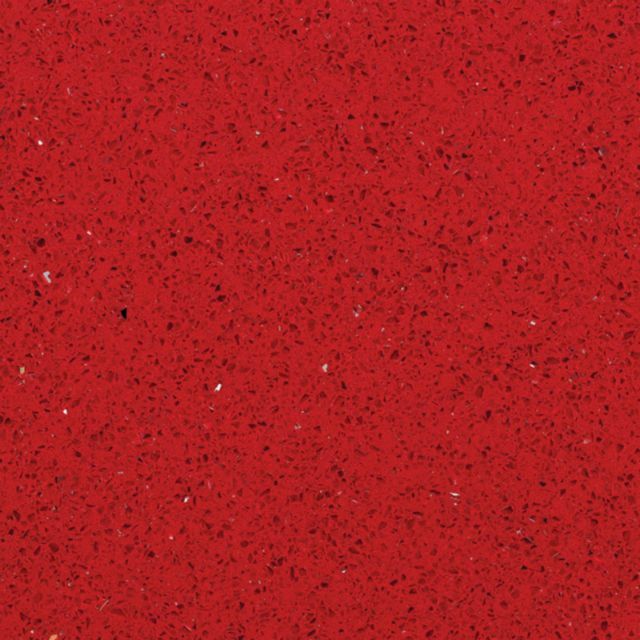 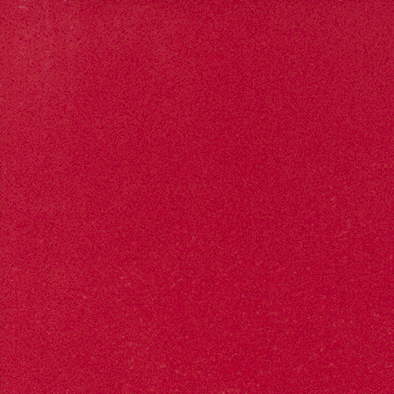 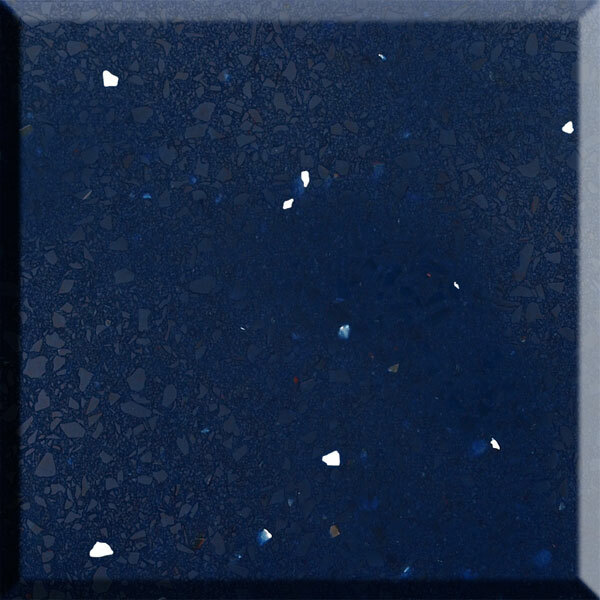 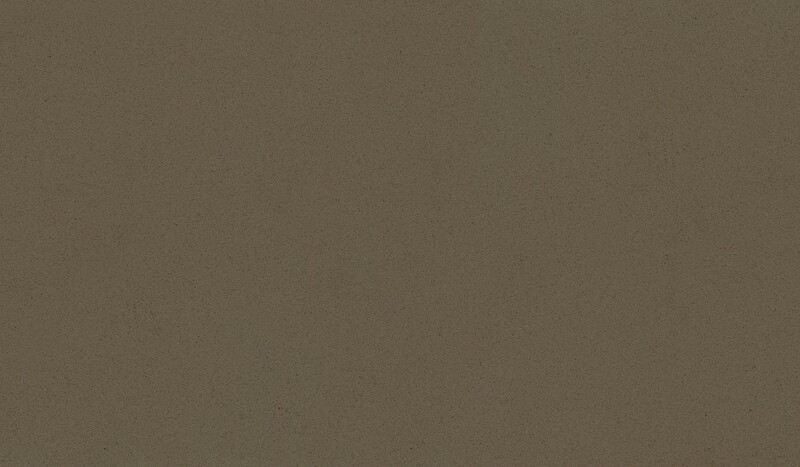 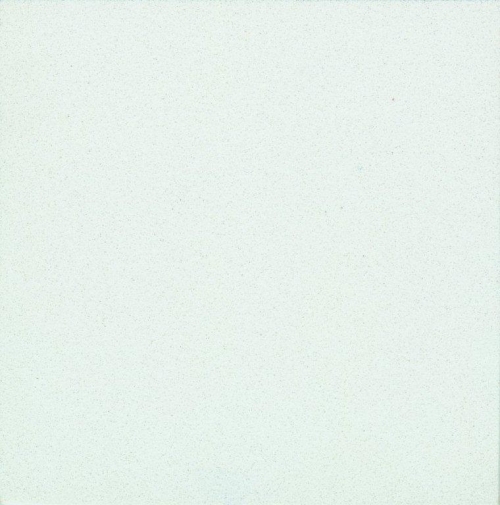 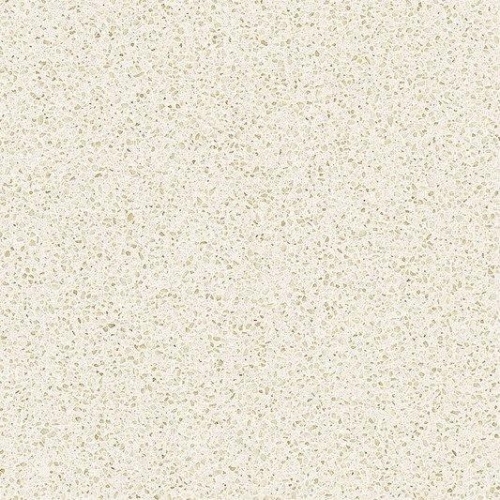 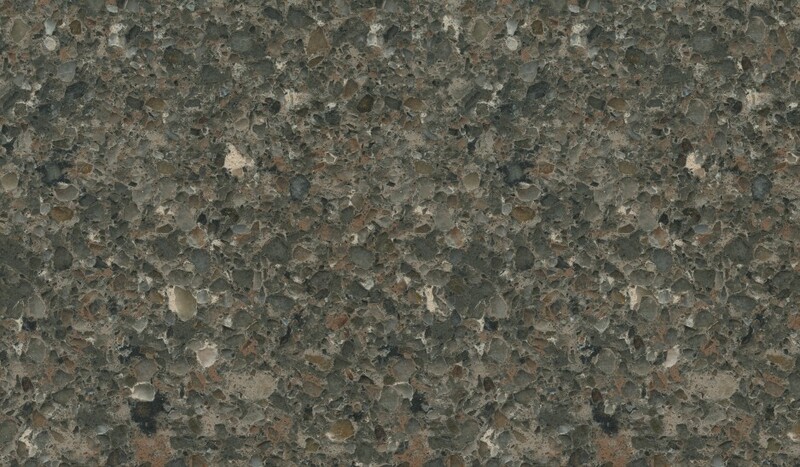 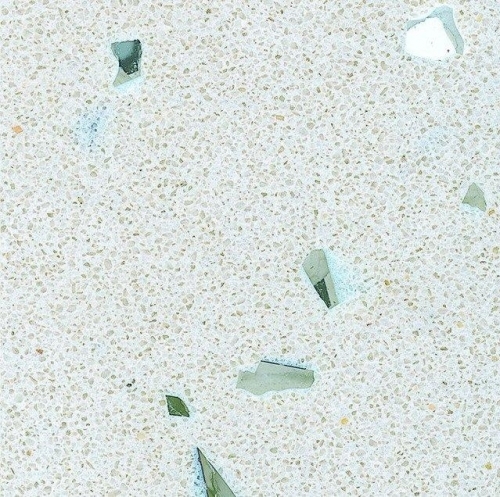 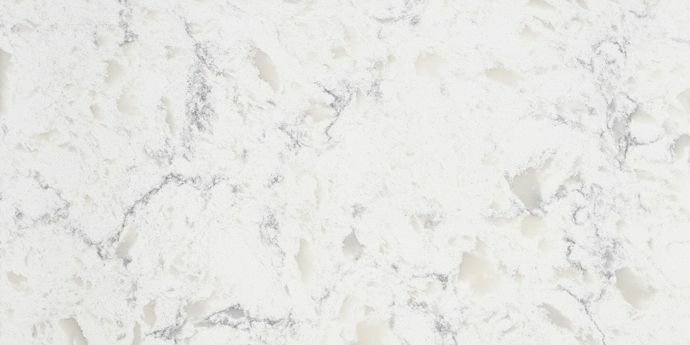 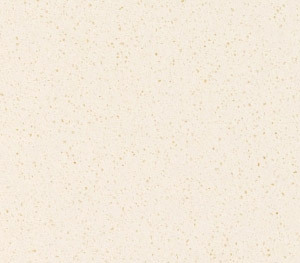 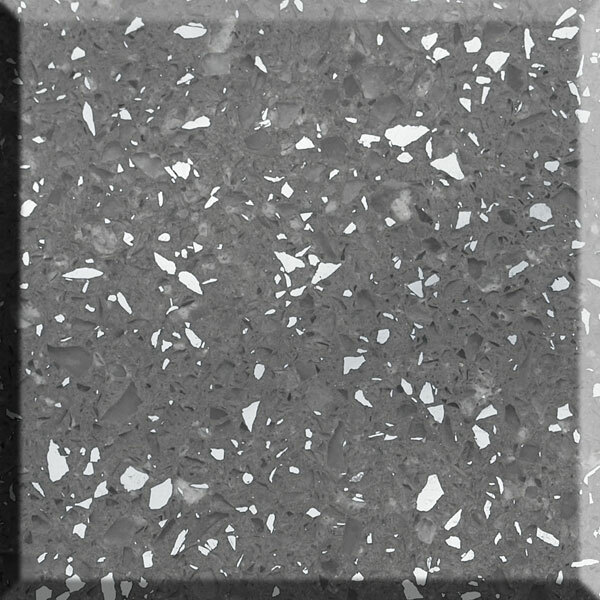 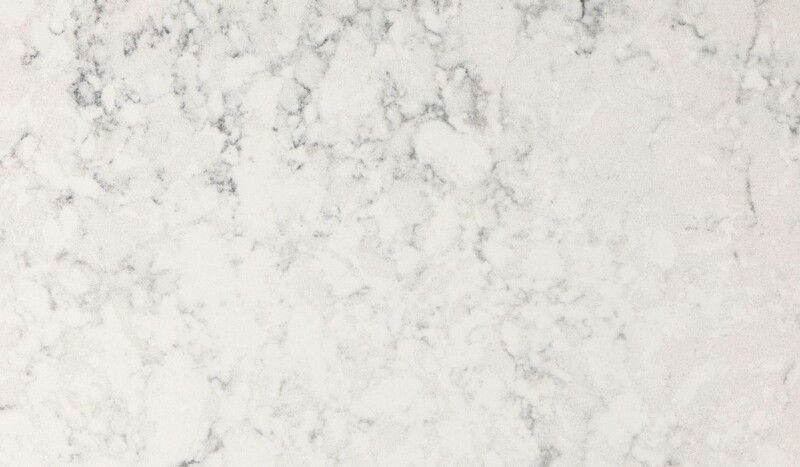 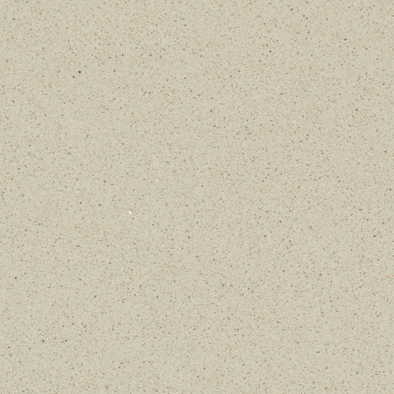 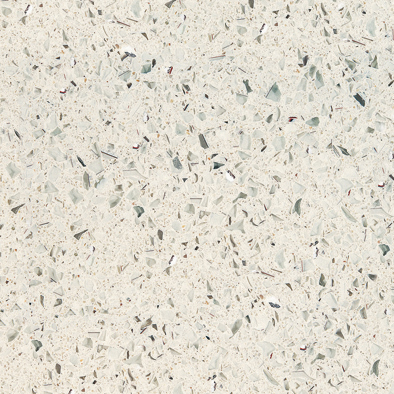 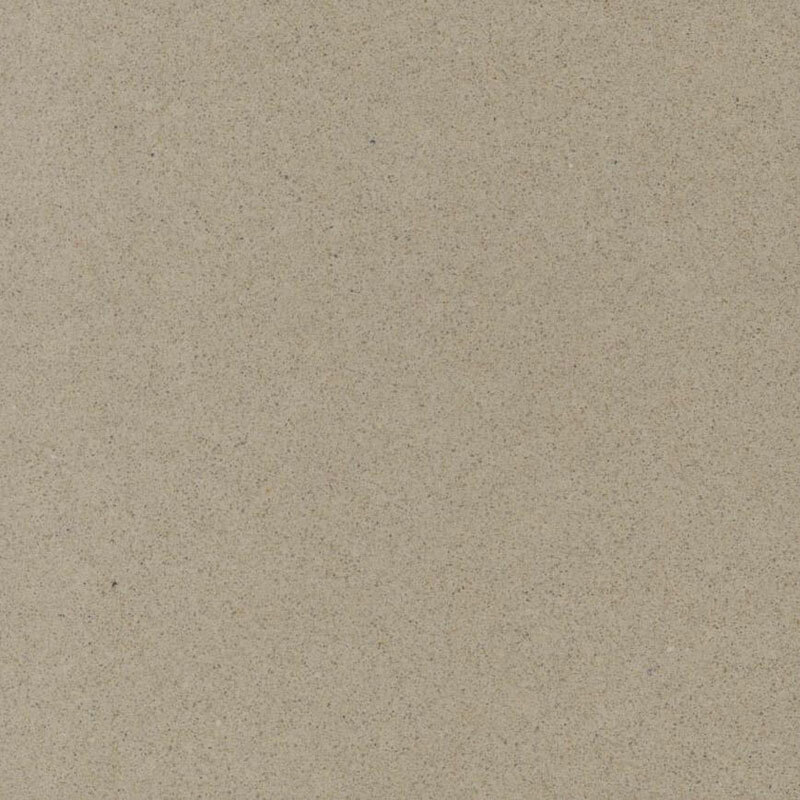 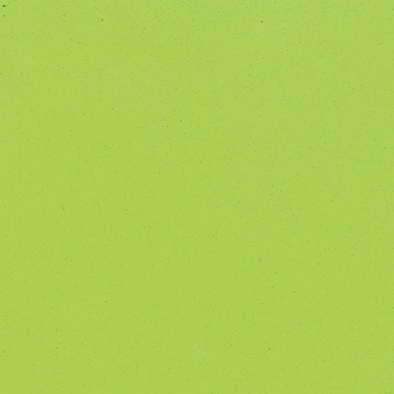 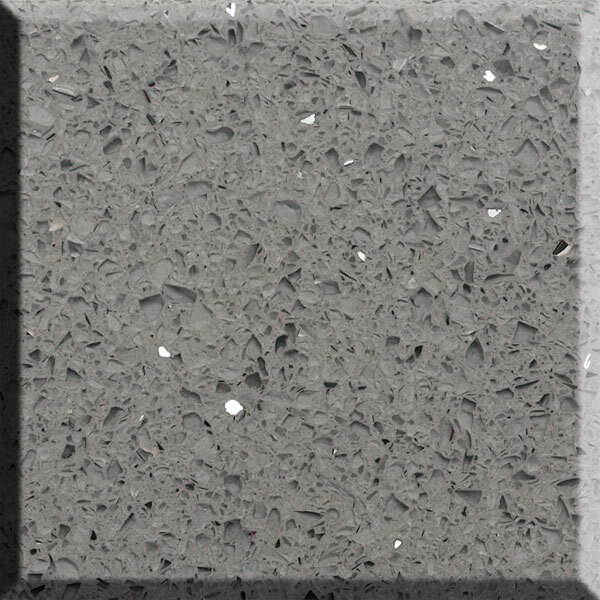 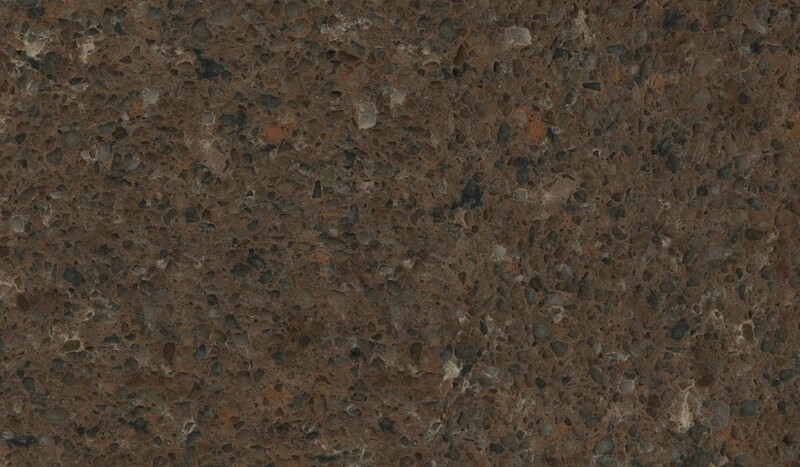 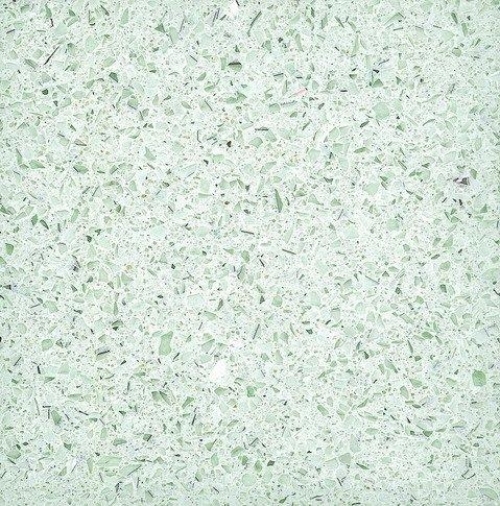 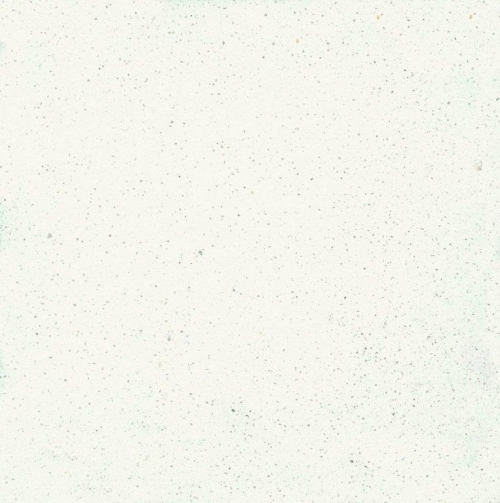 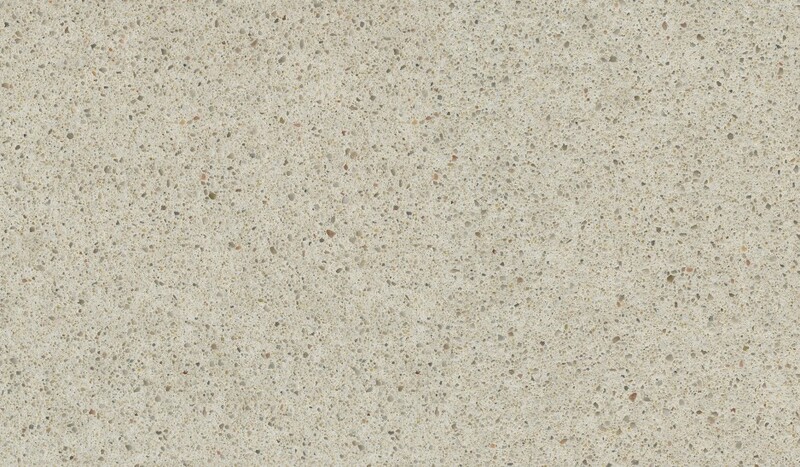 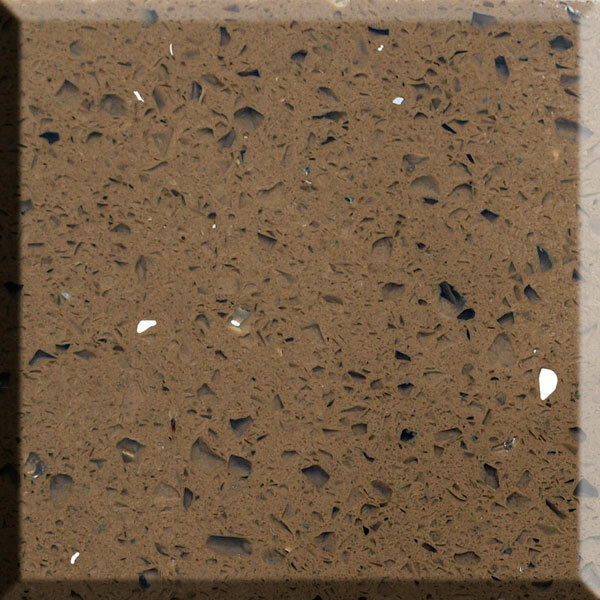 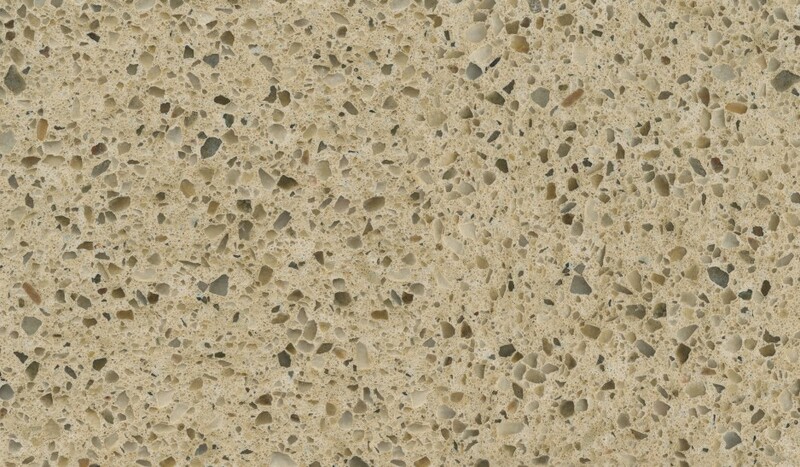 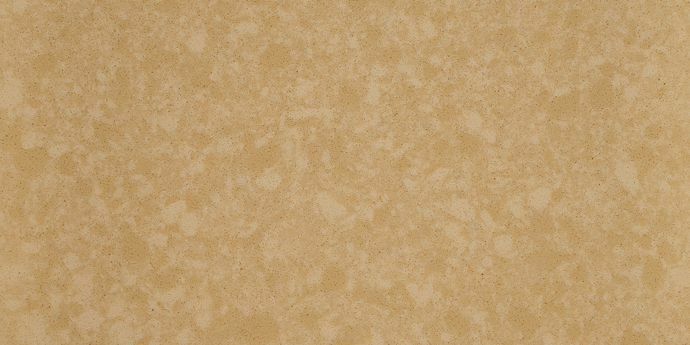 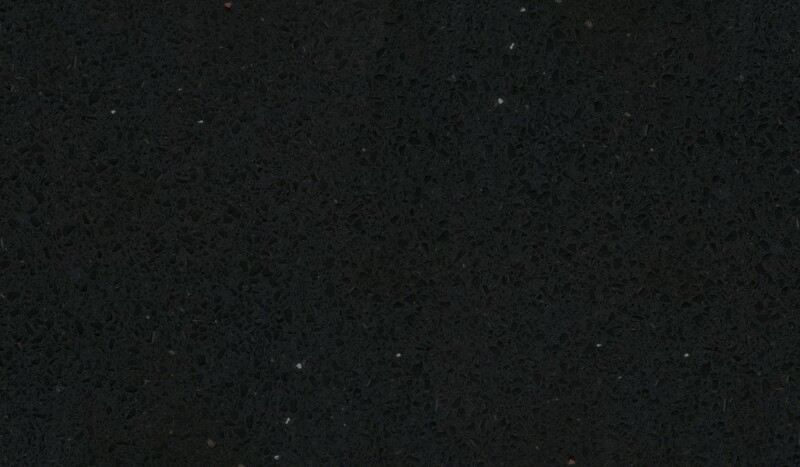 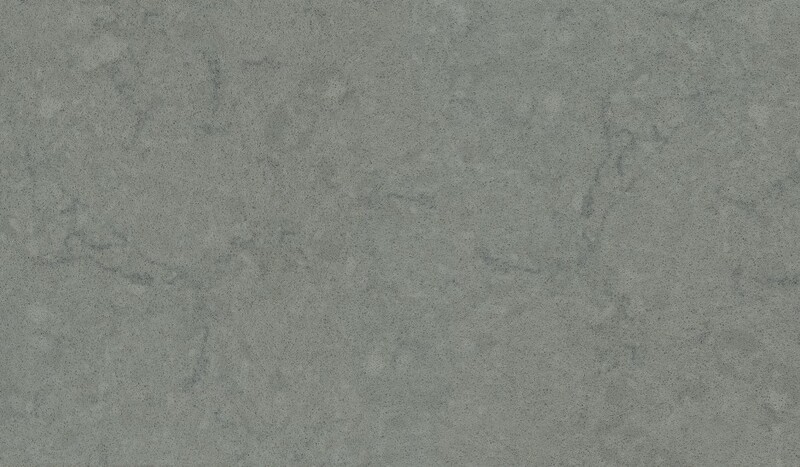 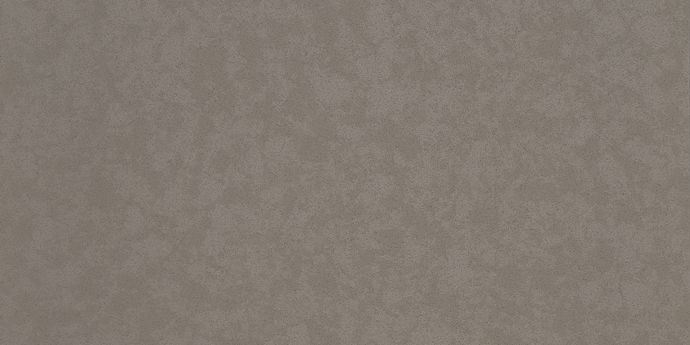 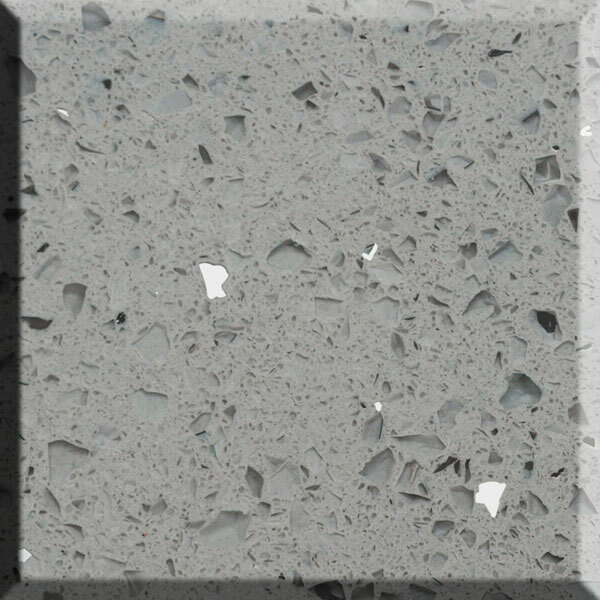 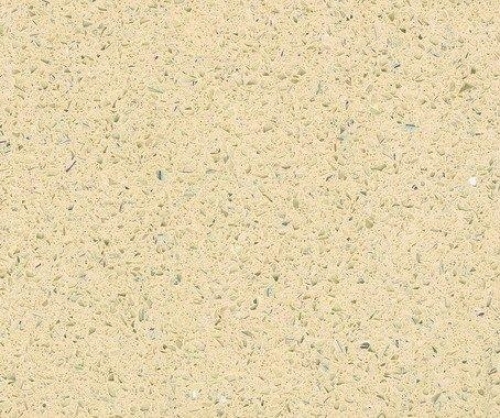 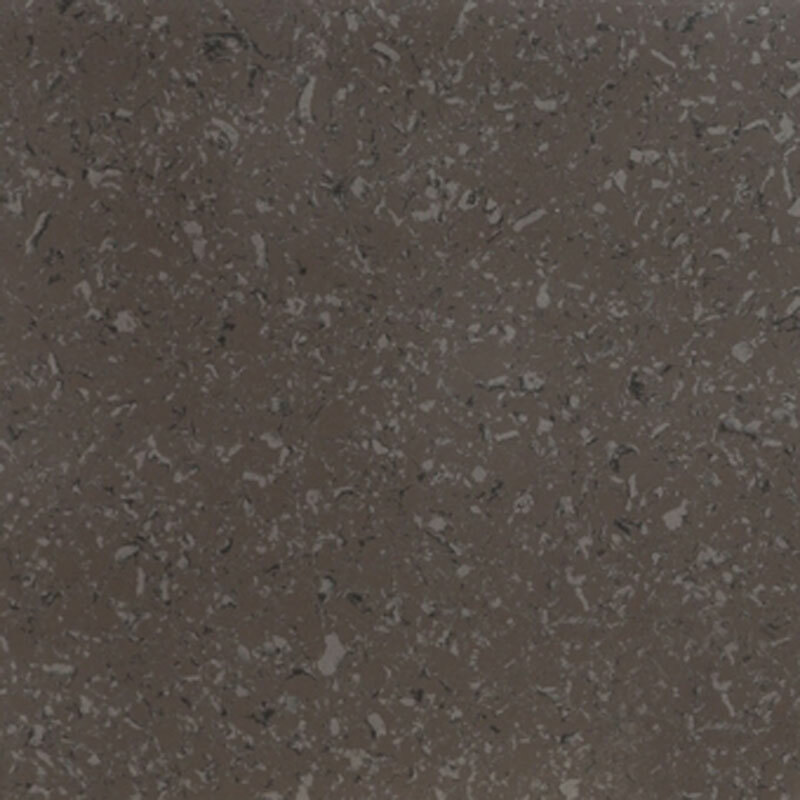 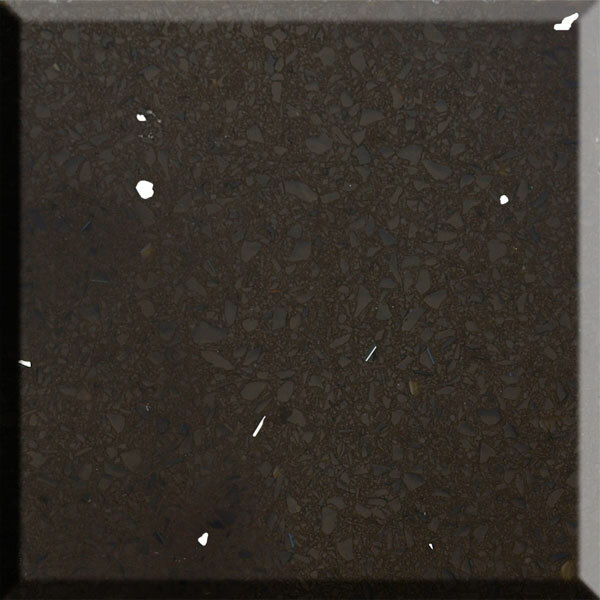 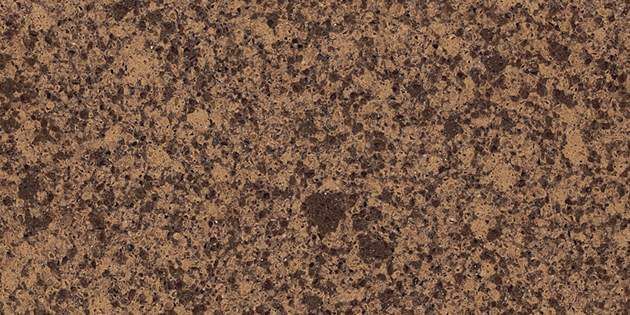 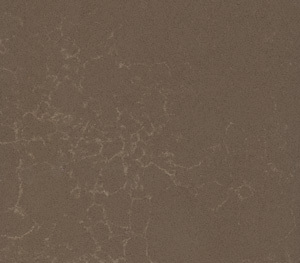 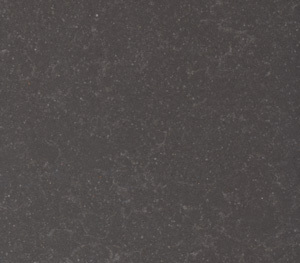 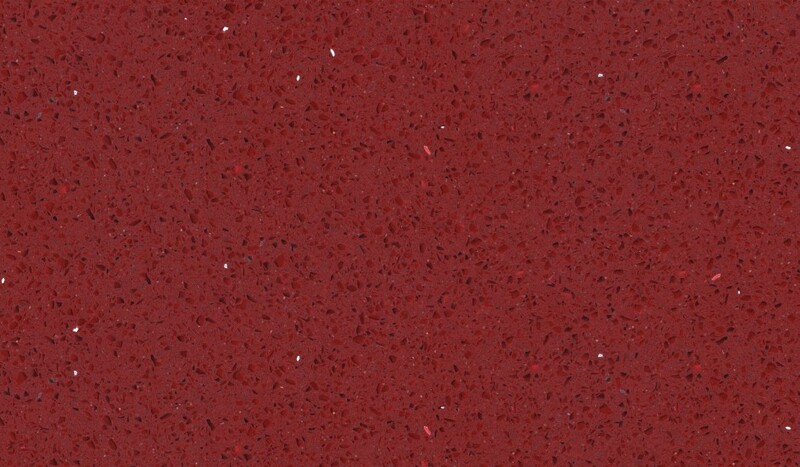 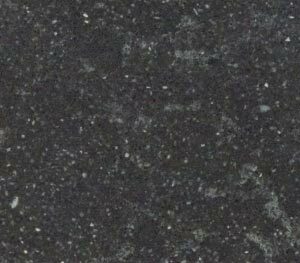 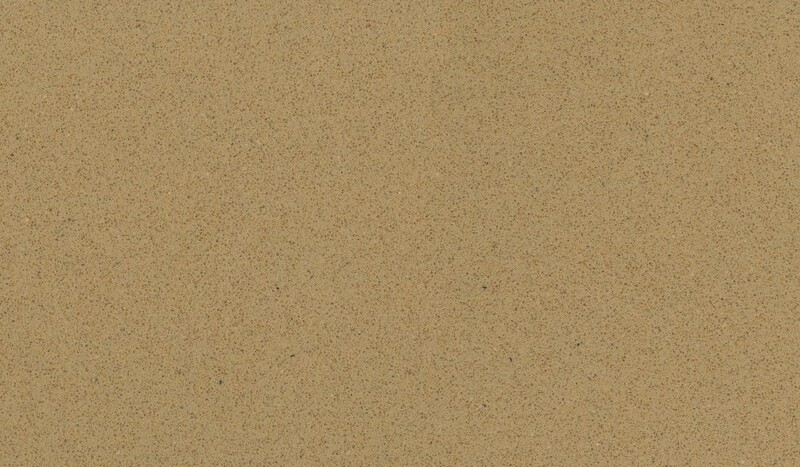 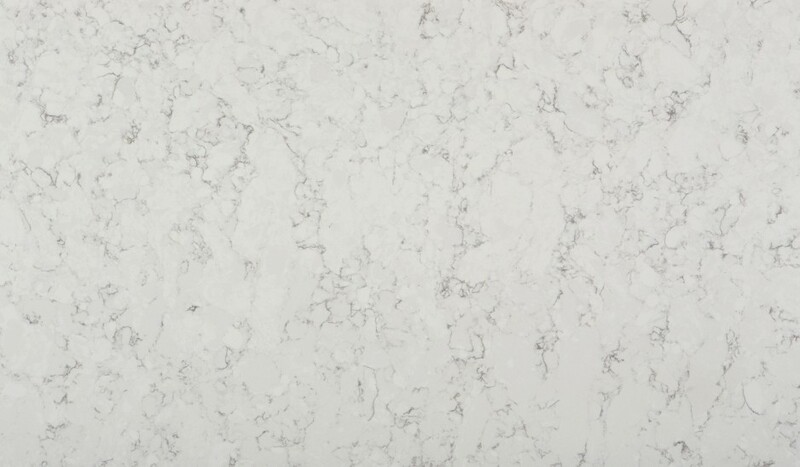 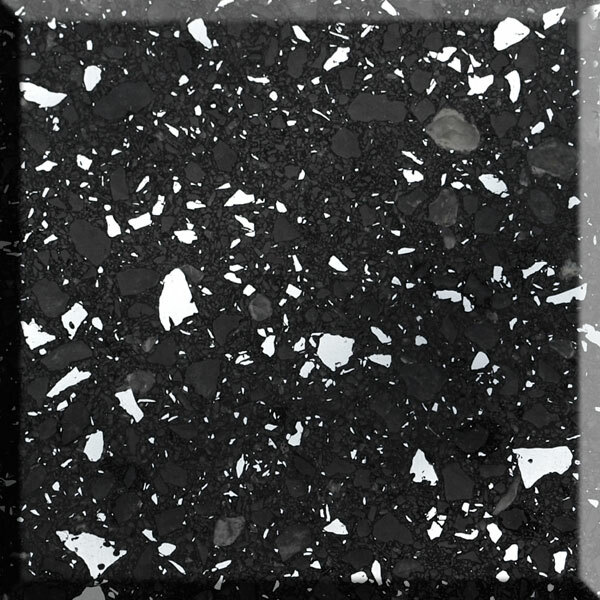 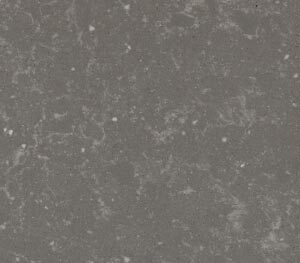 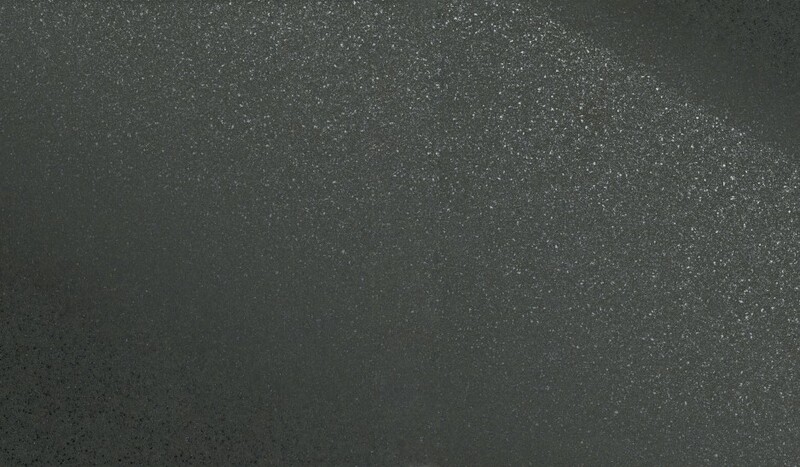 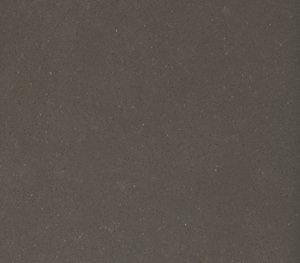 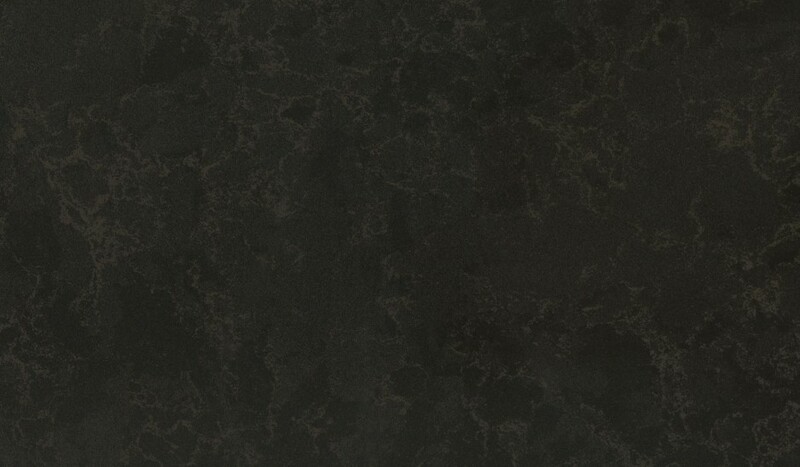 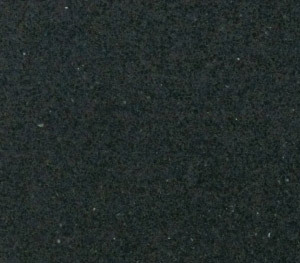 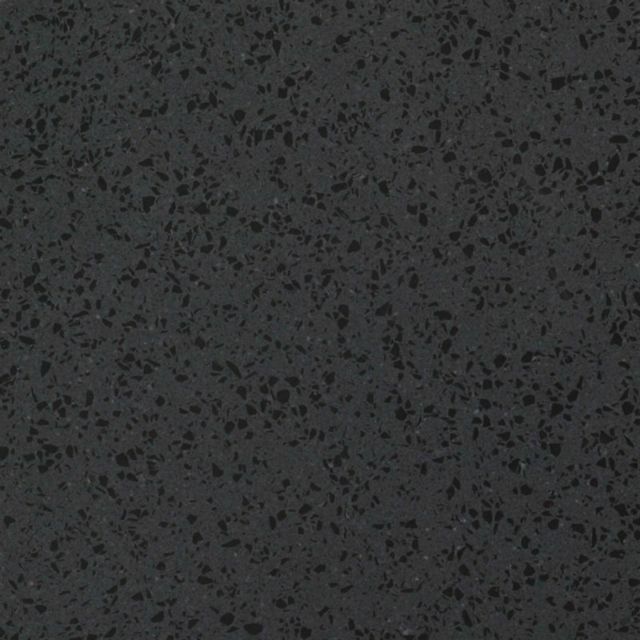 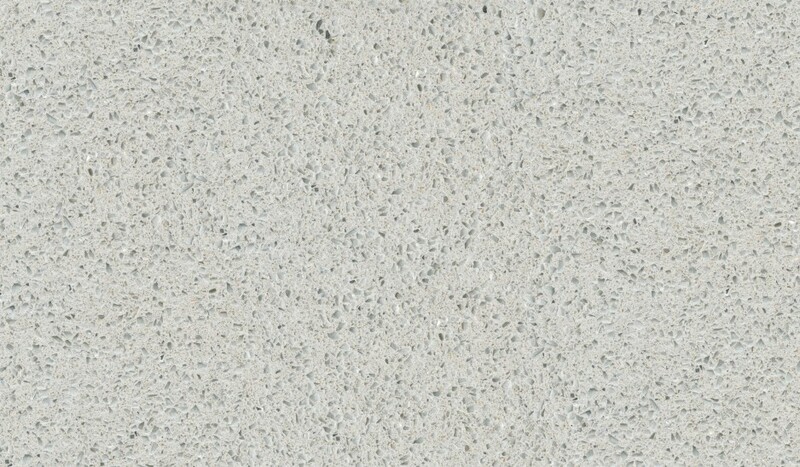 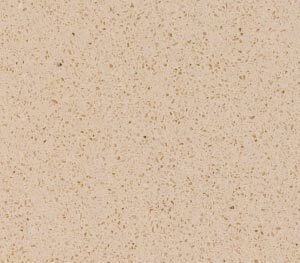 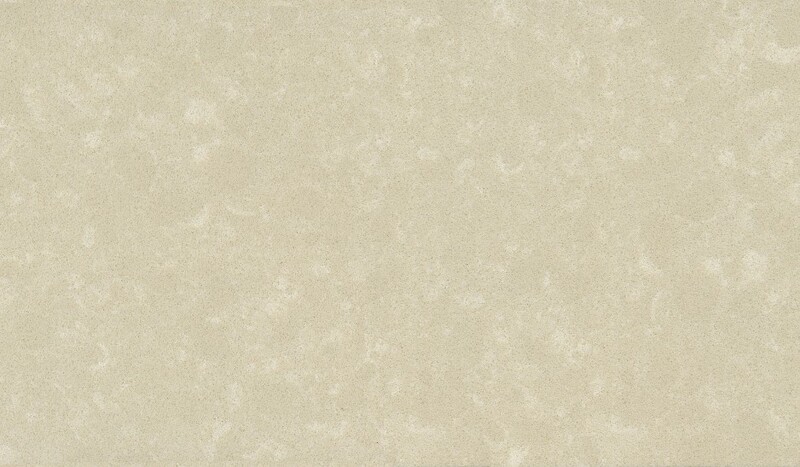 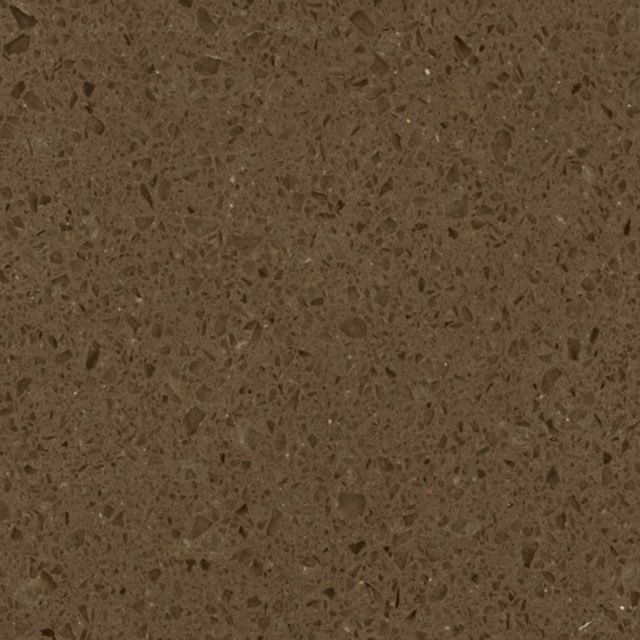 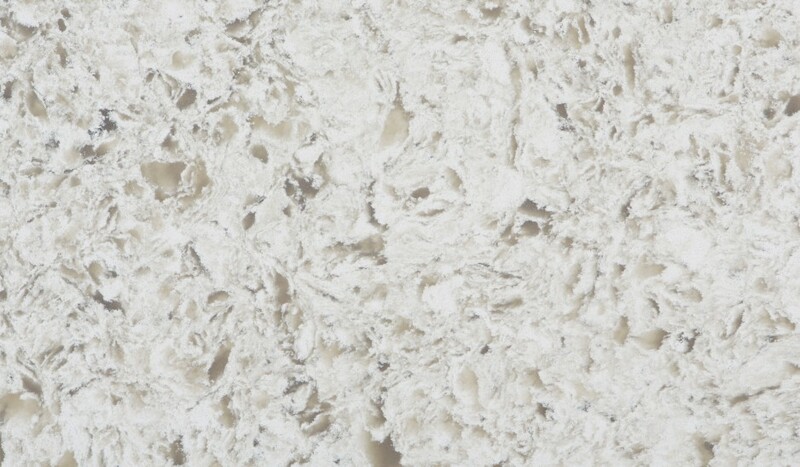 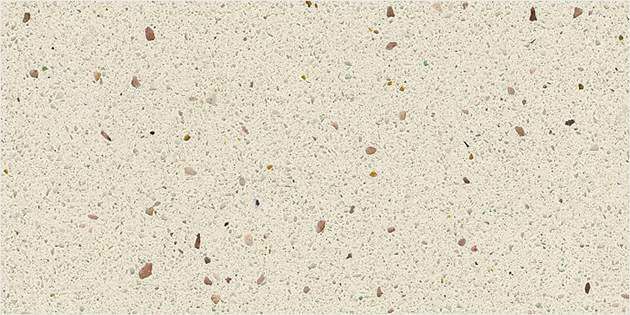 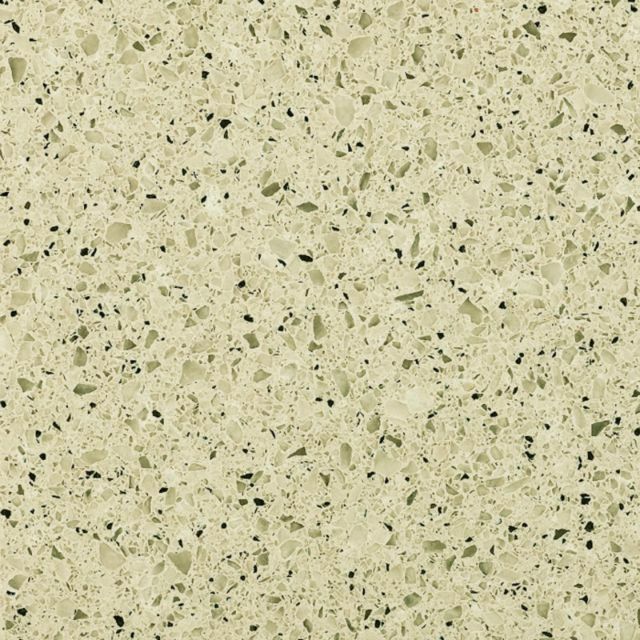 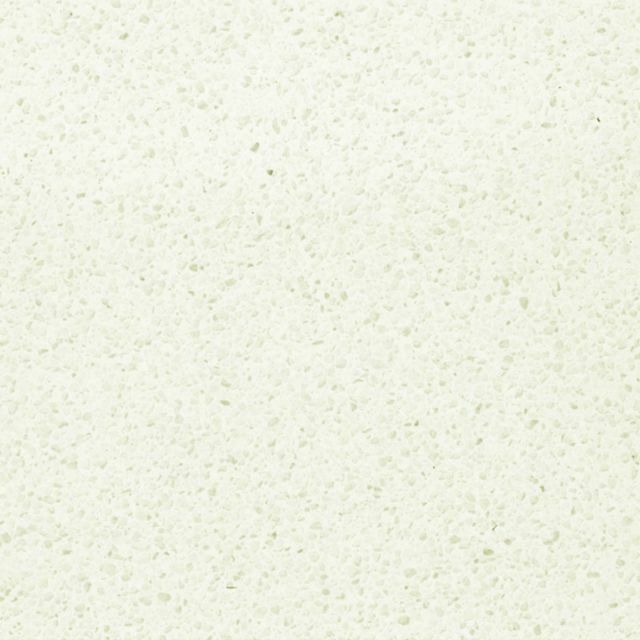 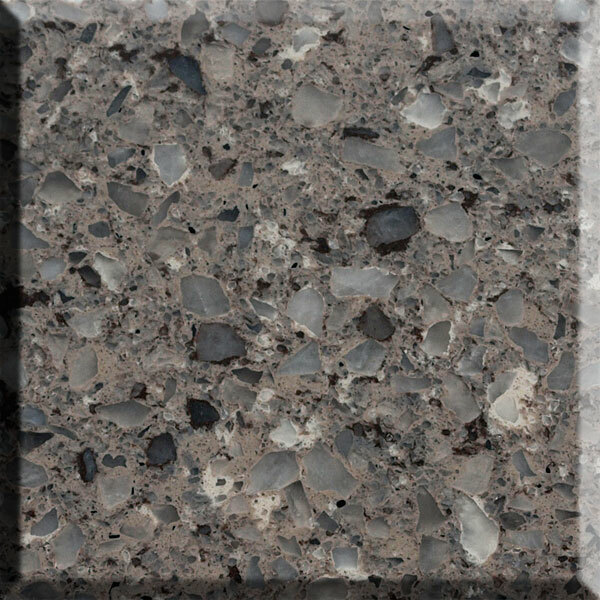 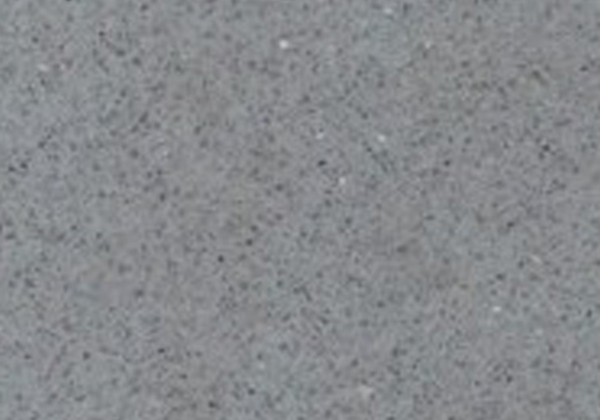 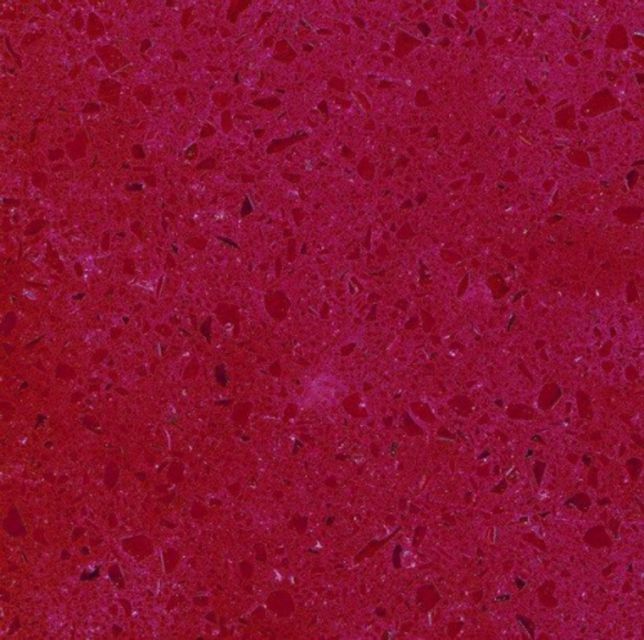 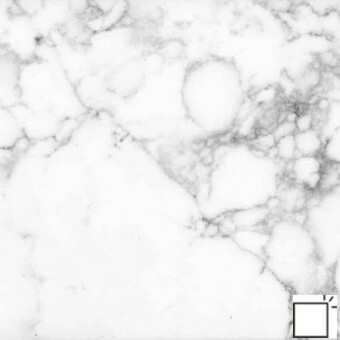 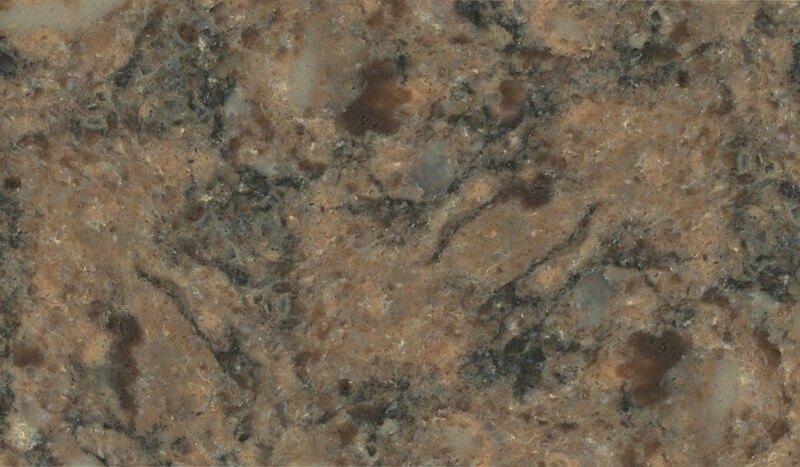 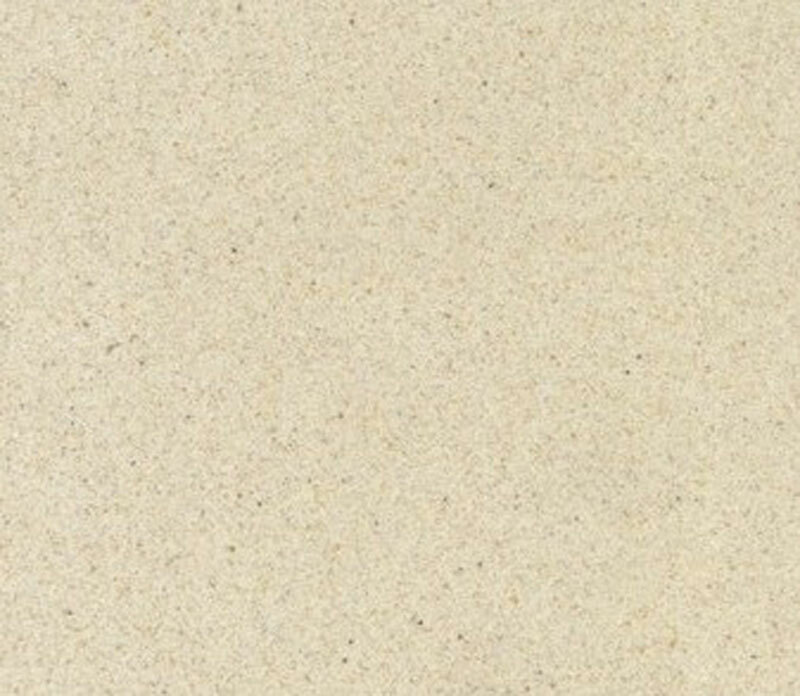 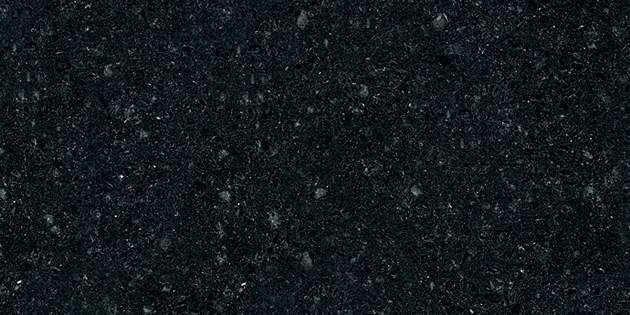 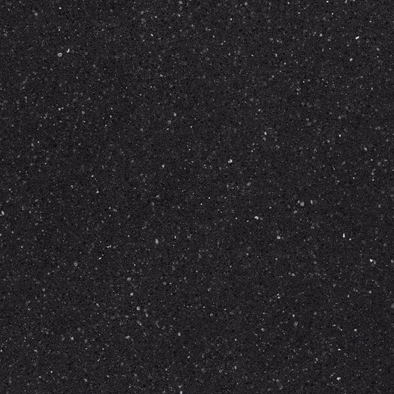 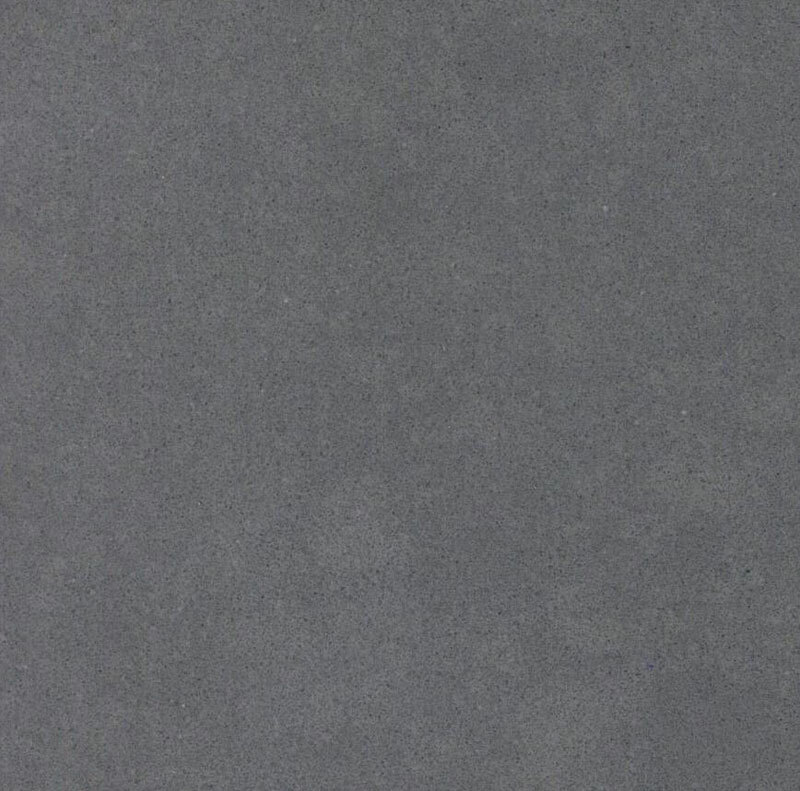 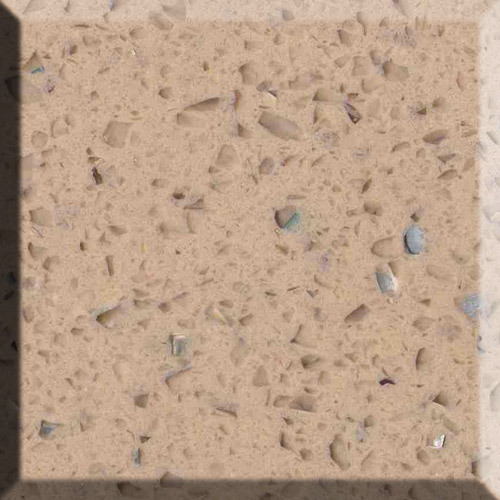 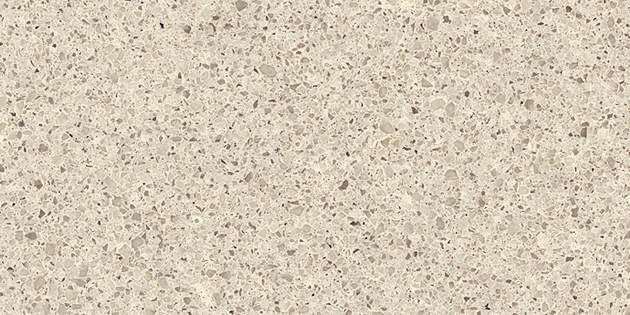 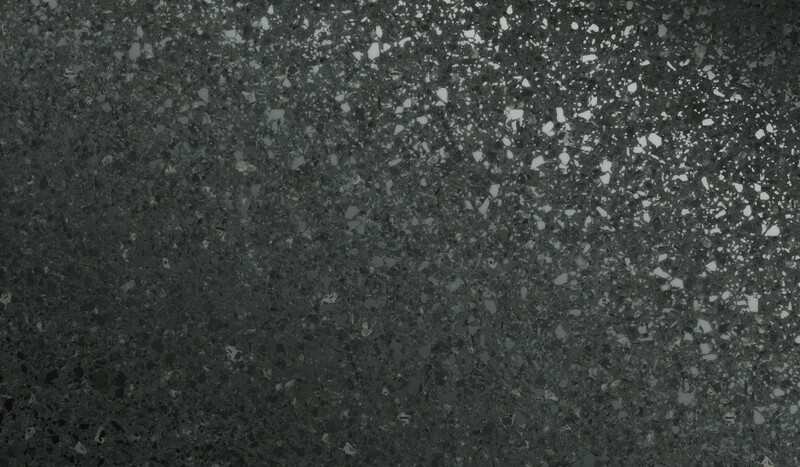 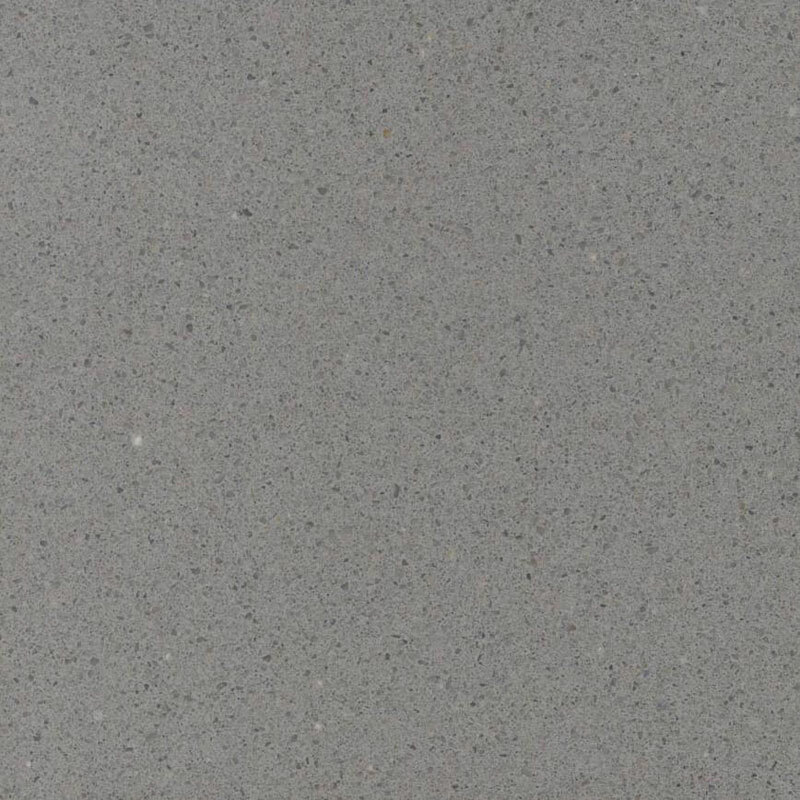 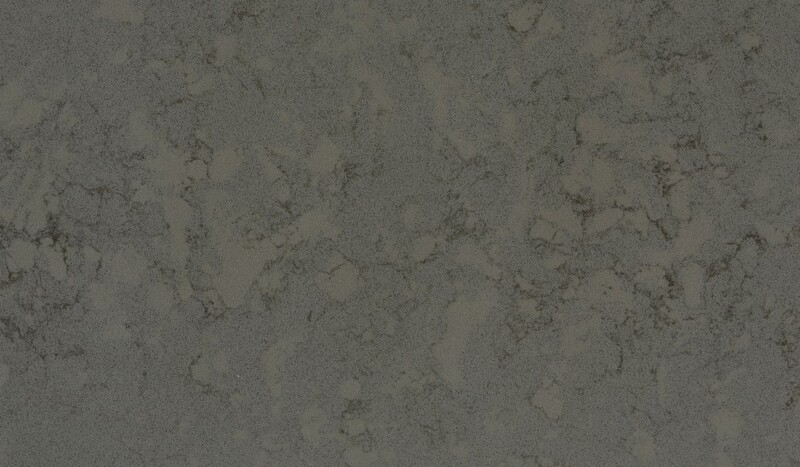 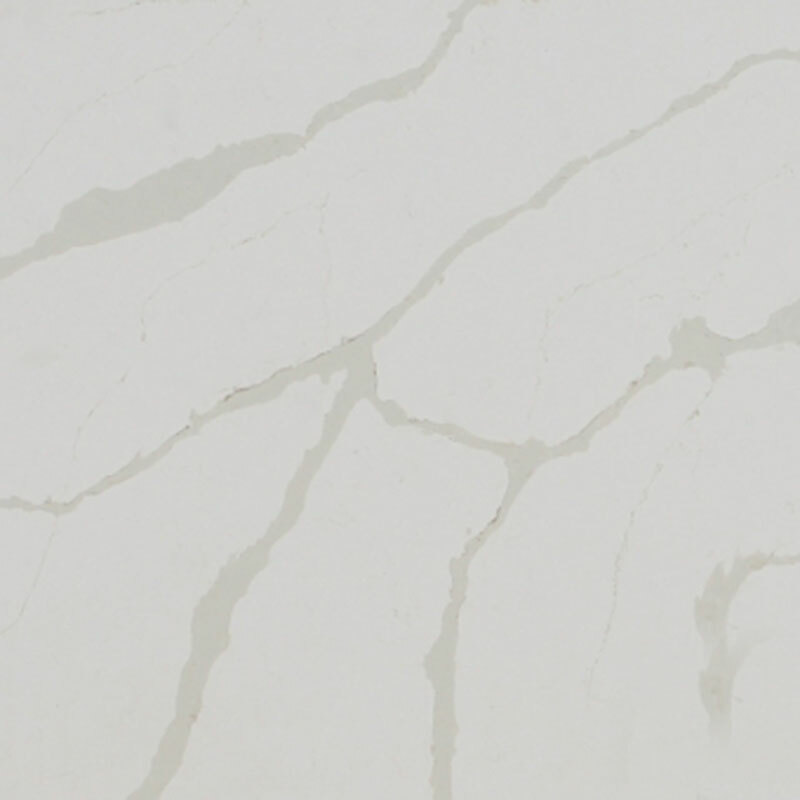 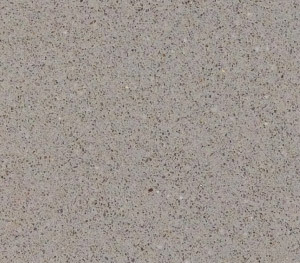 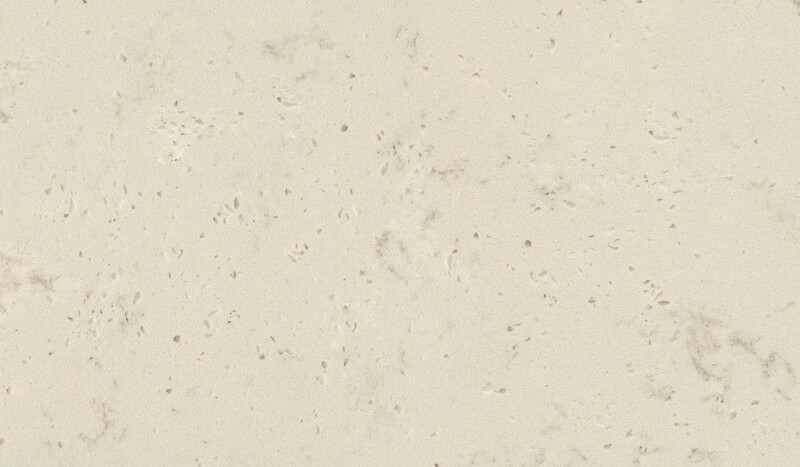 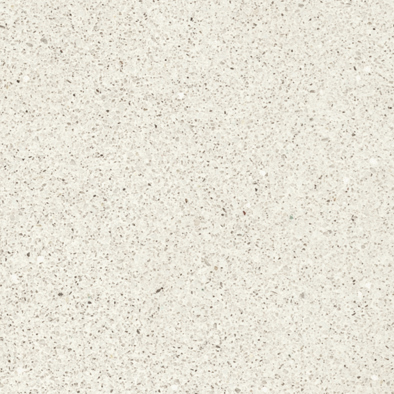 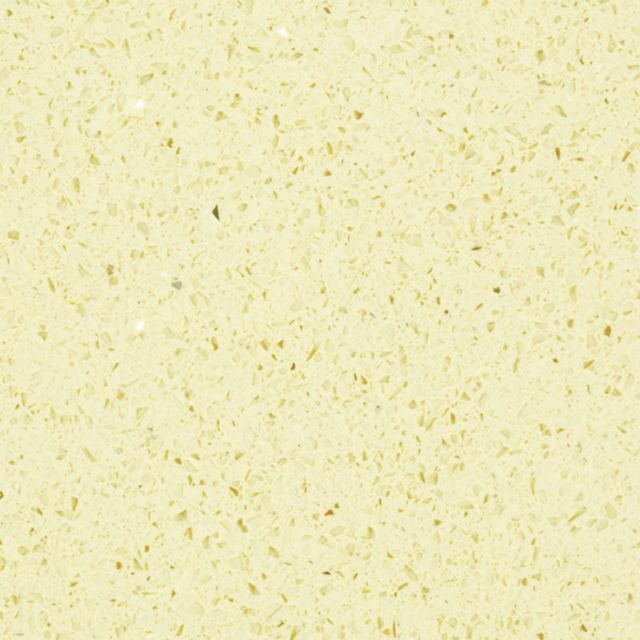 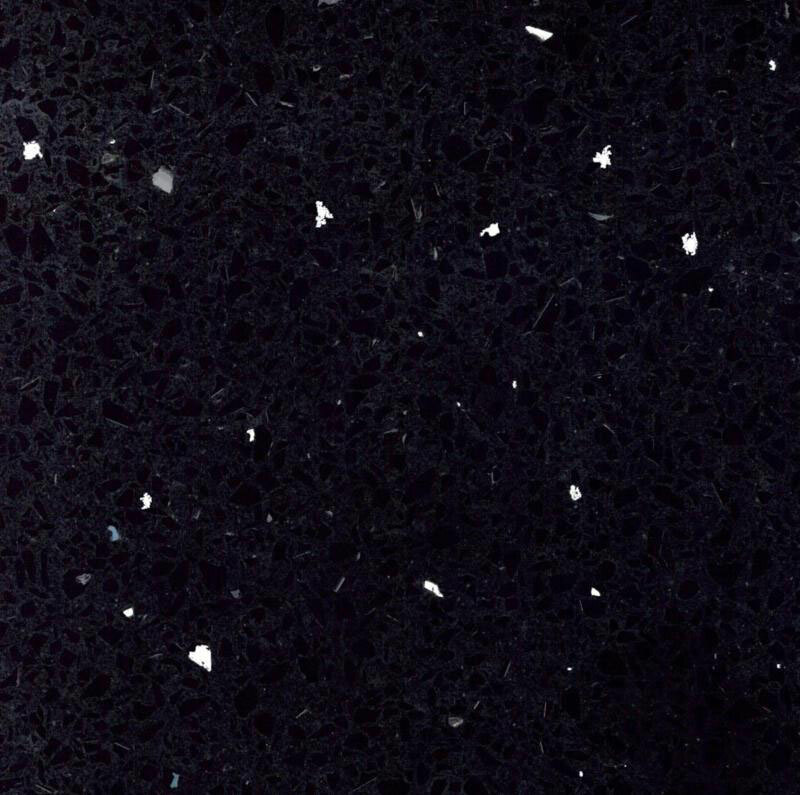 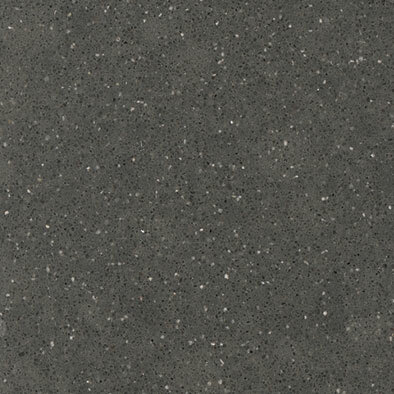 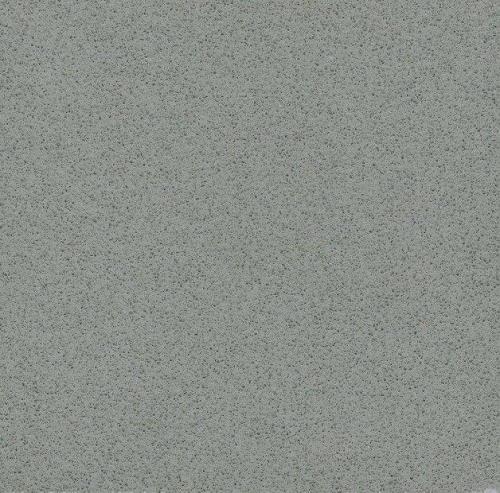 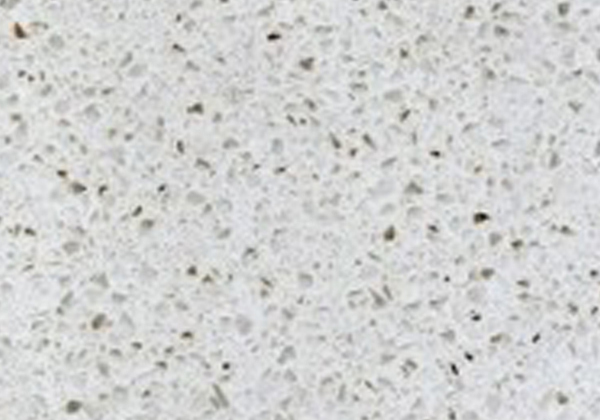 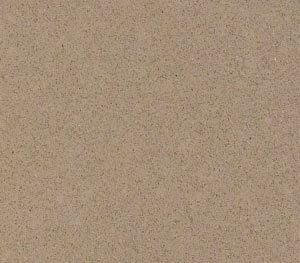 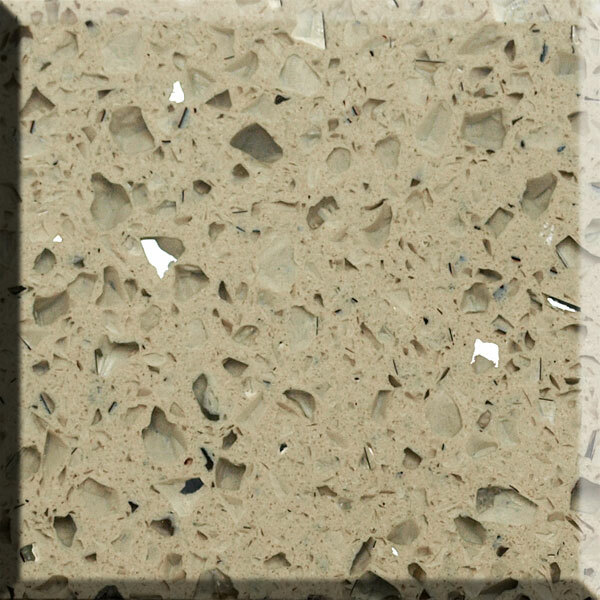 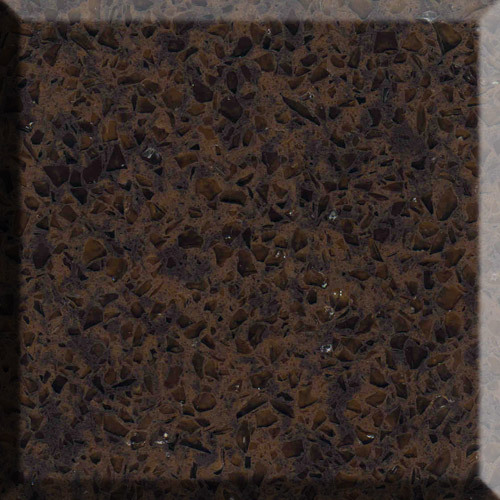 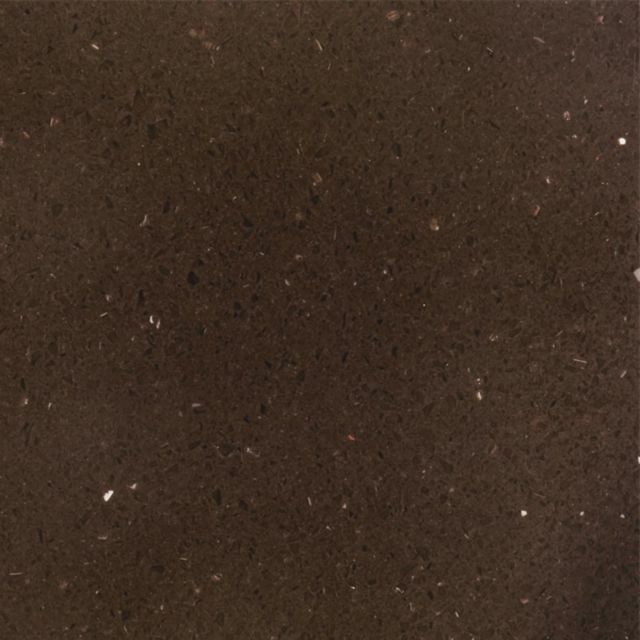 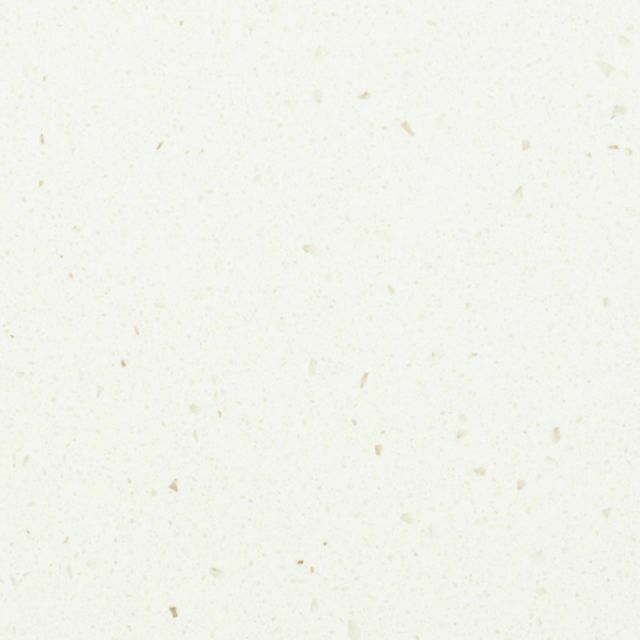 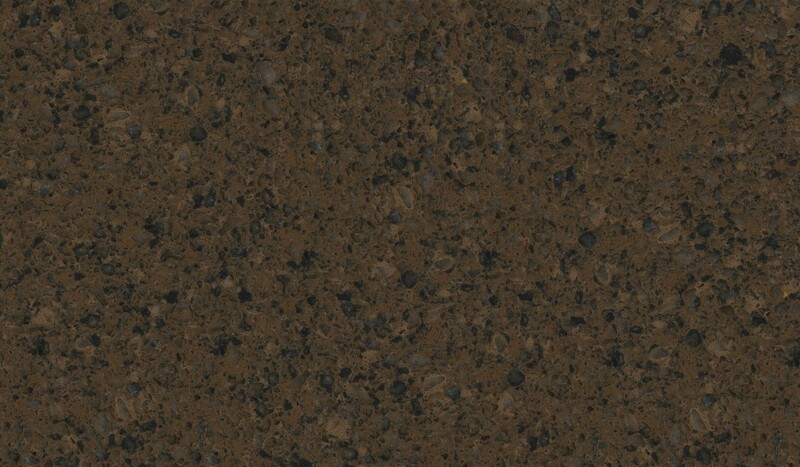 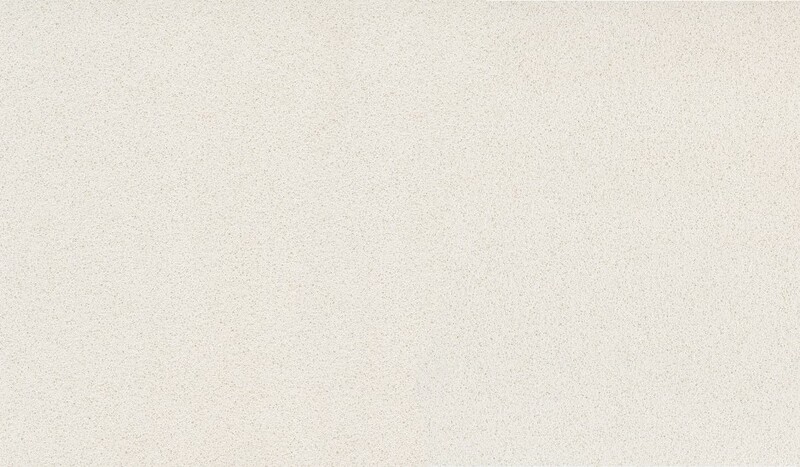 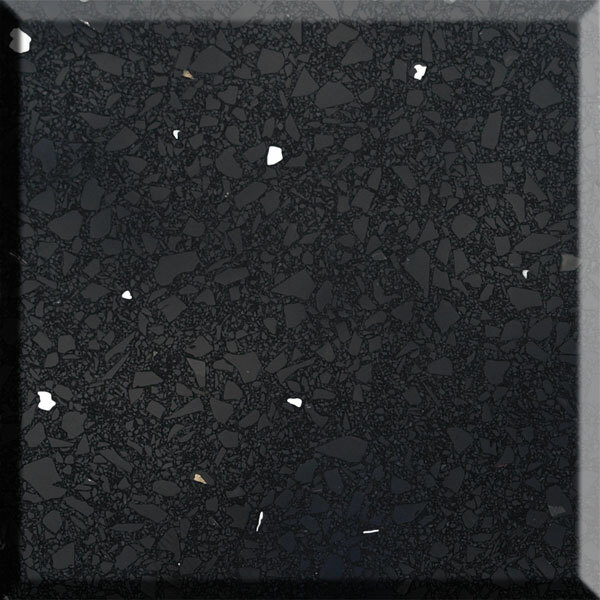 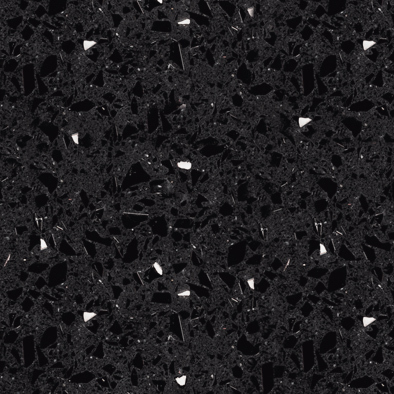 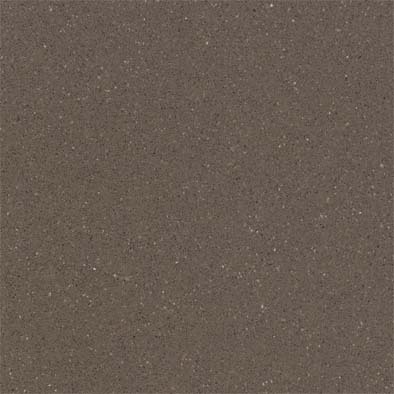 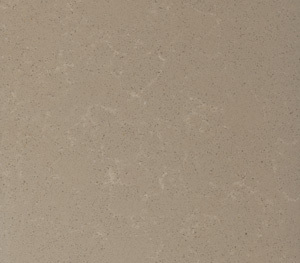 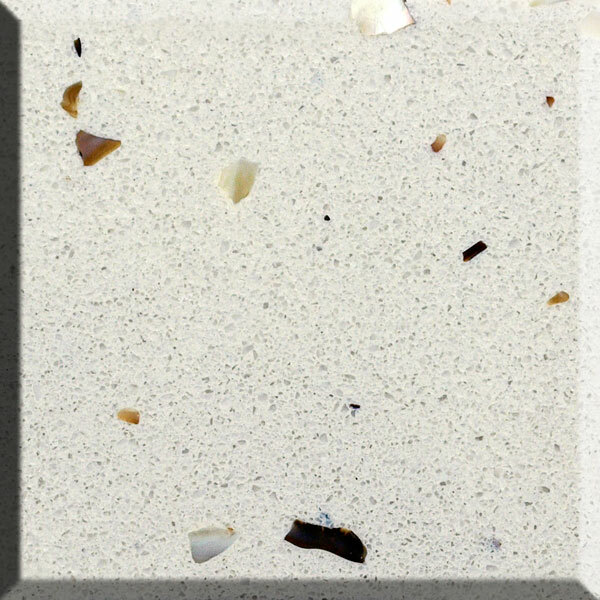 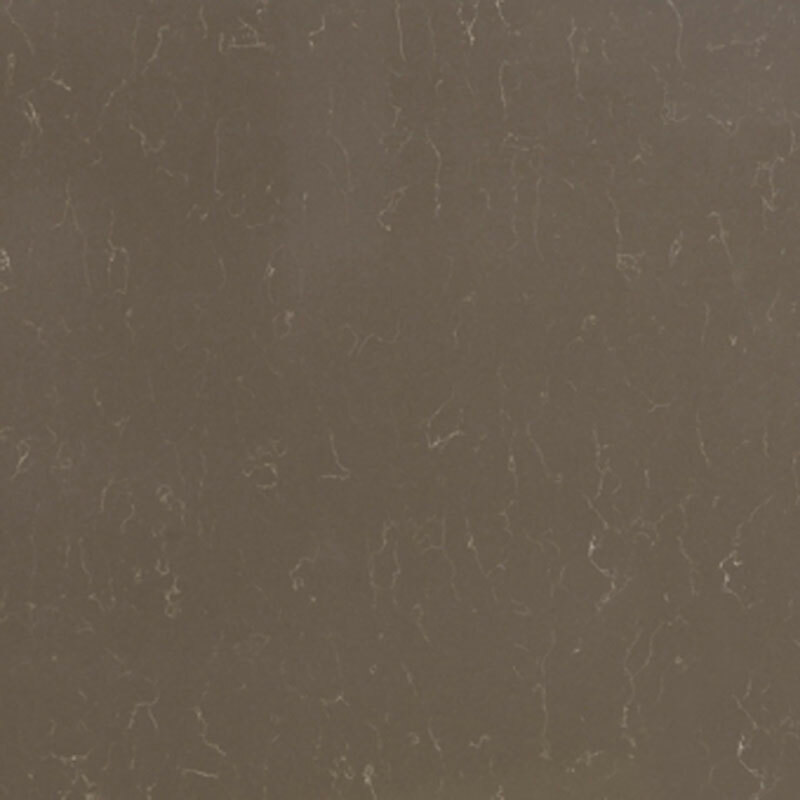 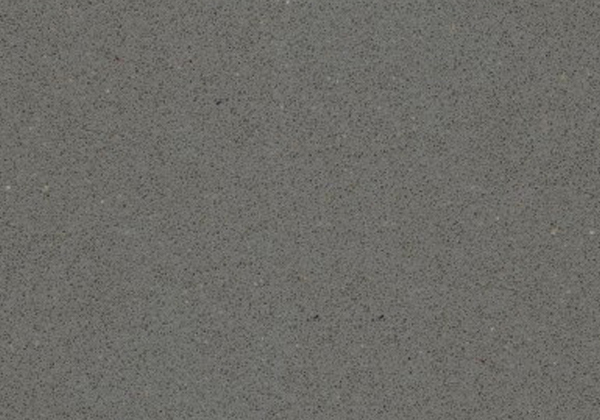 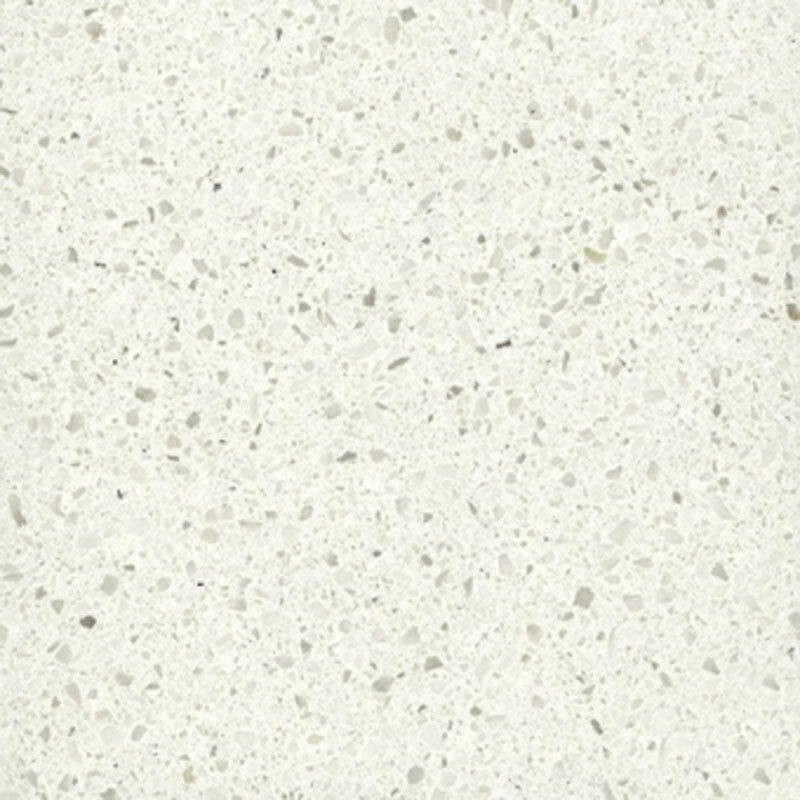 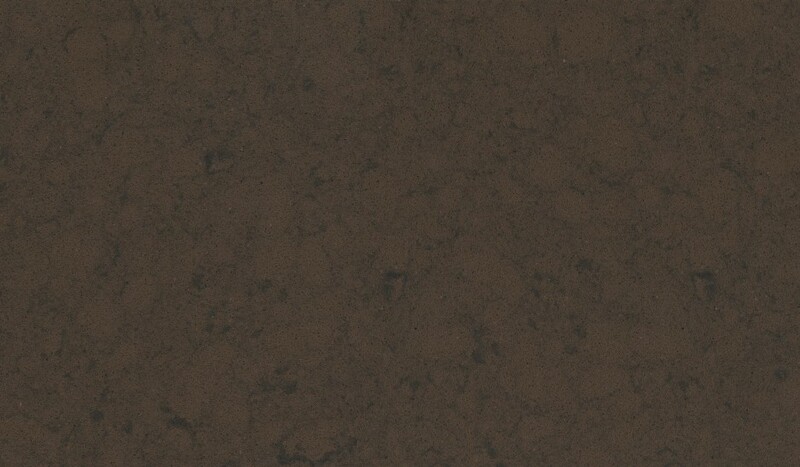 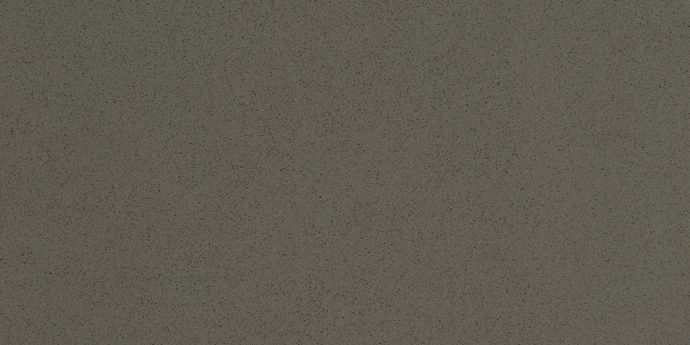 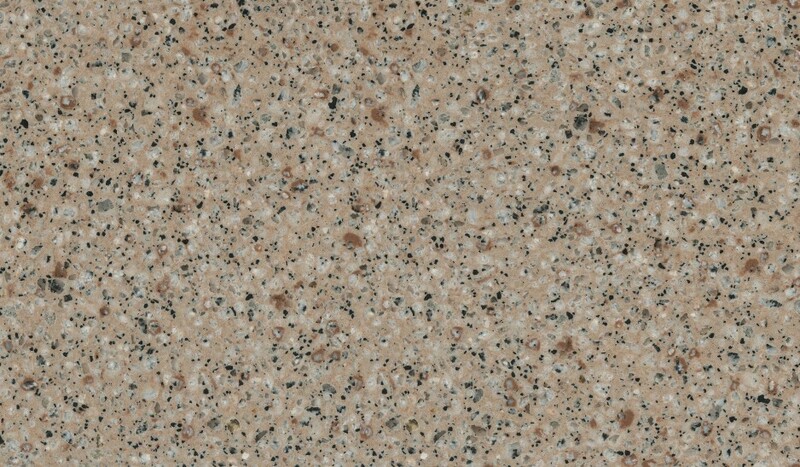 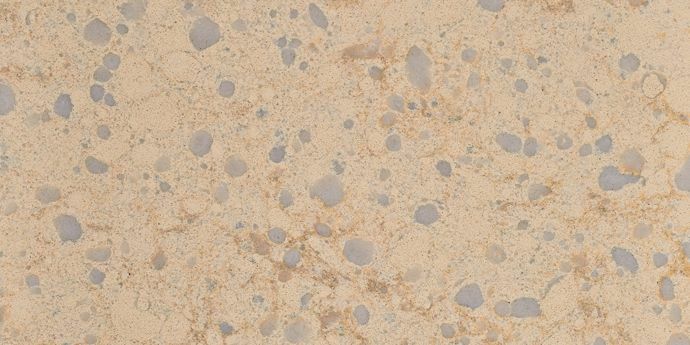 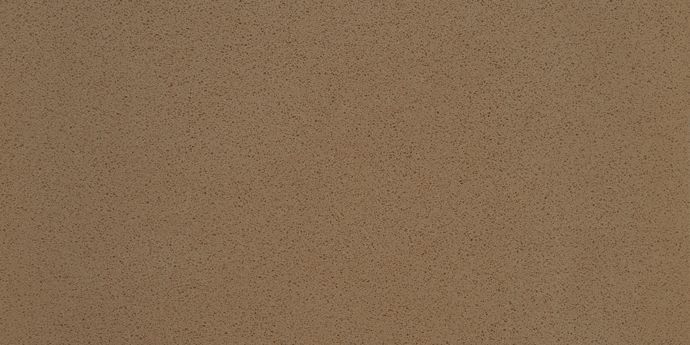 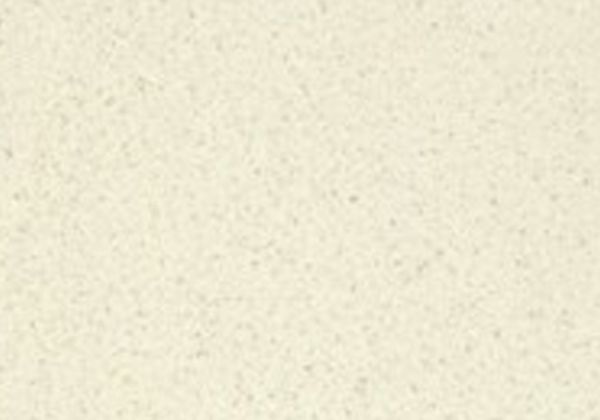 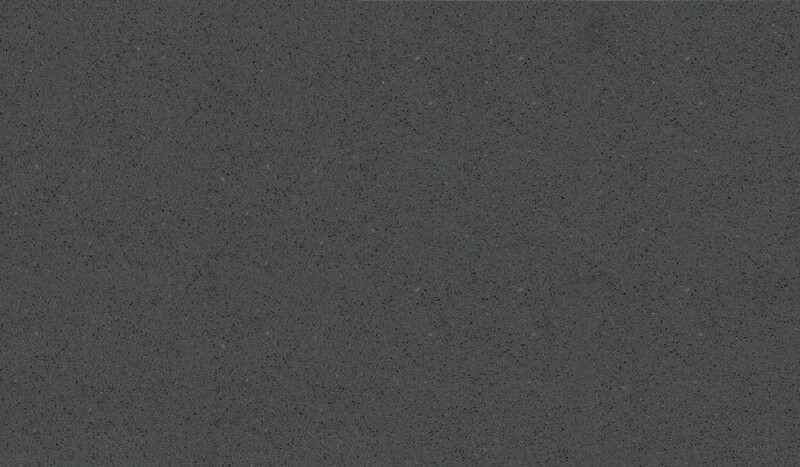 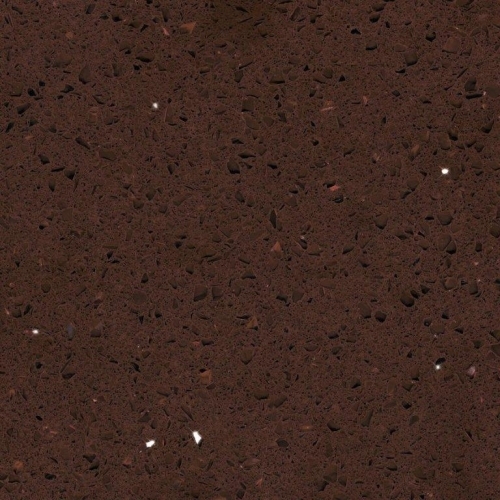 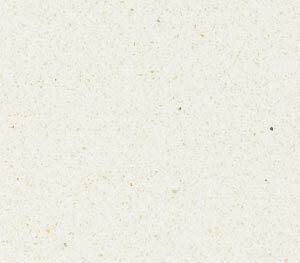 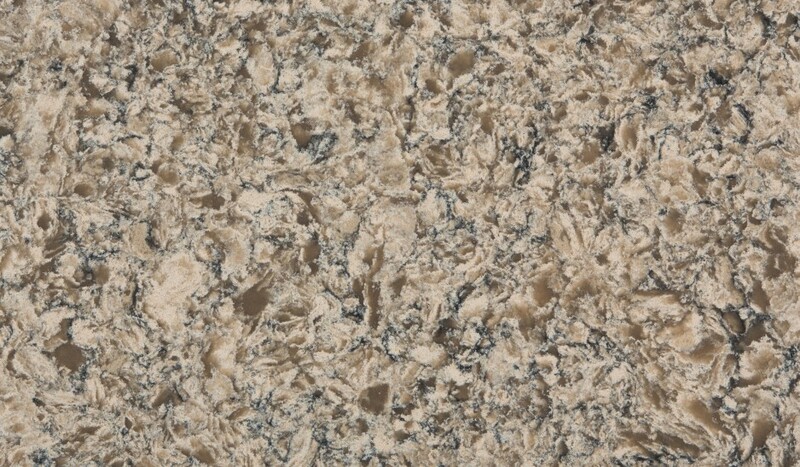 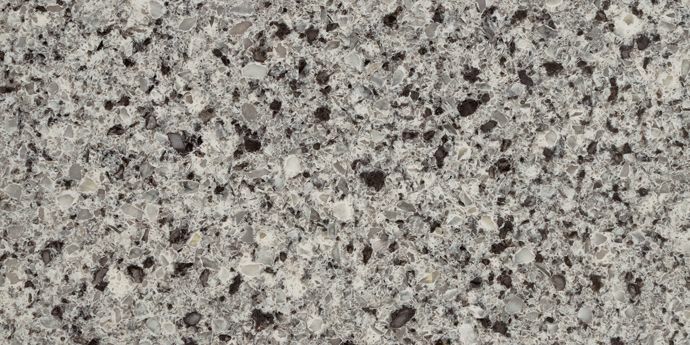 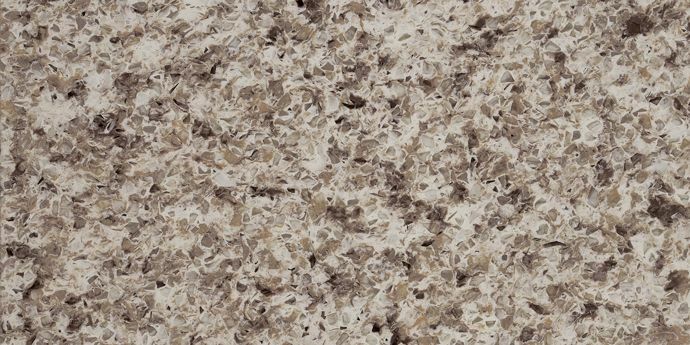 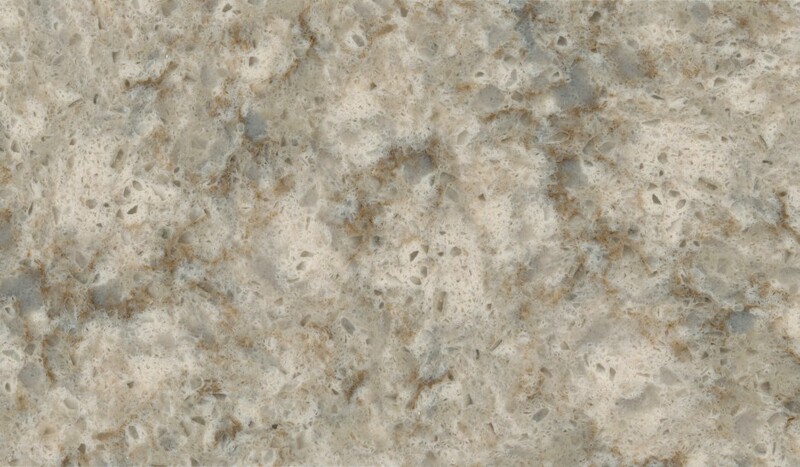 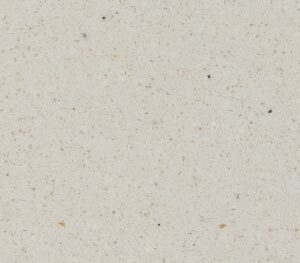 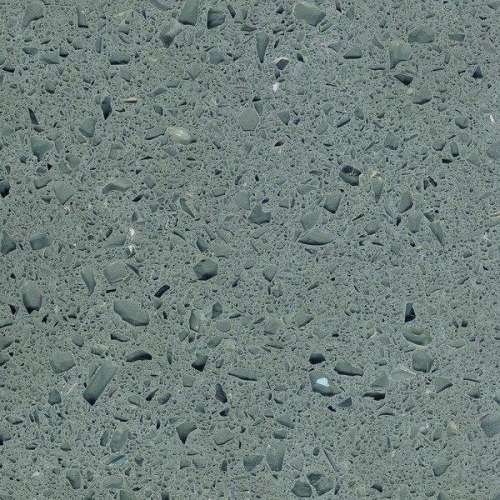 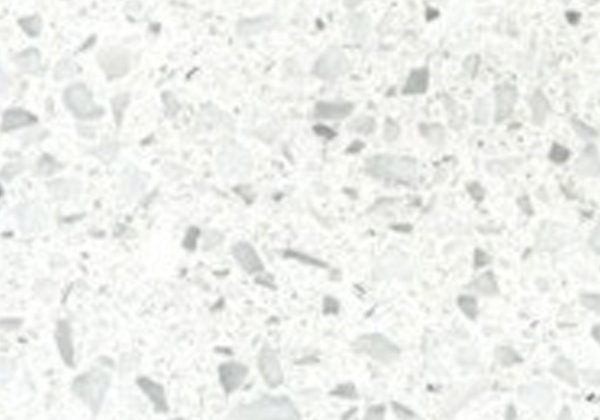 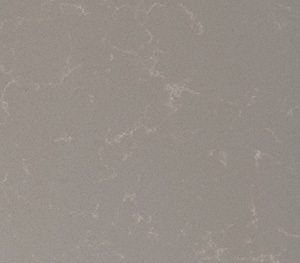 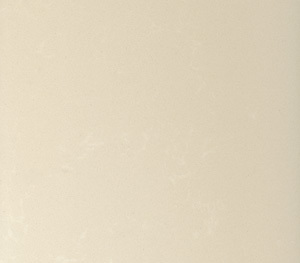 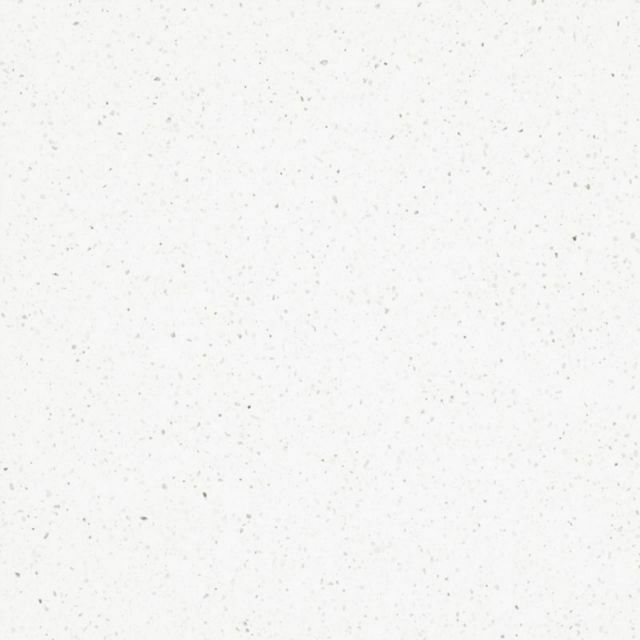 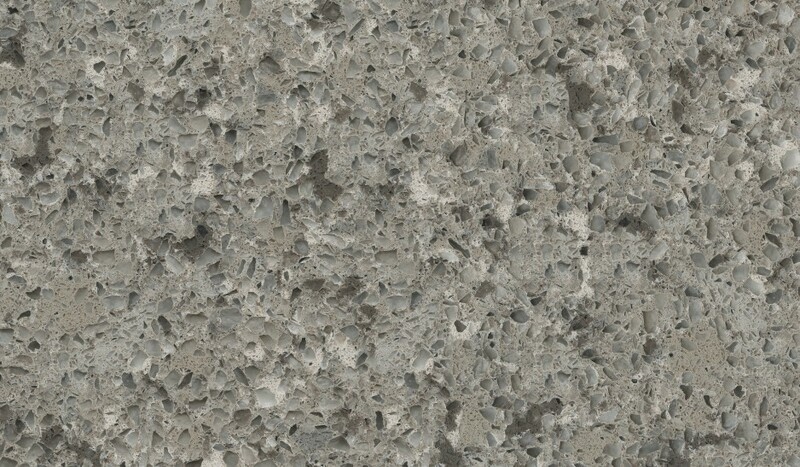 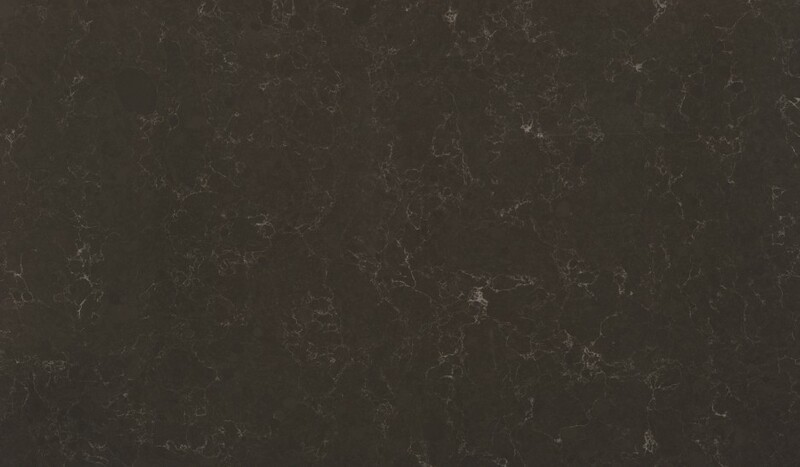 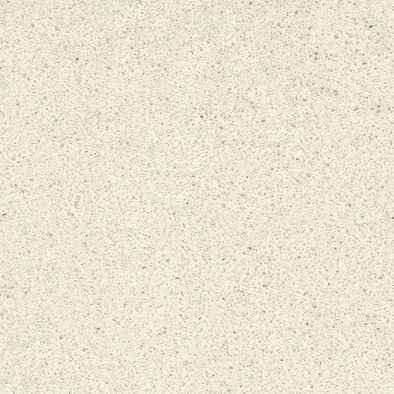 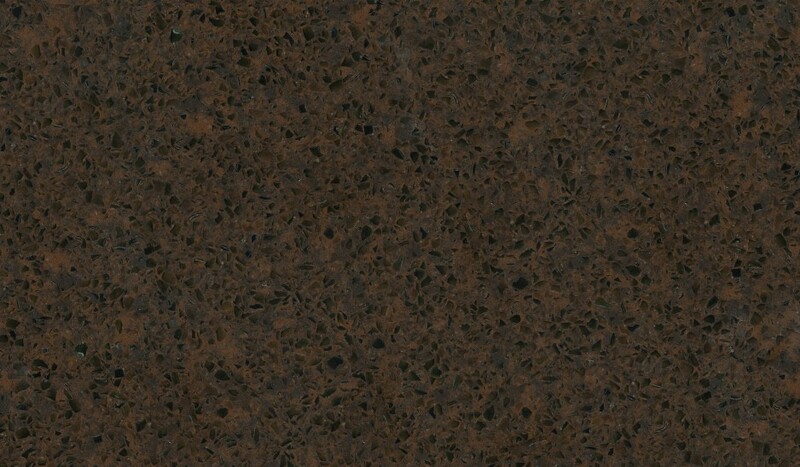 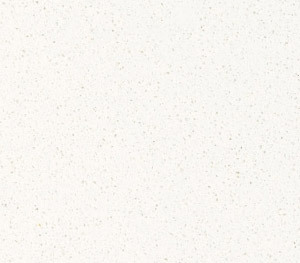 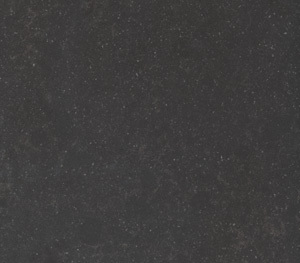 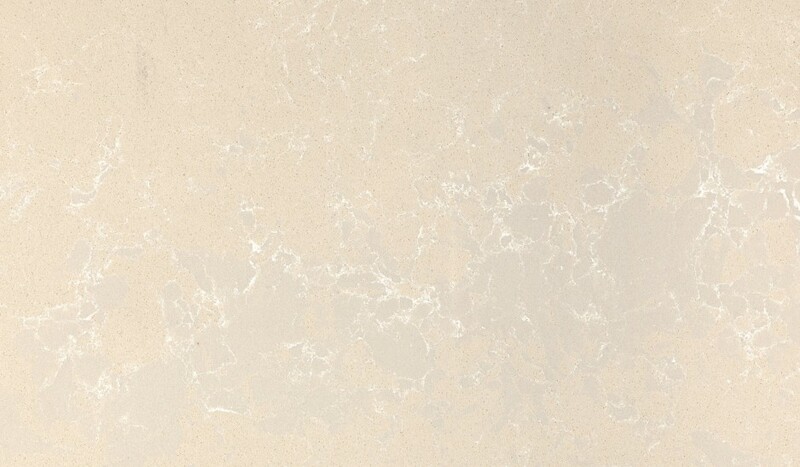 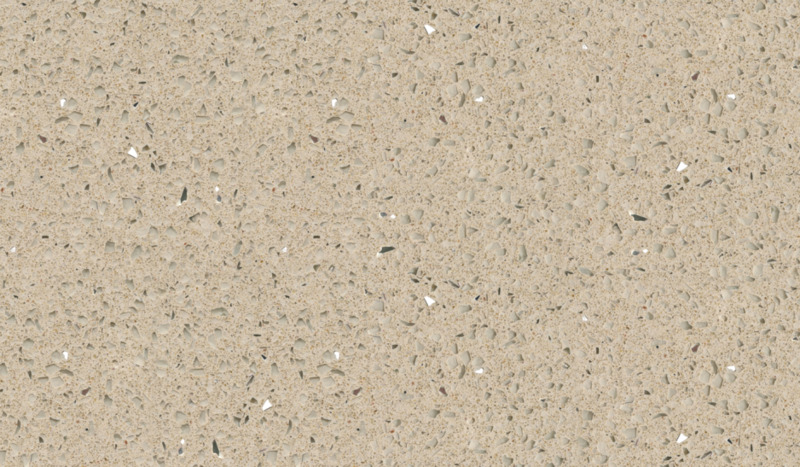 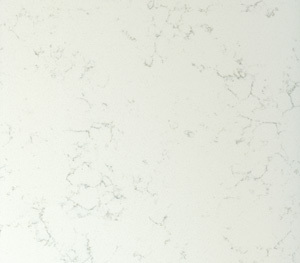 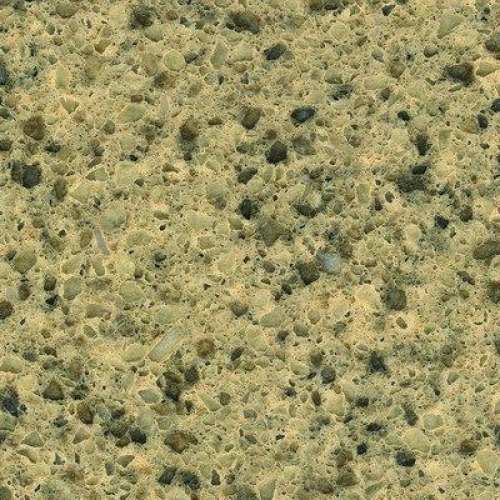 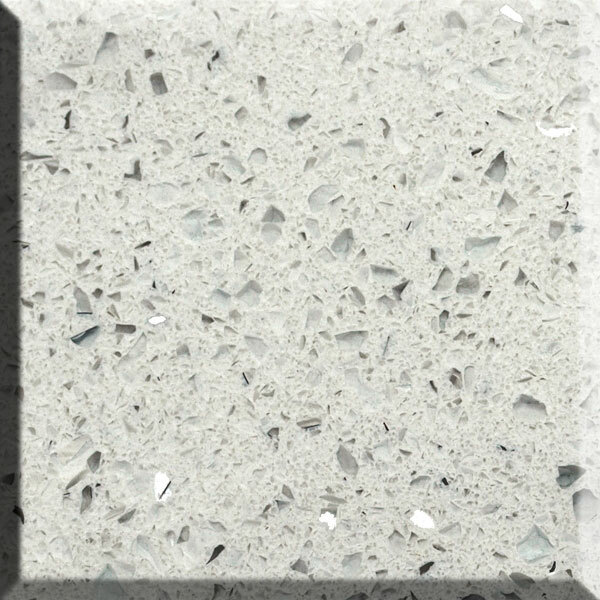 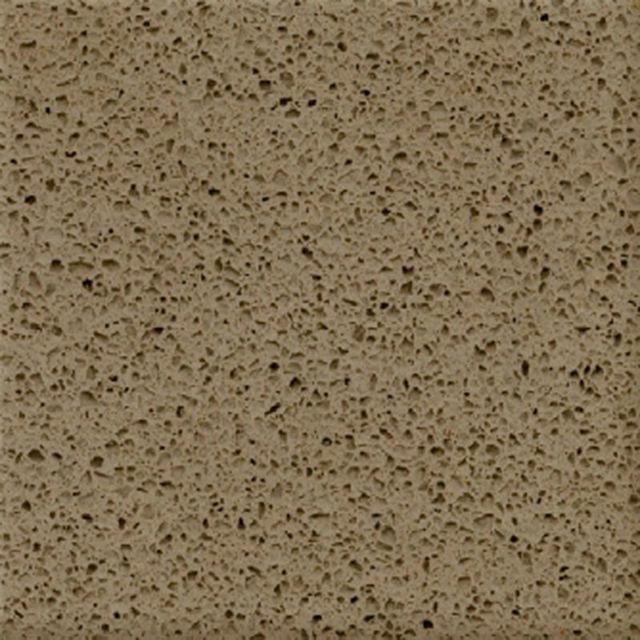 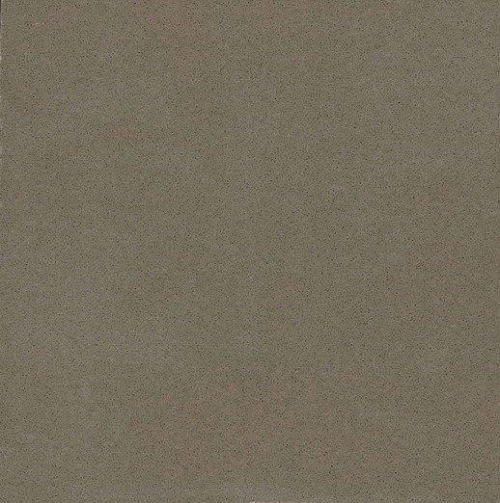 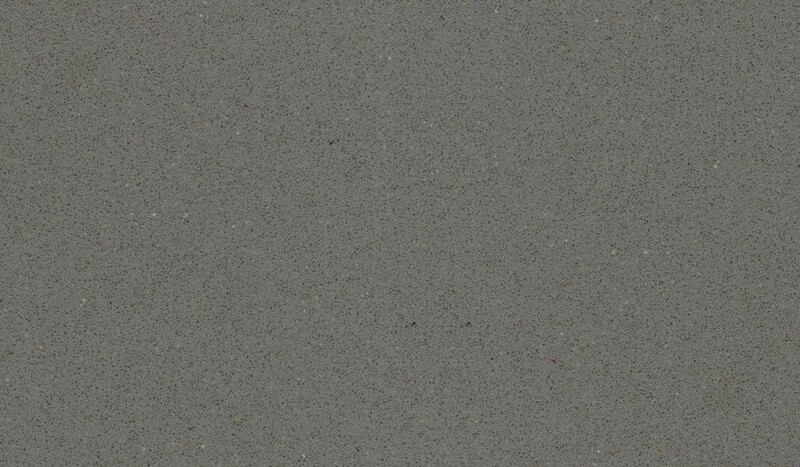 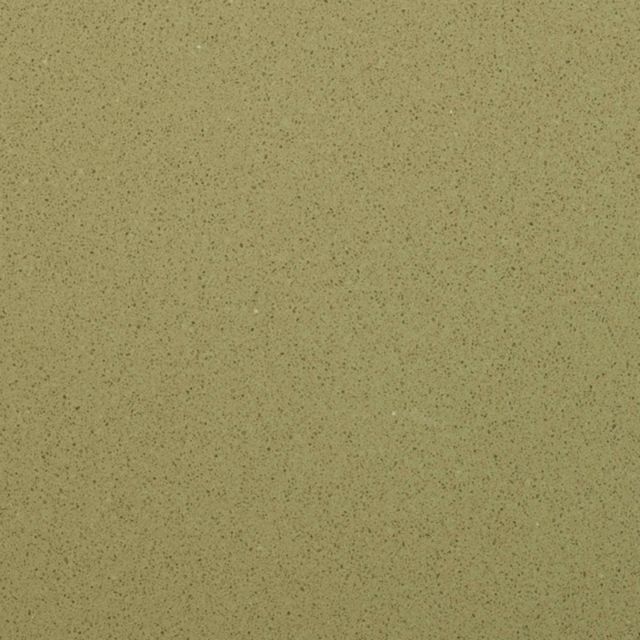 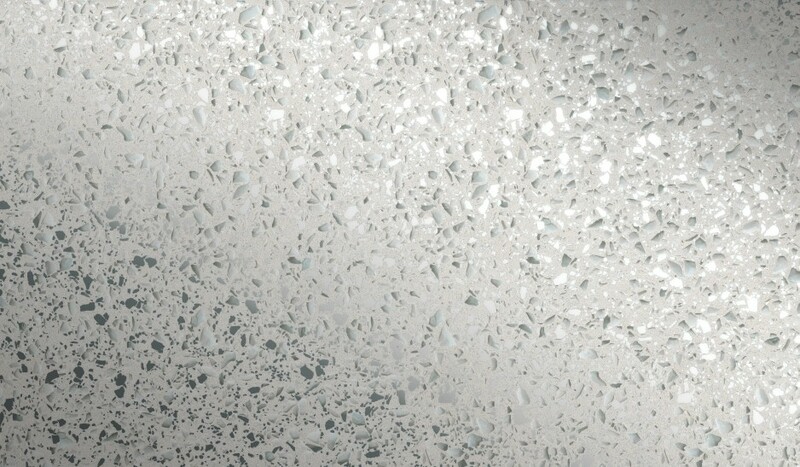 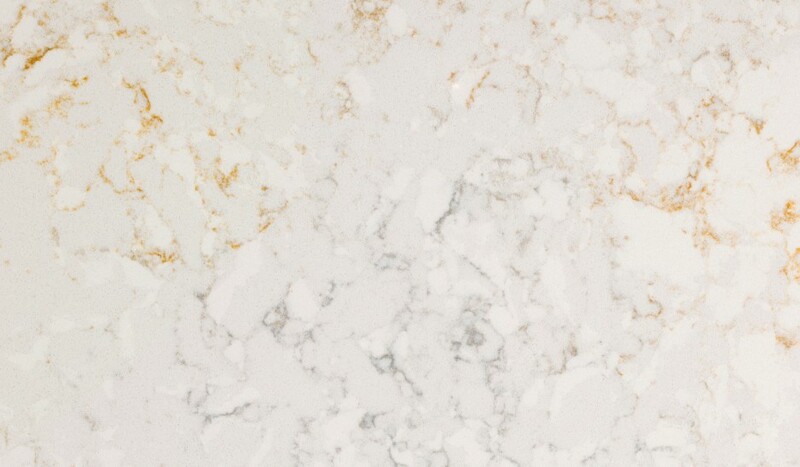 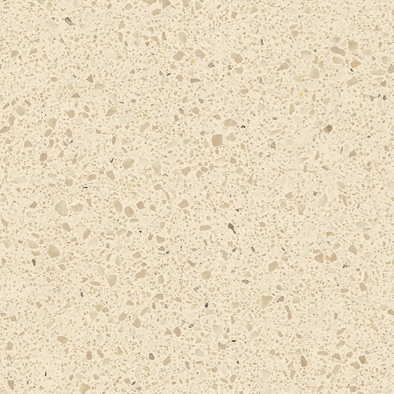 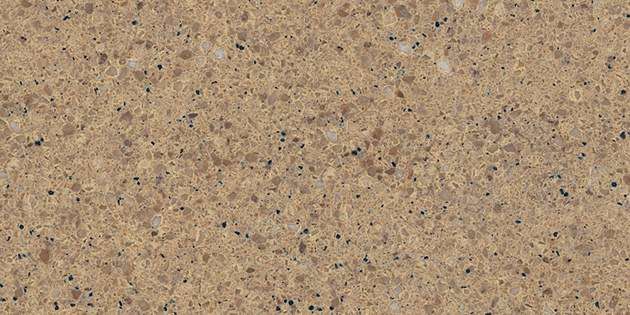 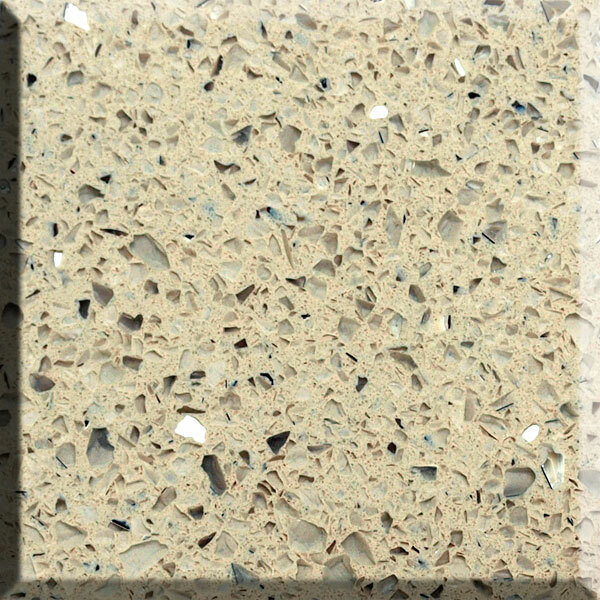 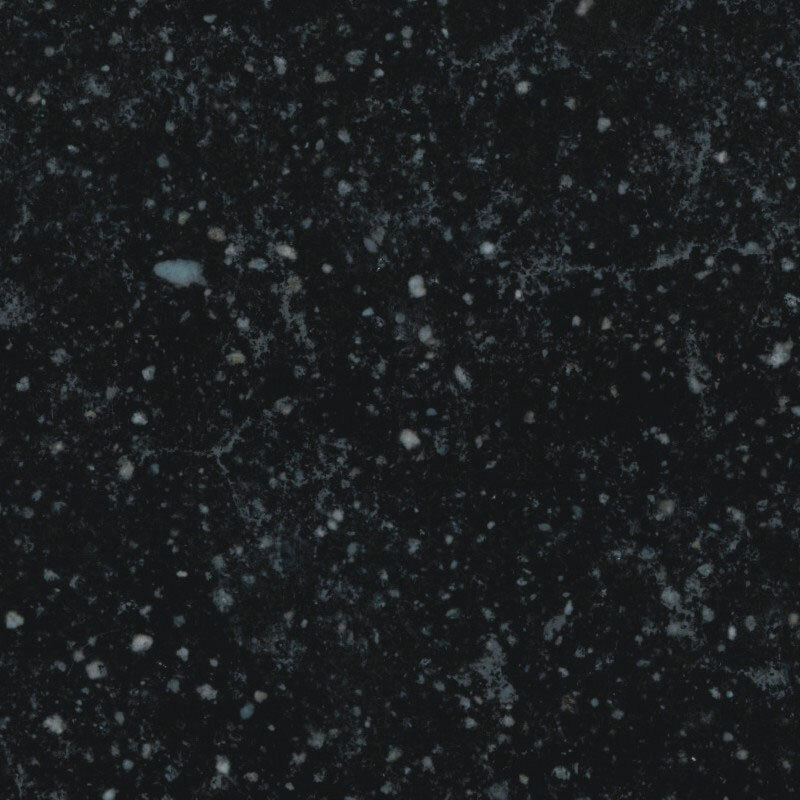 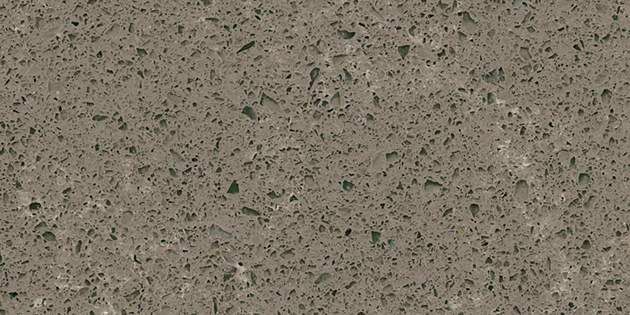 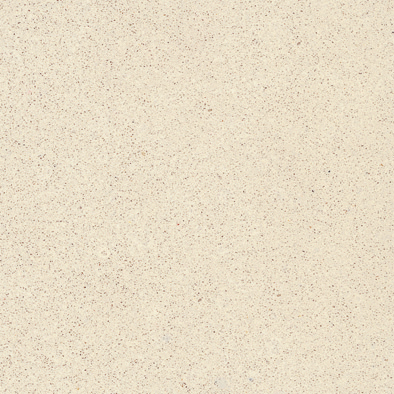 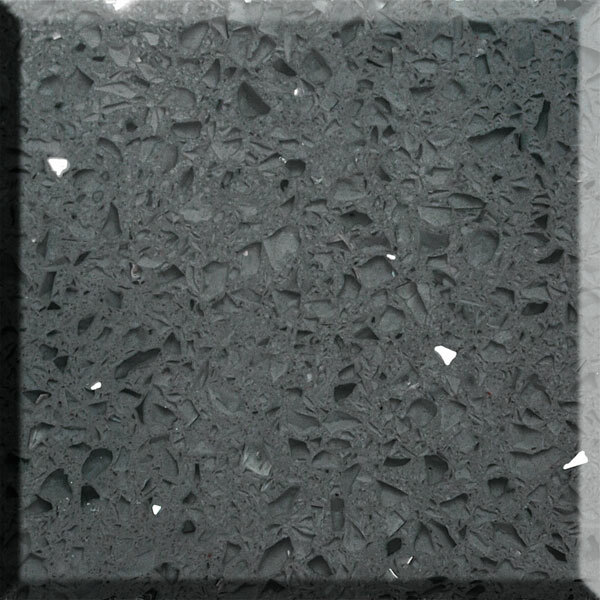 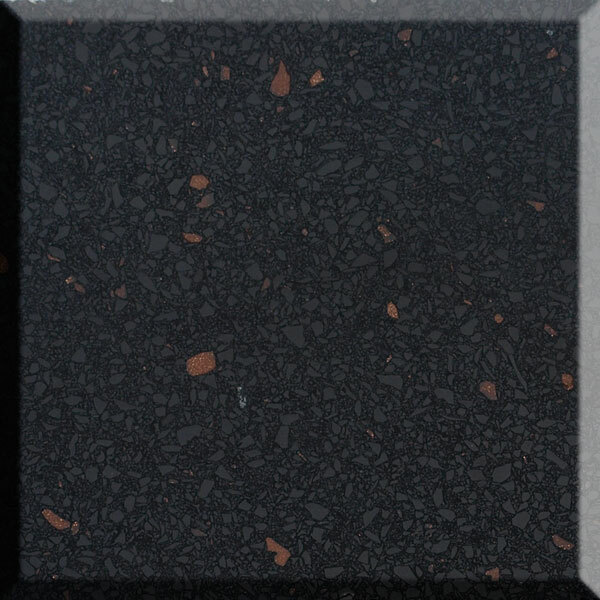 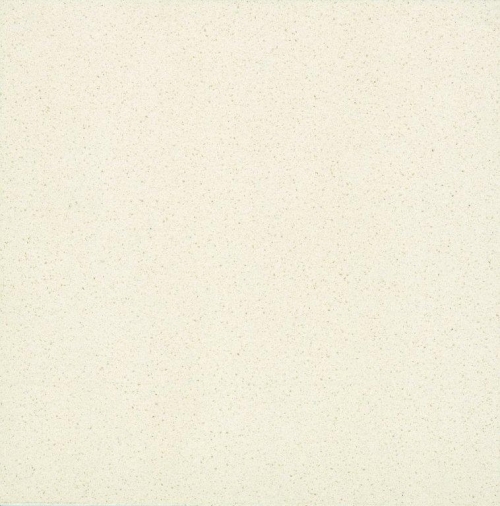 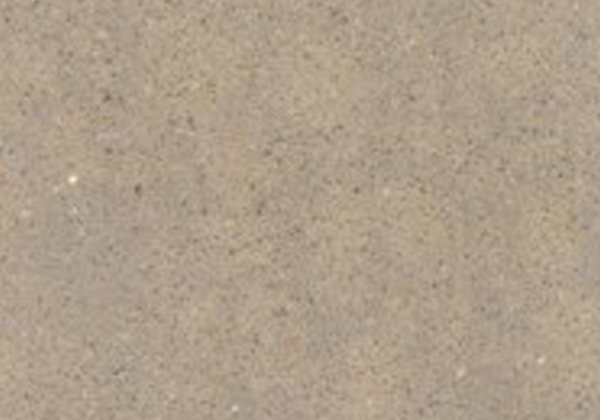 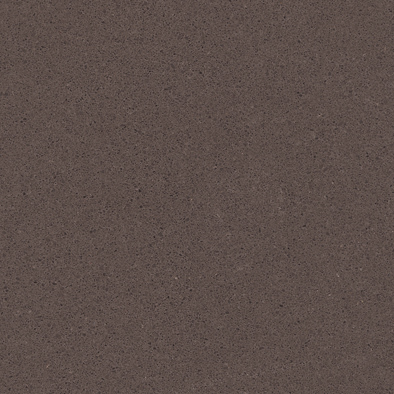 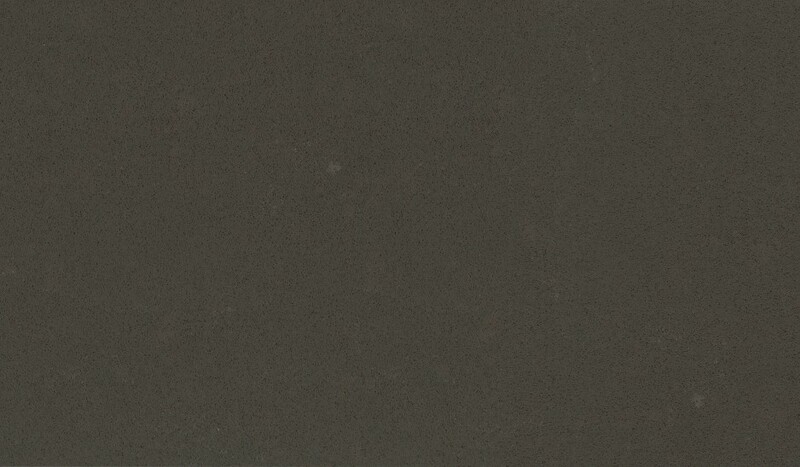 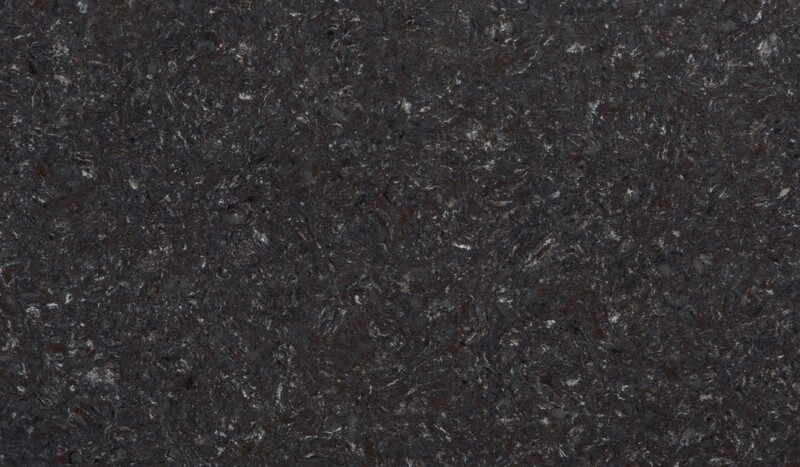 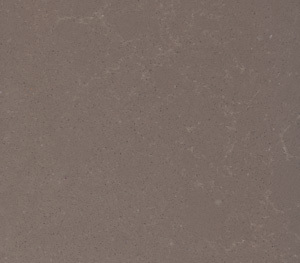 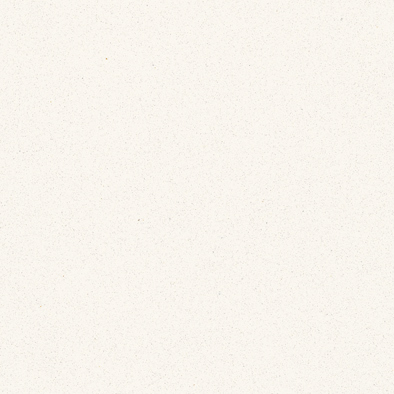 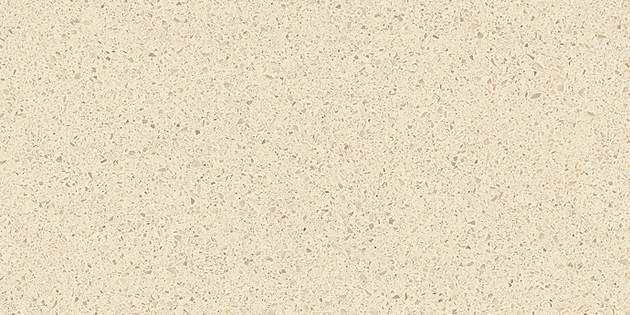 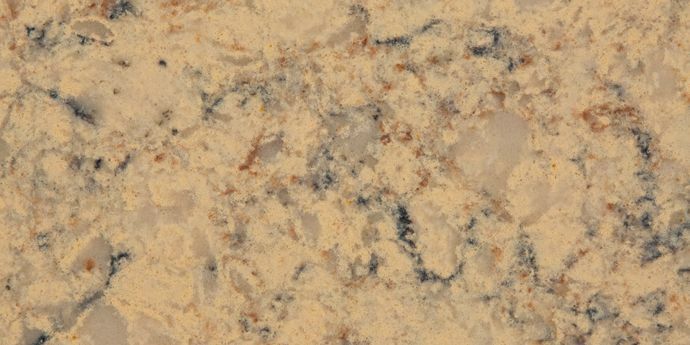 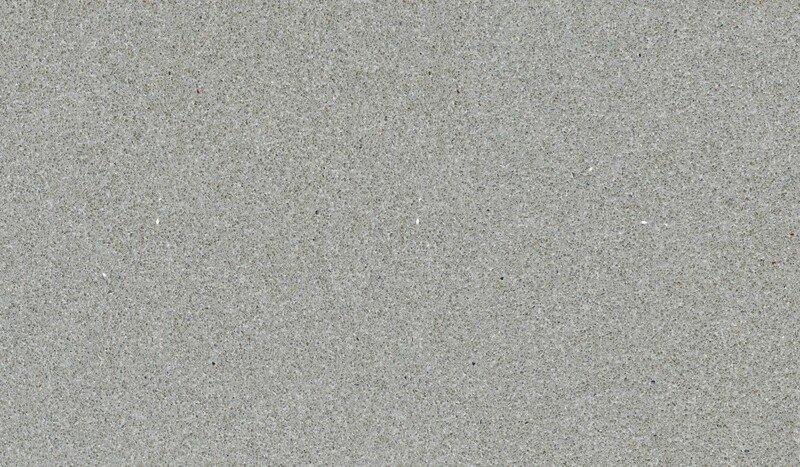 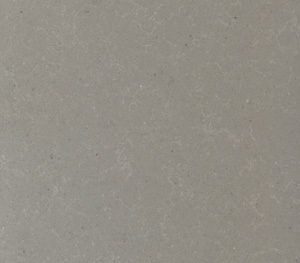 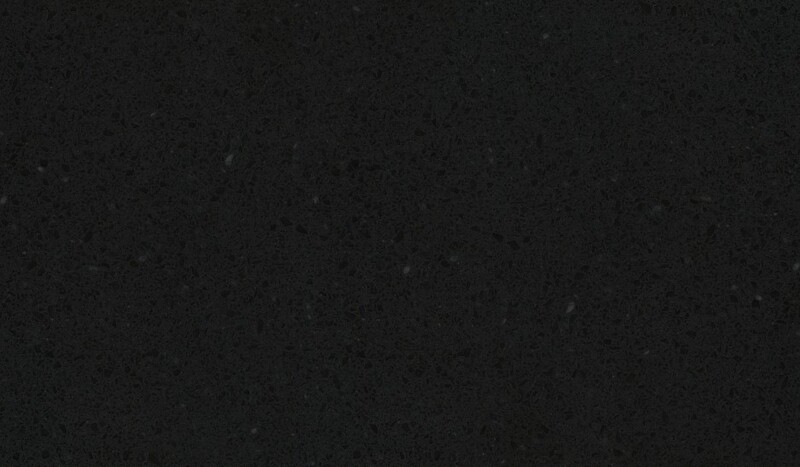 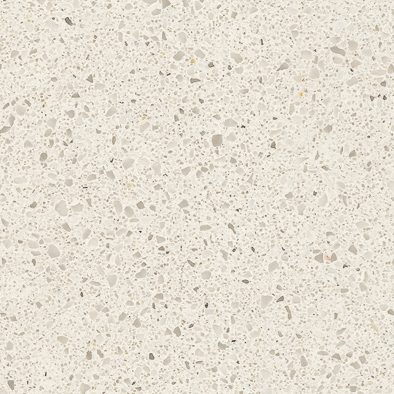 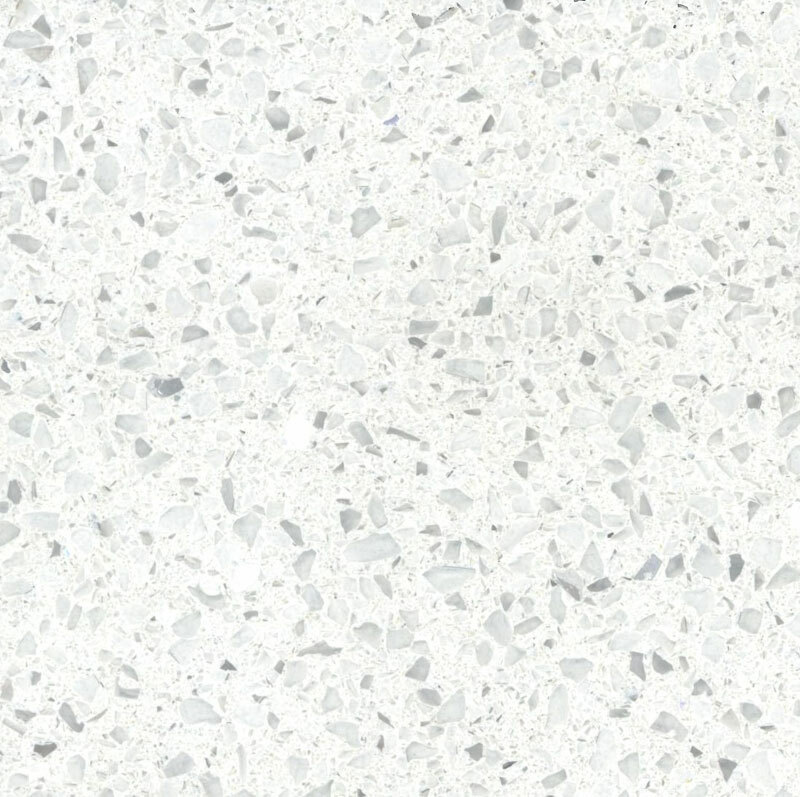 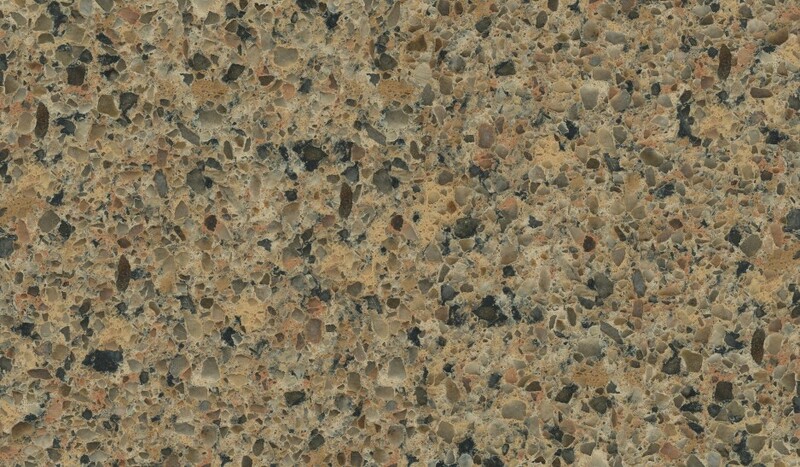 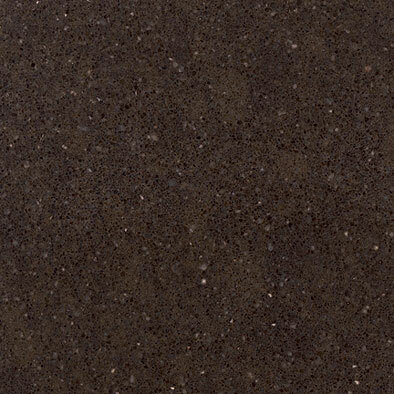 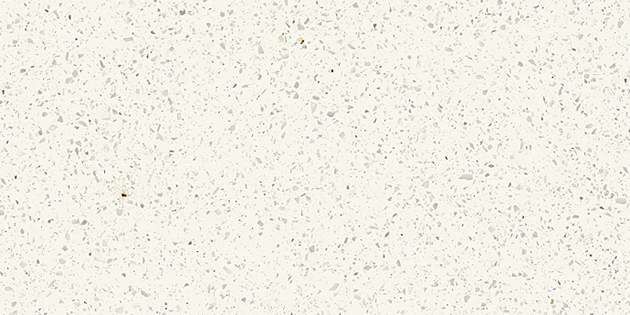 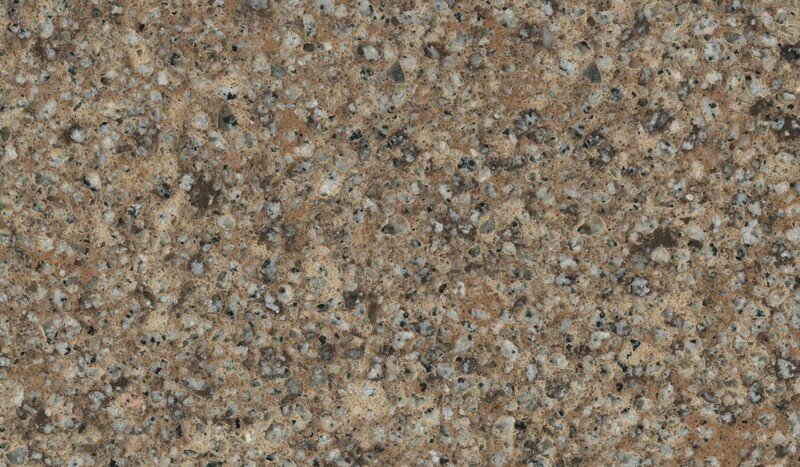 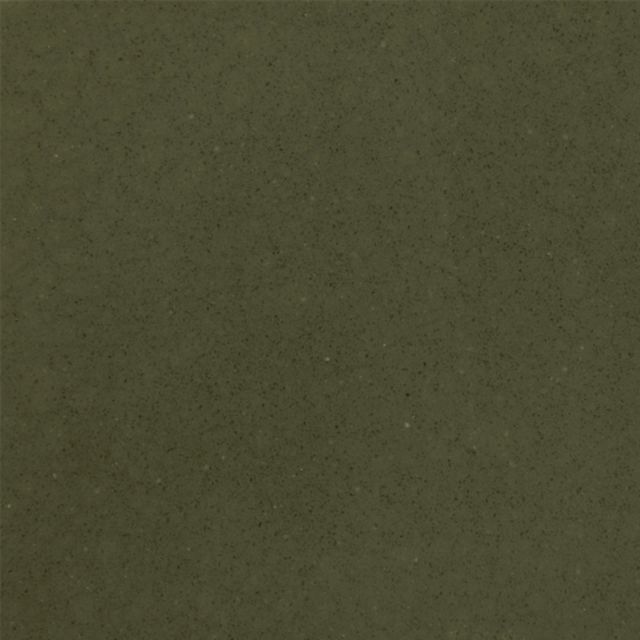 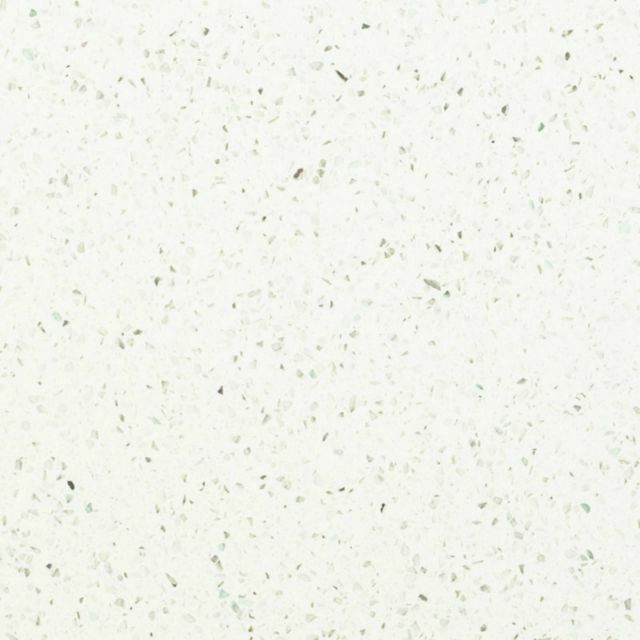 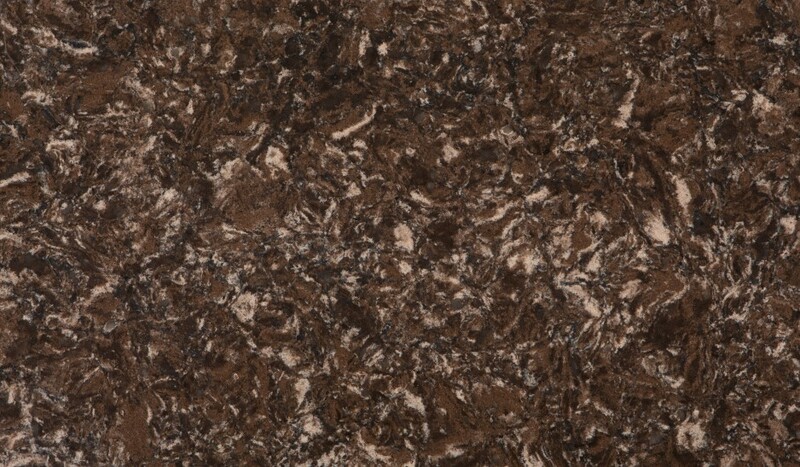 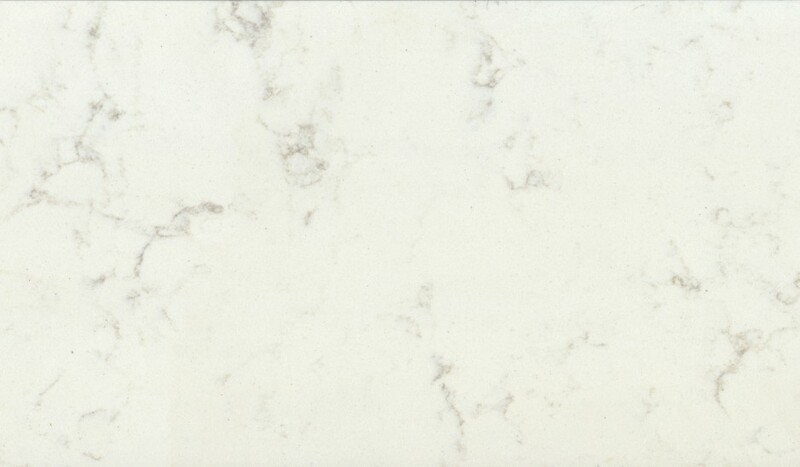 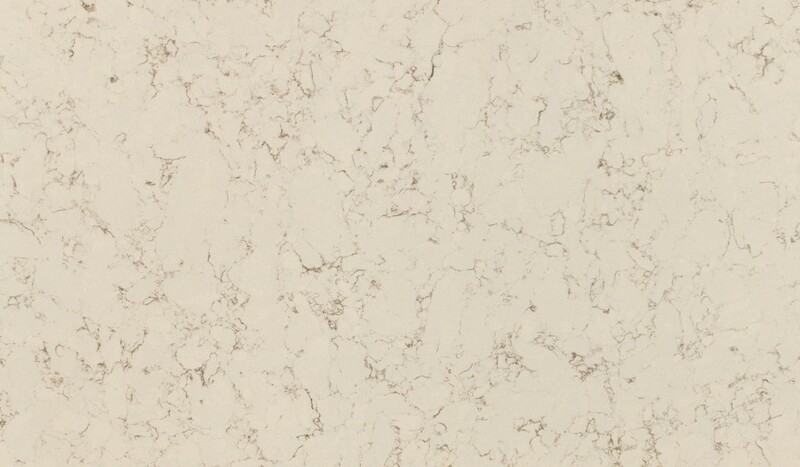 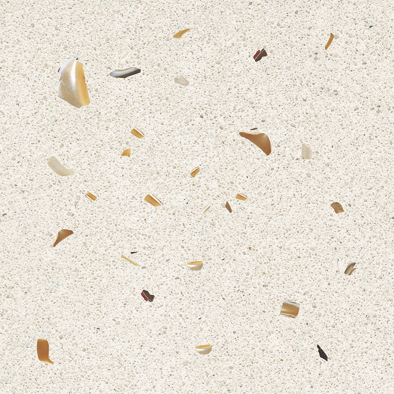 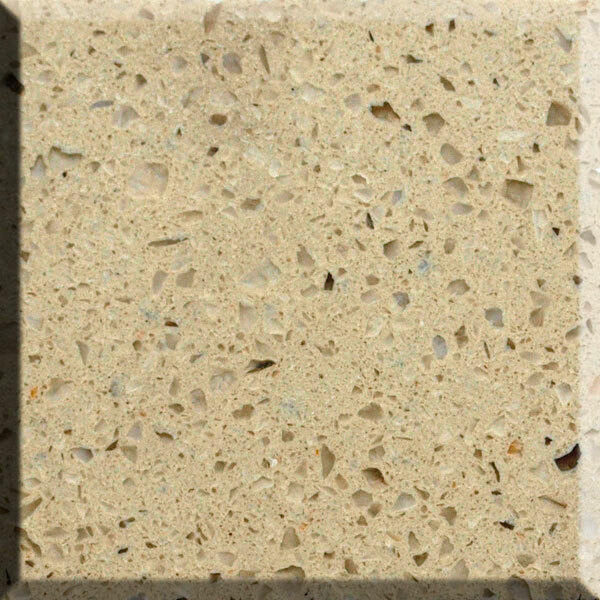 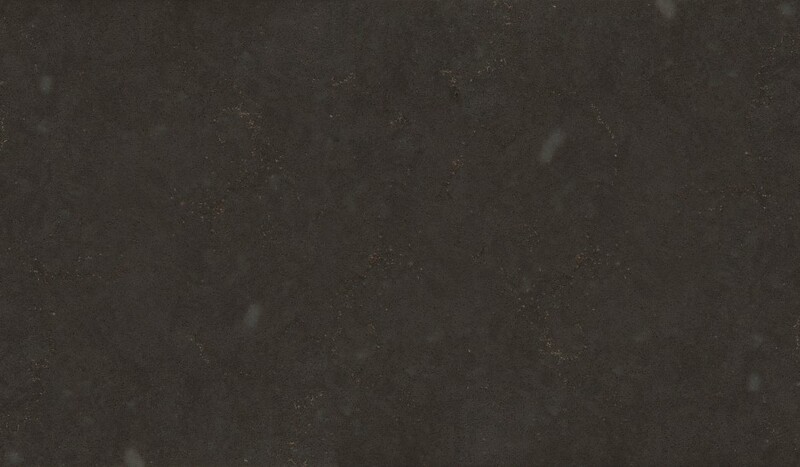 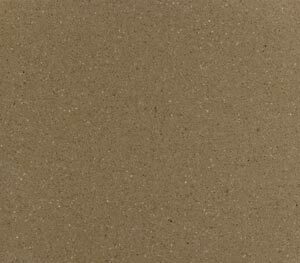 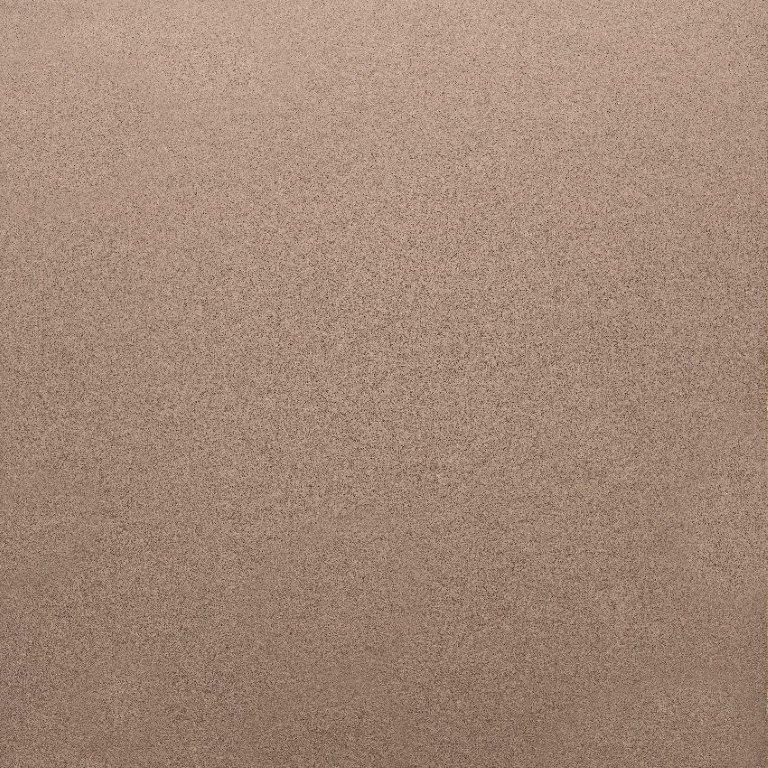 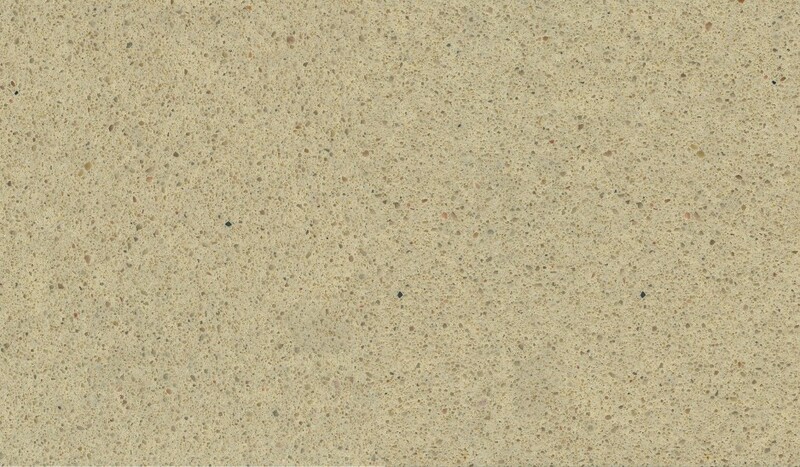 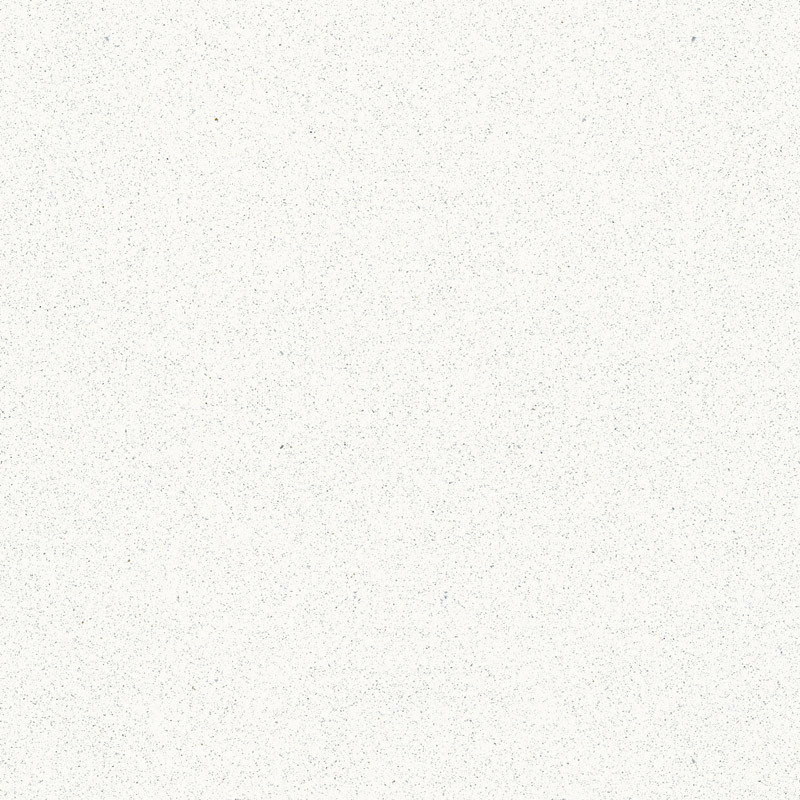 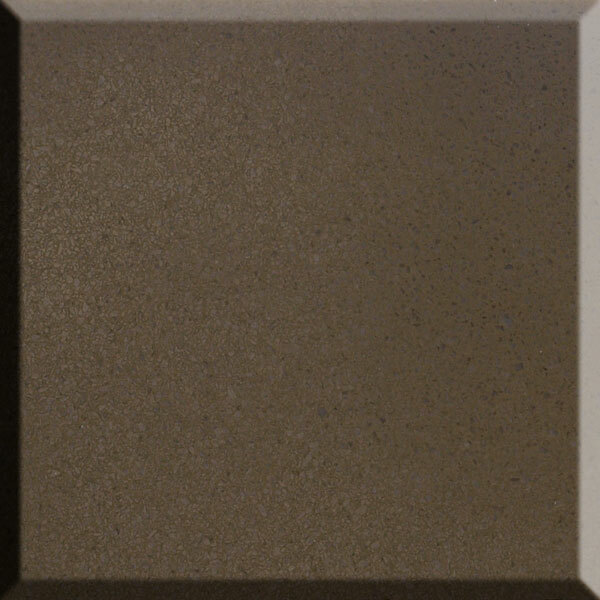 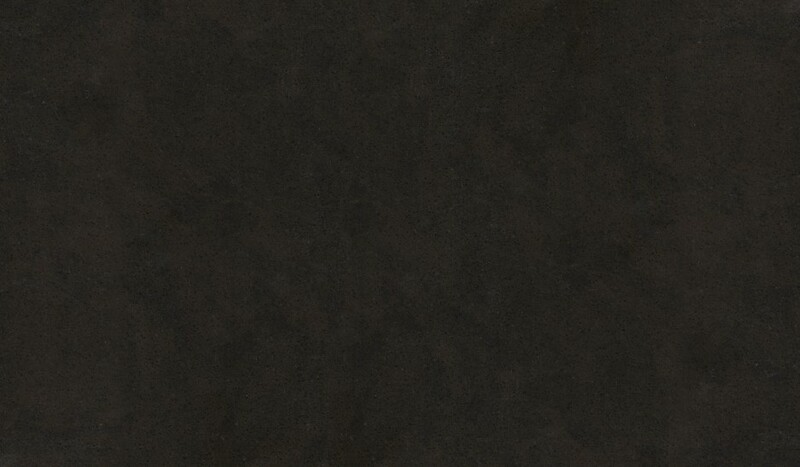 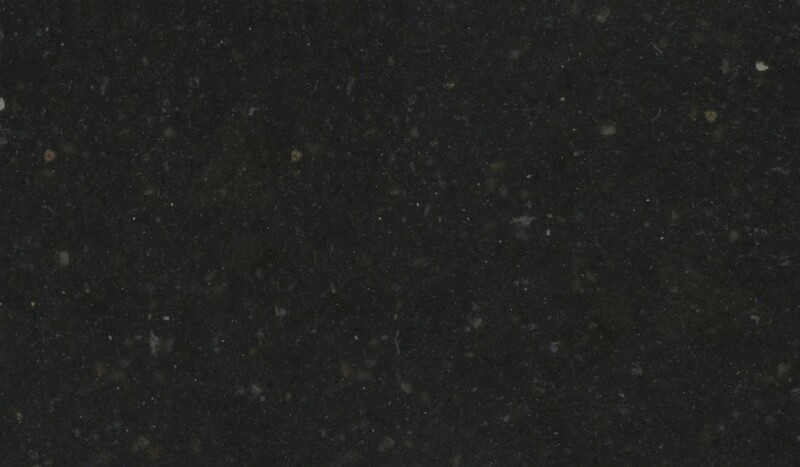 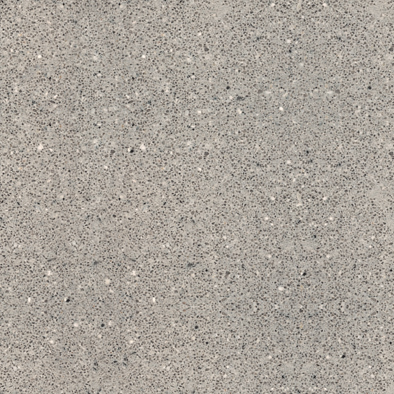 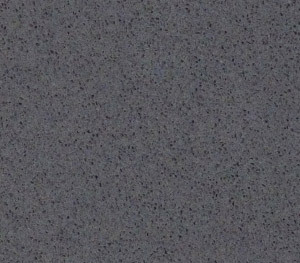 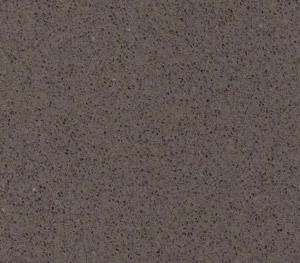 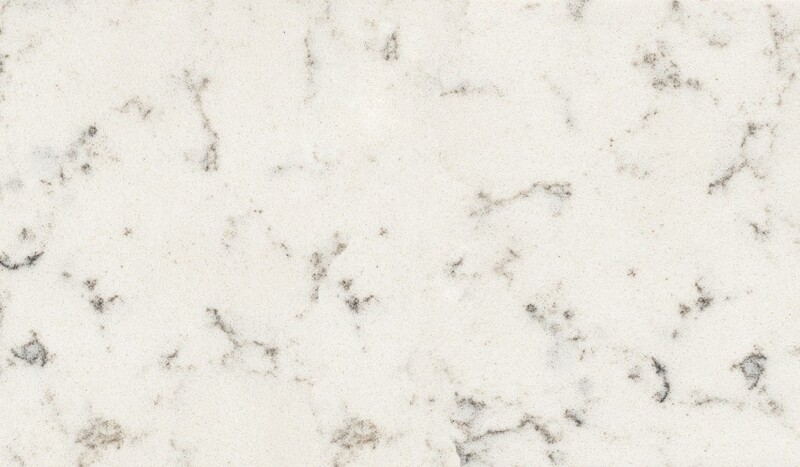 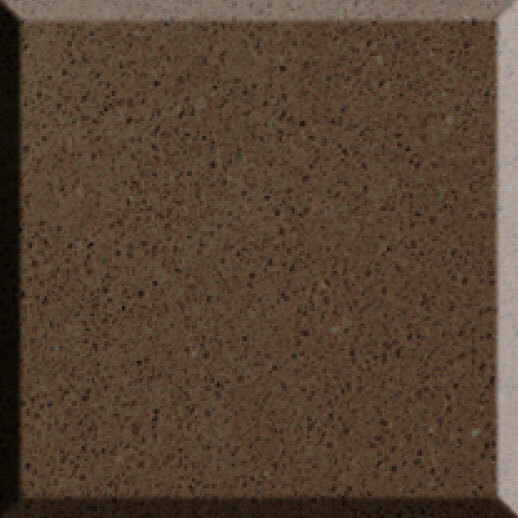 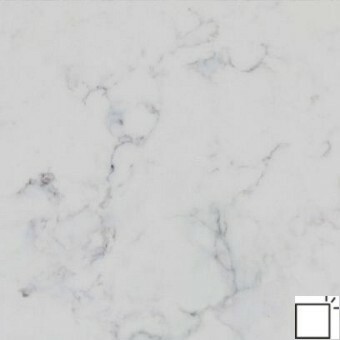 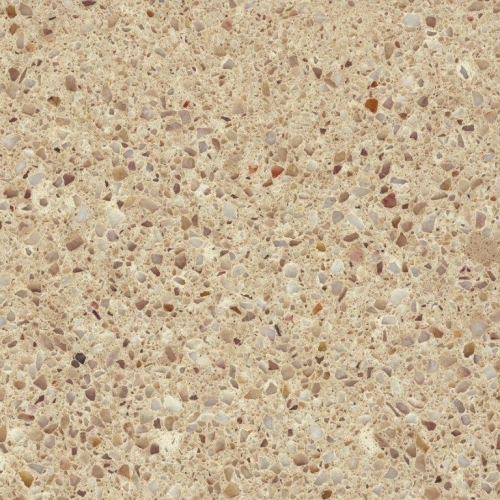 Quartz has become one of the most popular surfaces for Kitchen worktops. 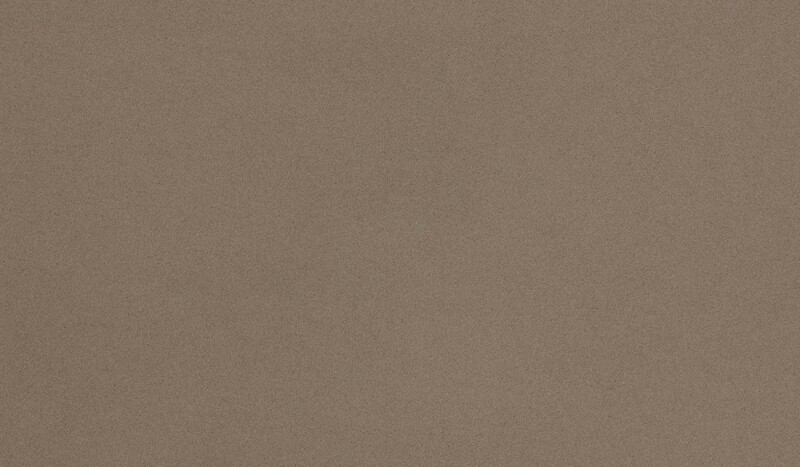 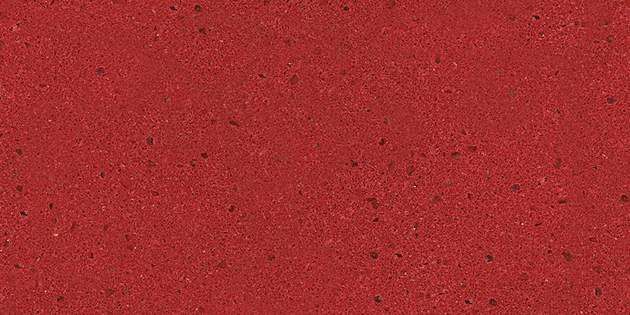 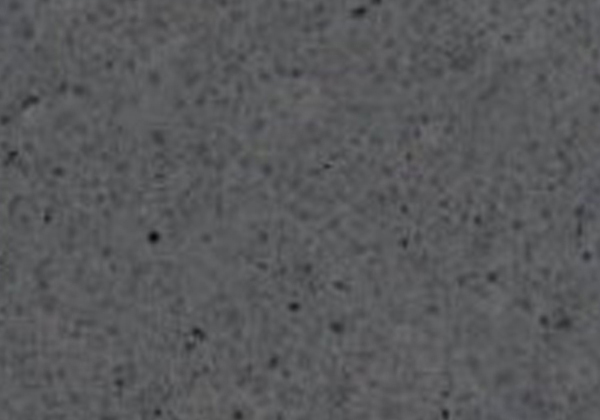 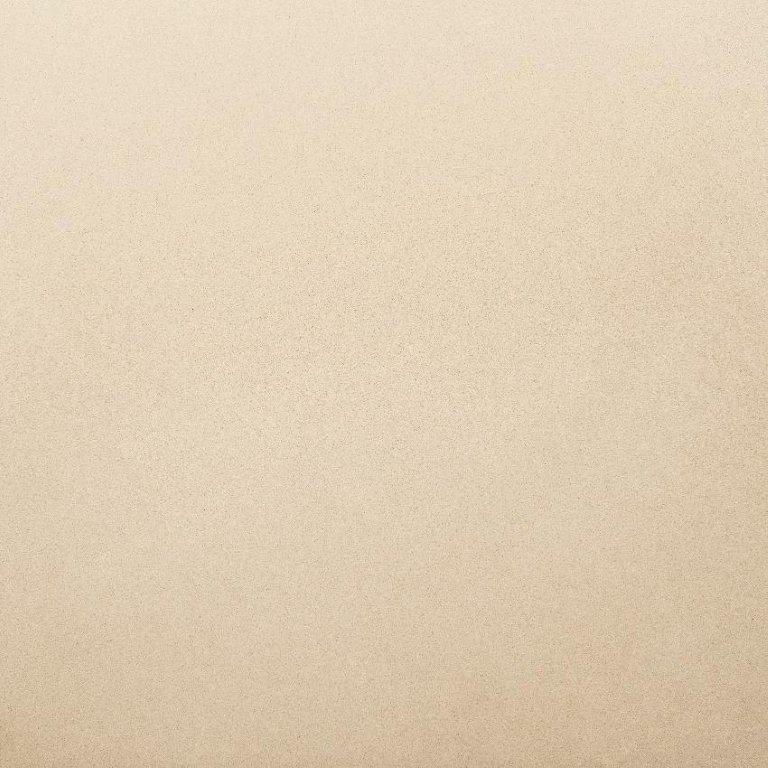 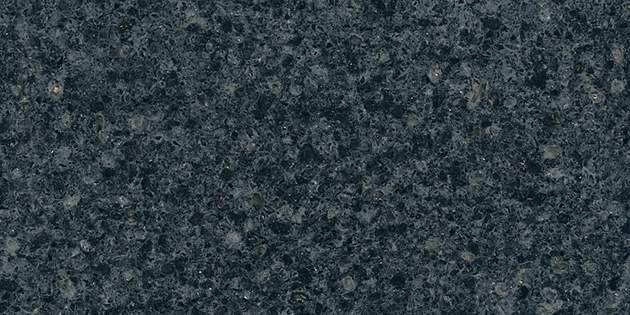 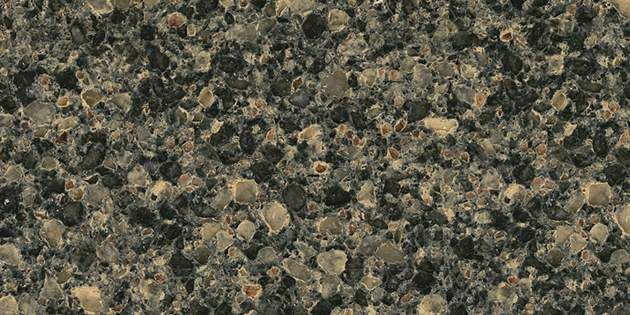  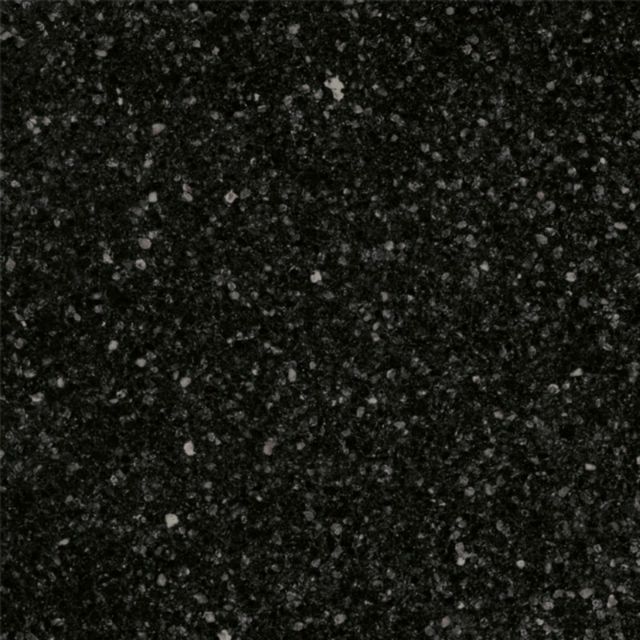 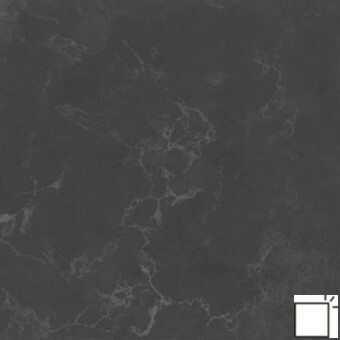 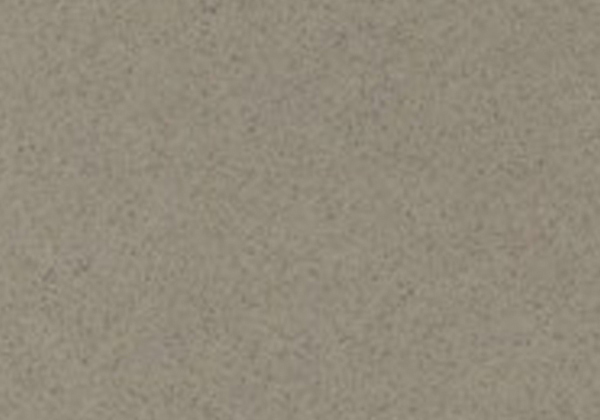 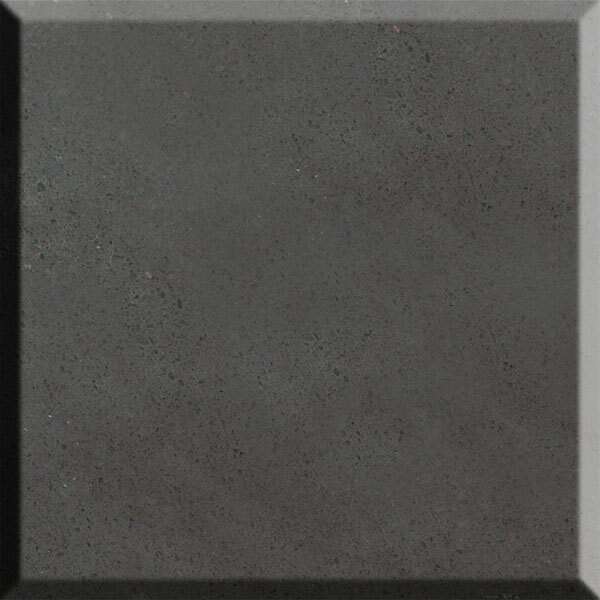 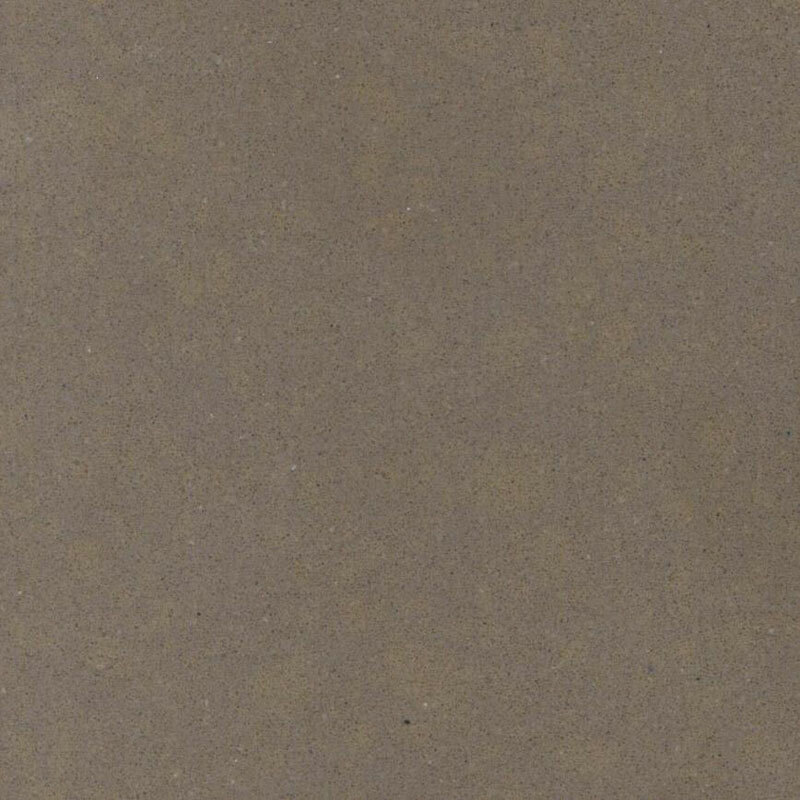 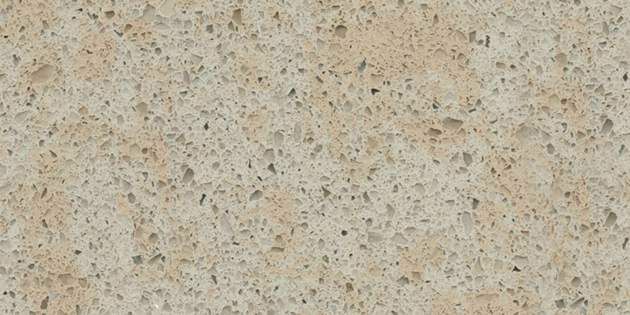 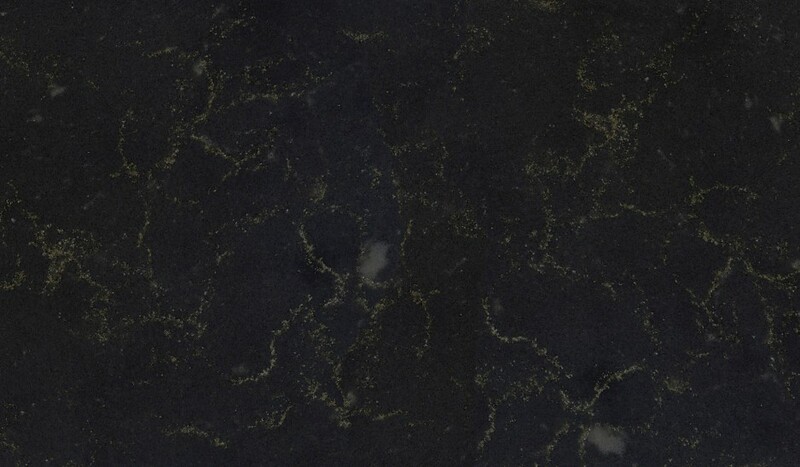 Their physical properties are similar to granite but they are very uniform in colour and structure, come in lots of on-trend colours, a variety of surface finishes and are available in large slab sizes up to 3.27M long.  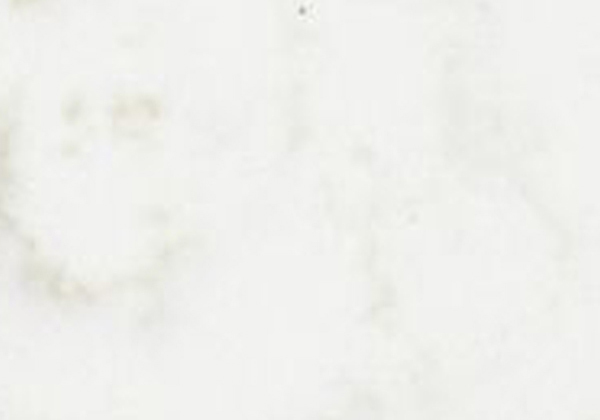 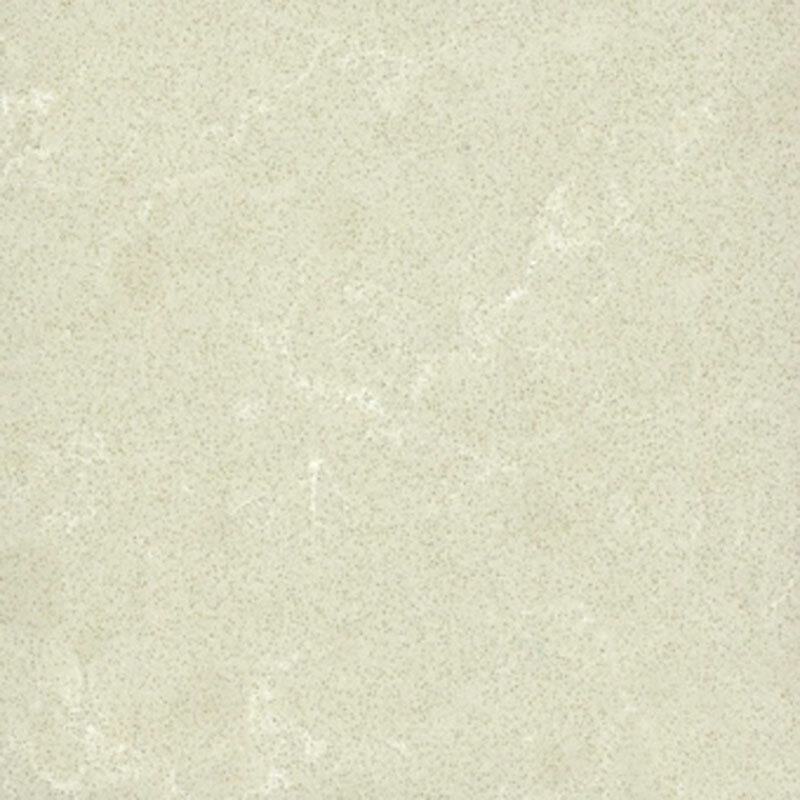 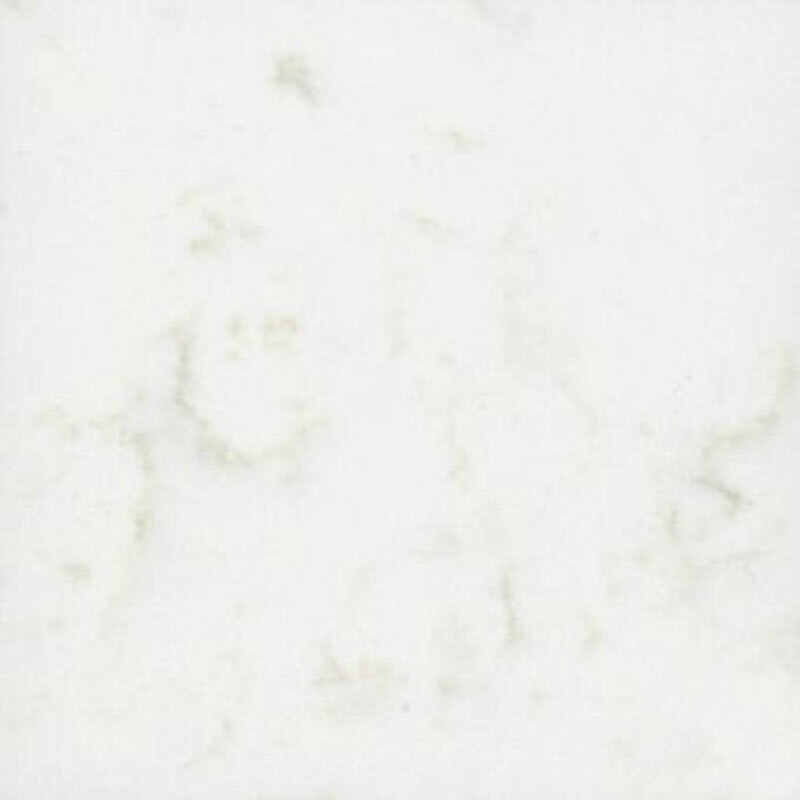 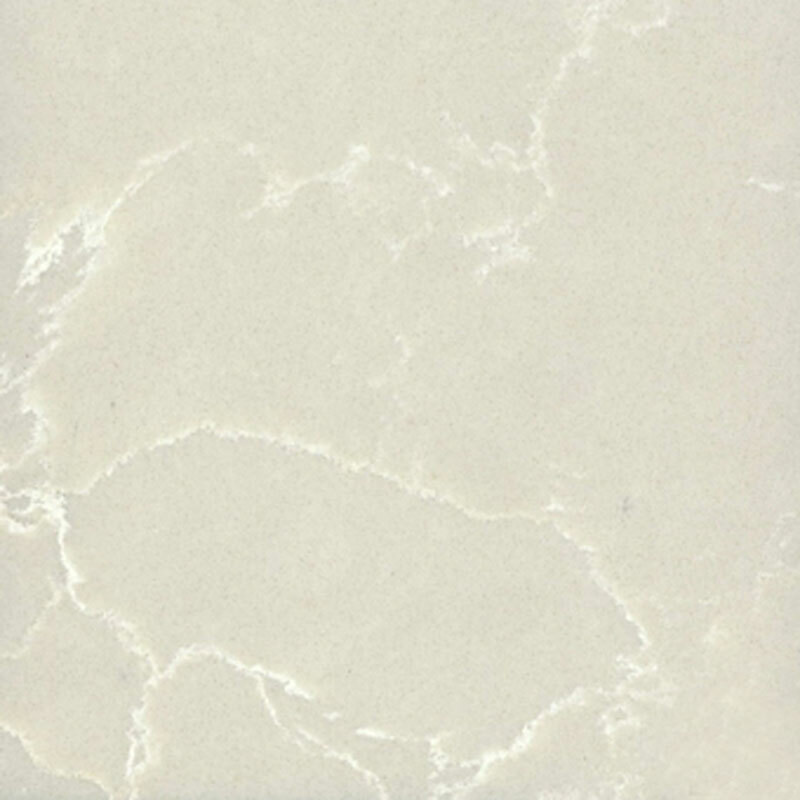 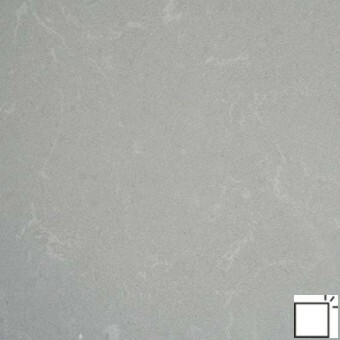 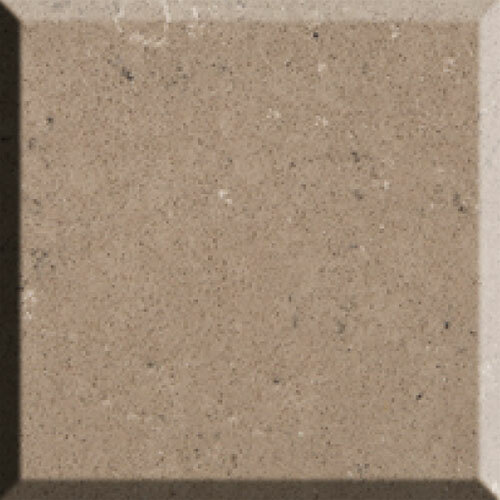 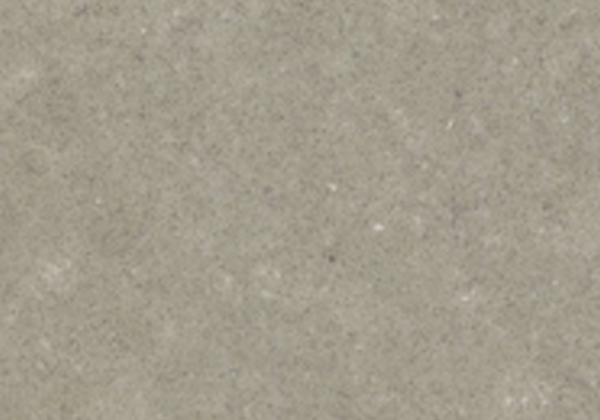 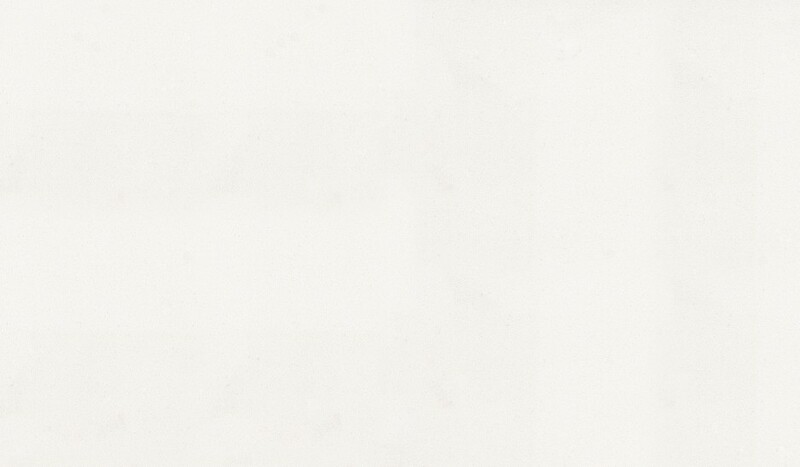 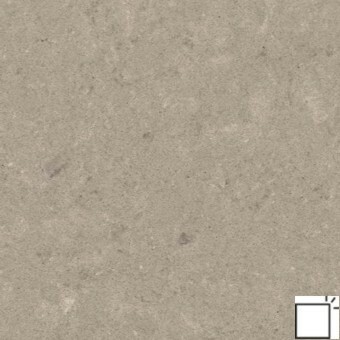 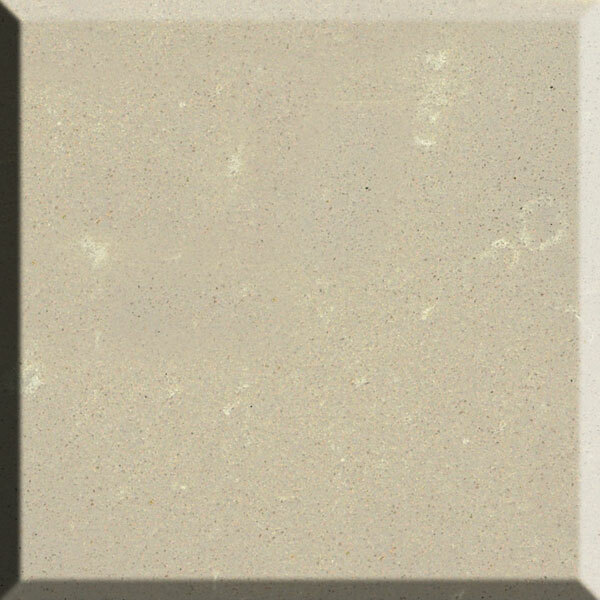 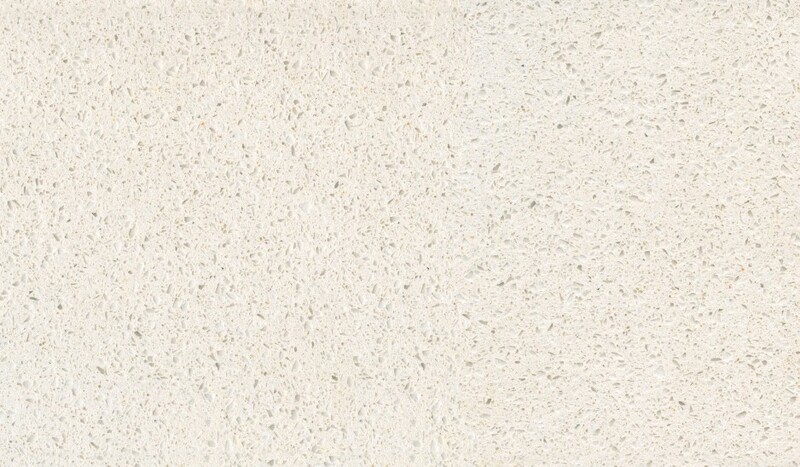 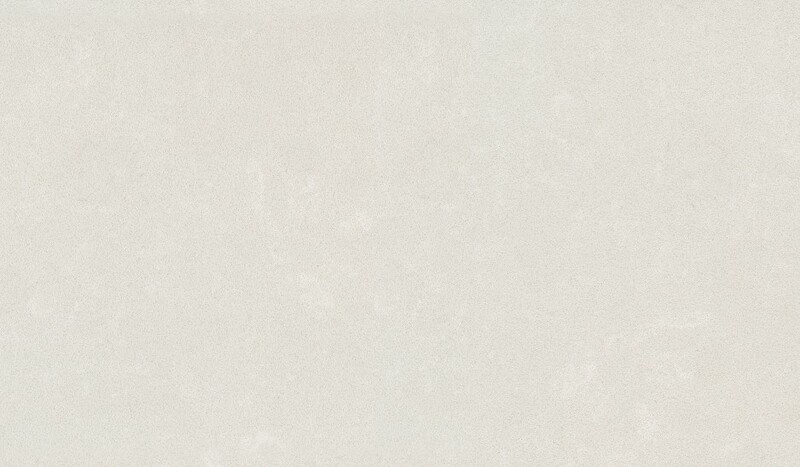 We supply quartzstone from all major manufacturers. 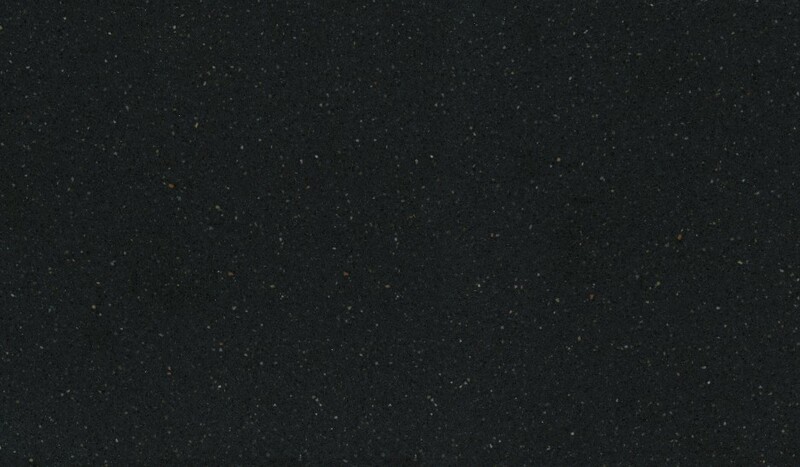 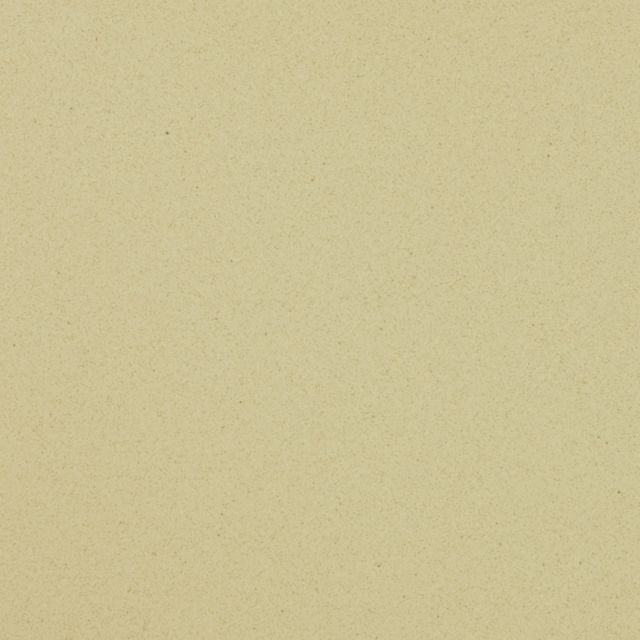 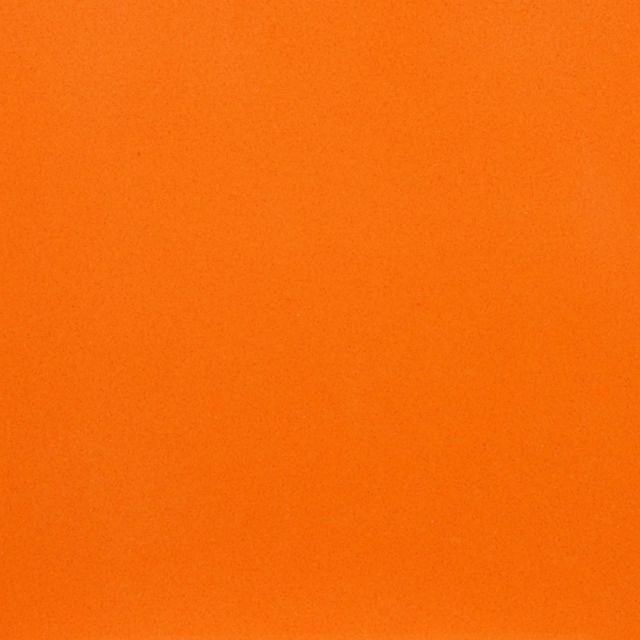 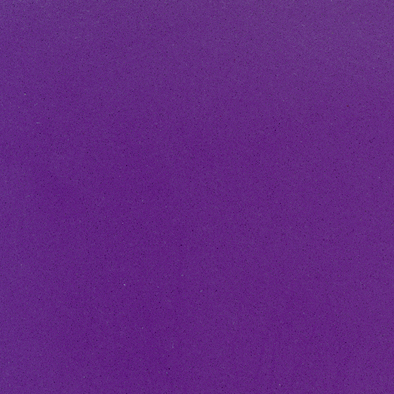 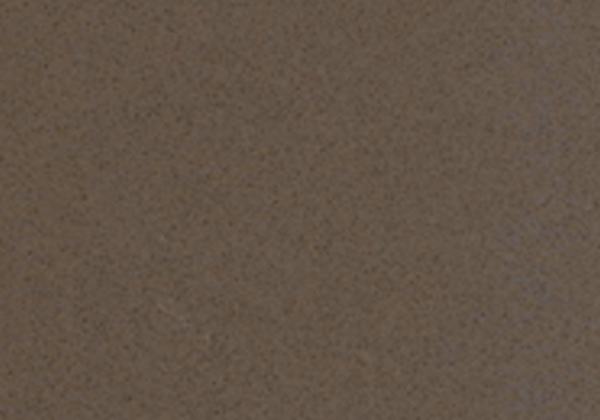 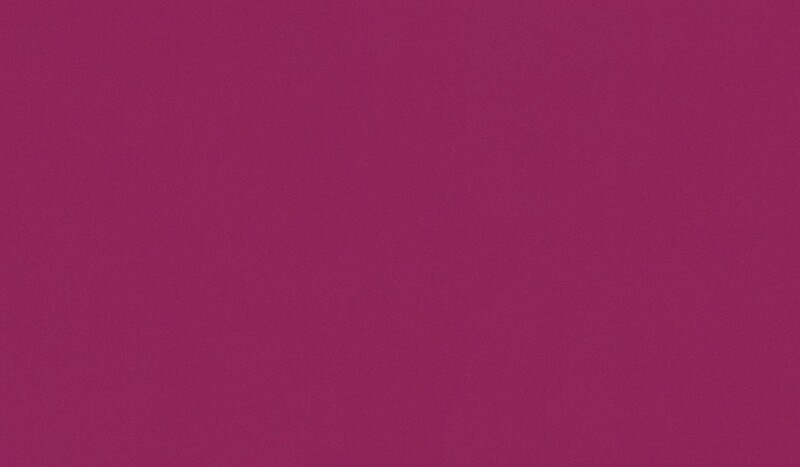 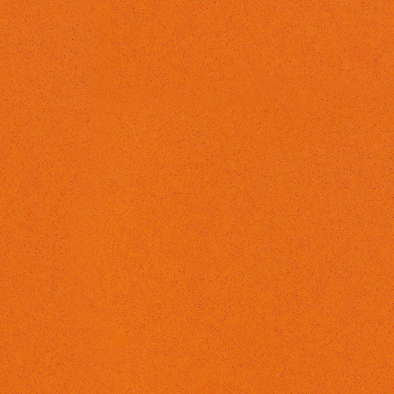 We stock a selection of the most popular colours and are able to source any quartz within just a few days. 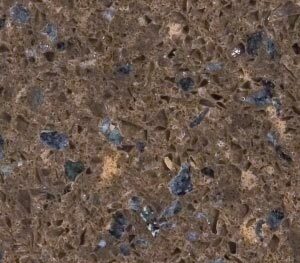 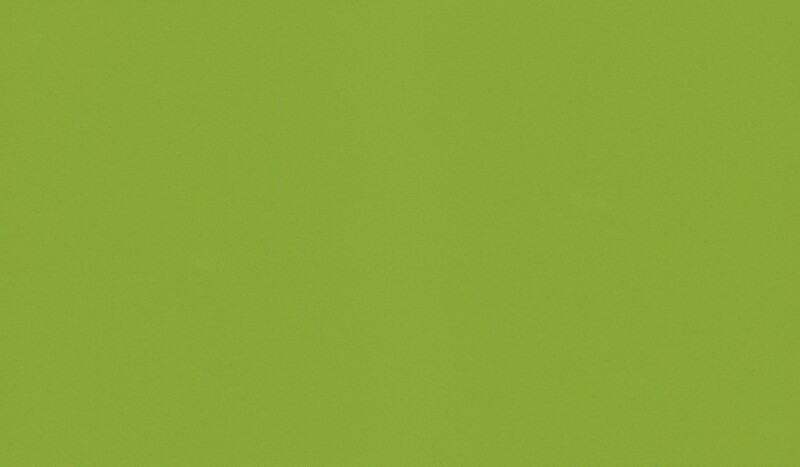 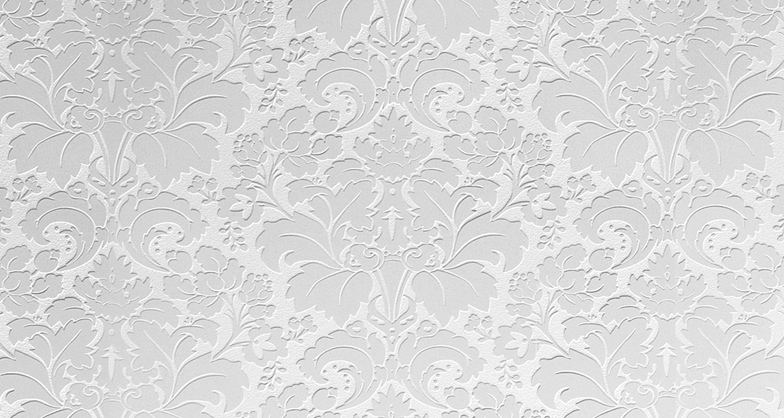 Samples from all manufactures are available to view at our showroom. 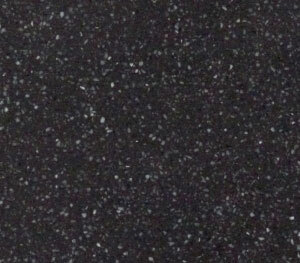 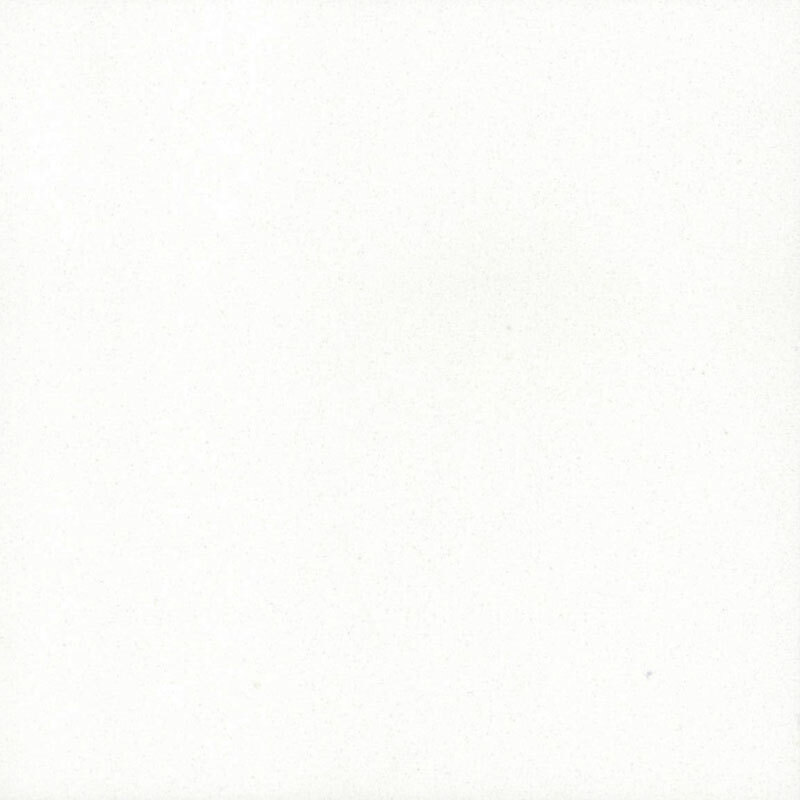 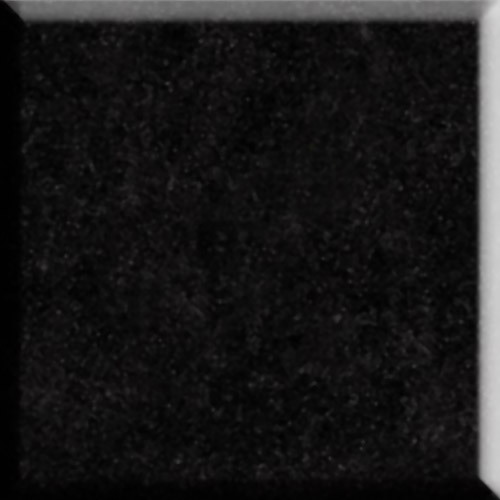 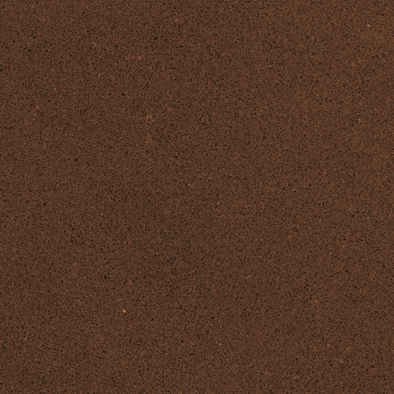 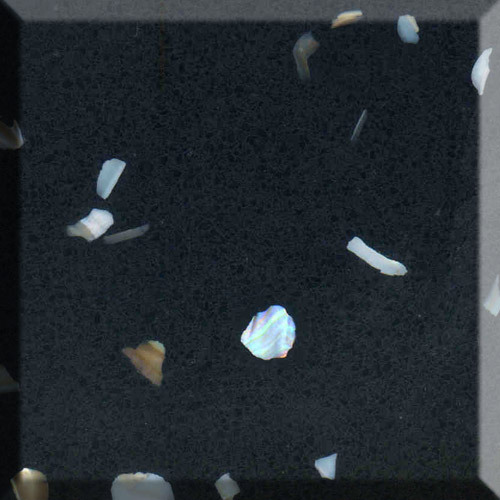  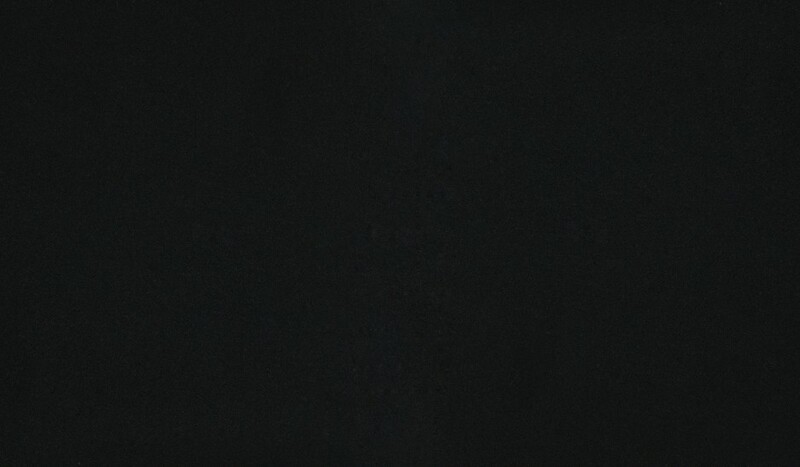 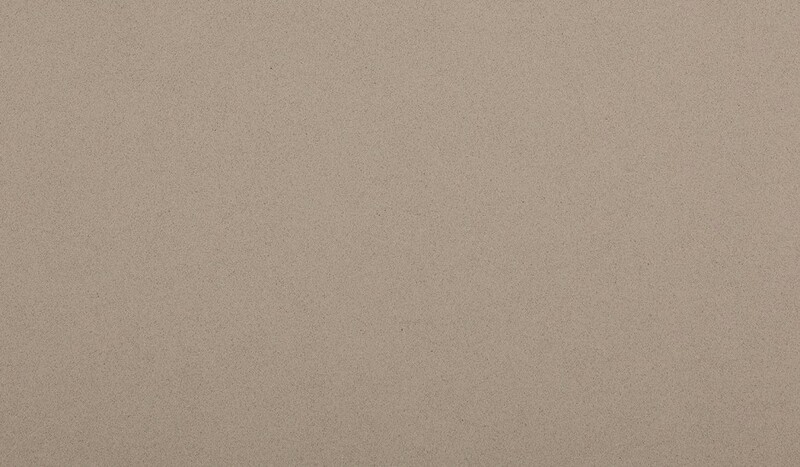 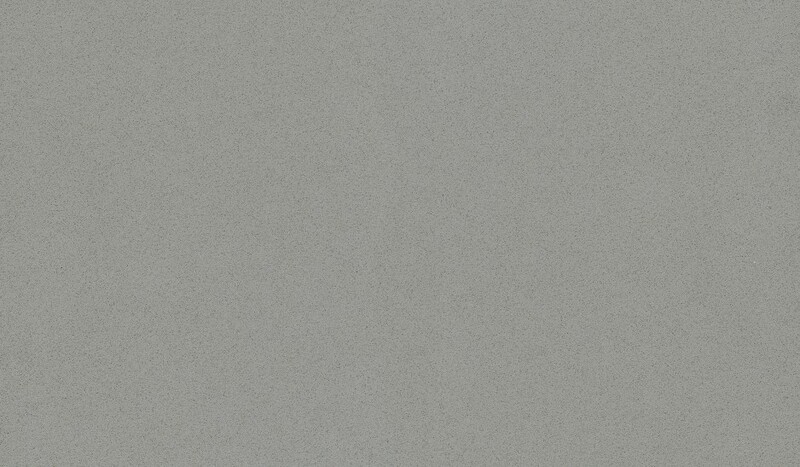 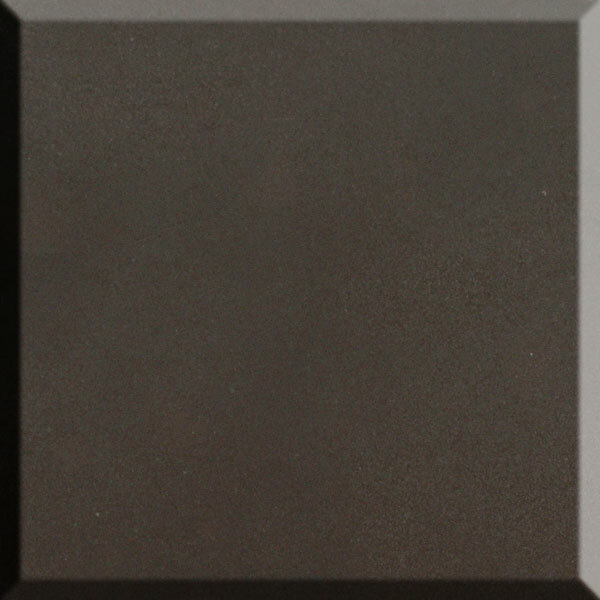 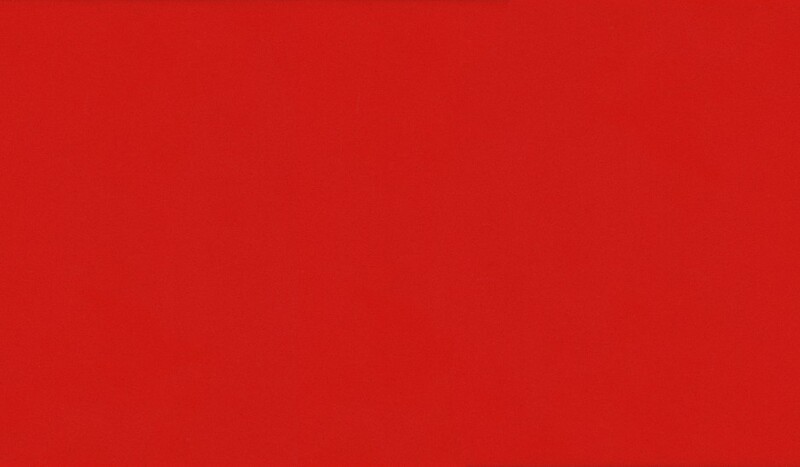 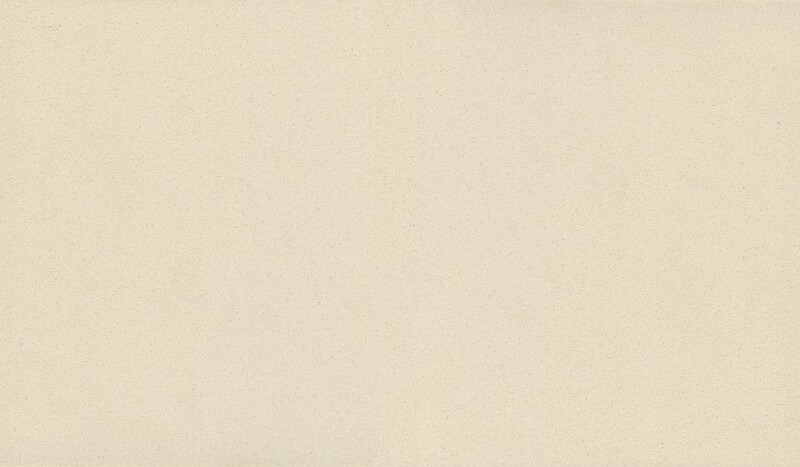 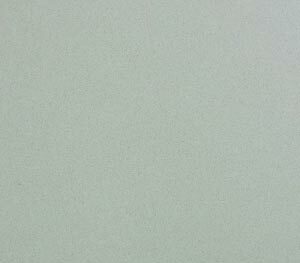 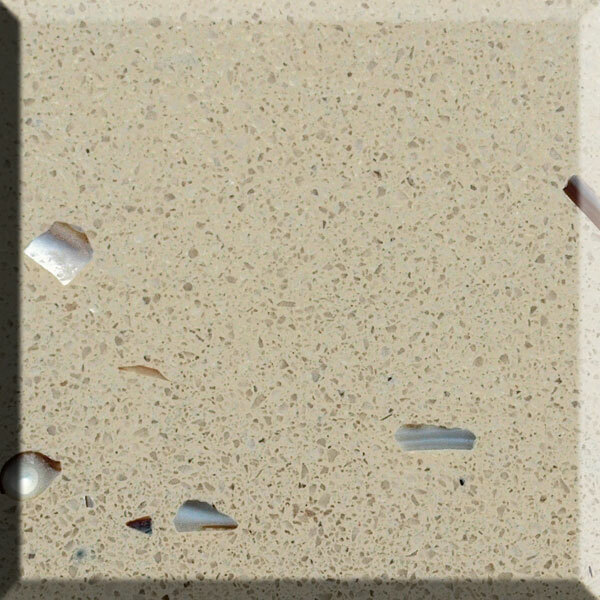 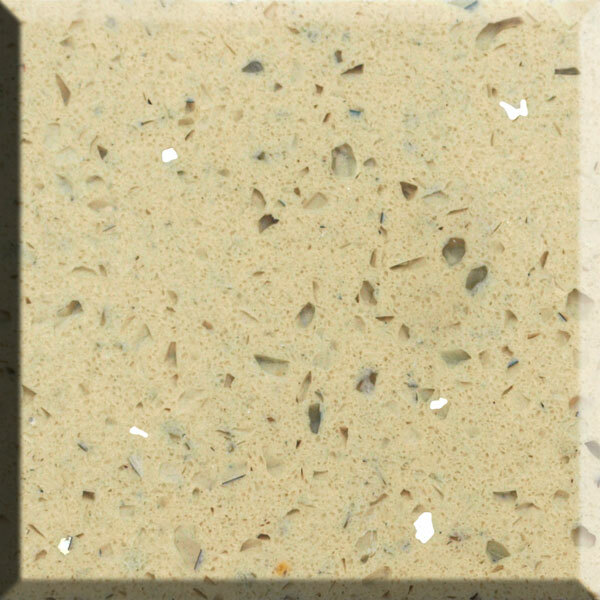 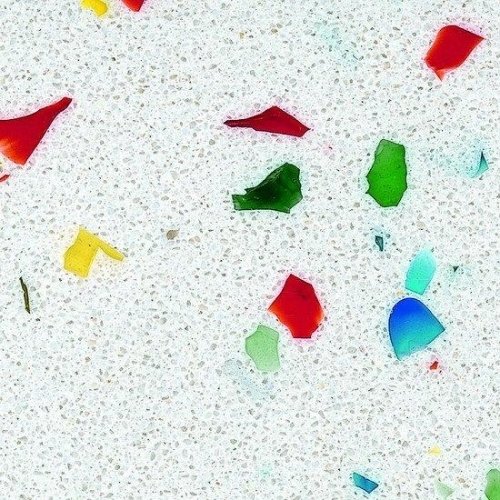 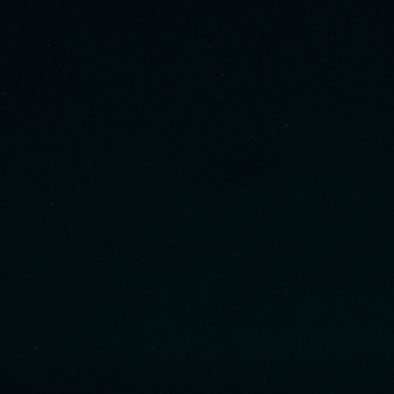 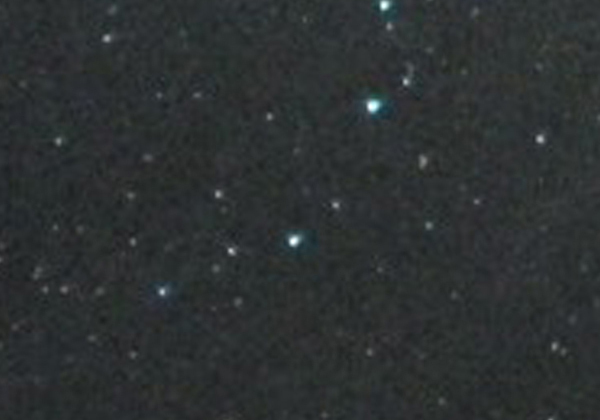 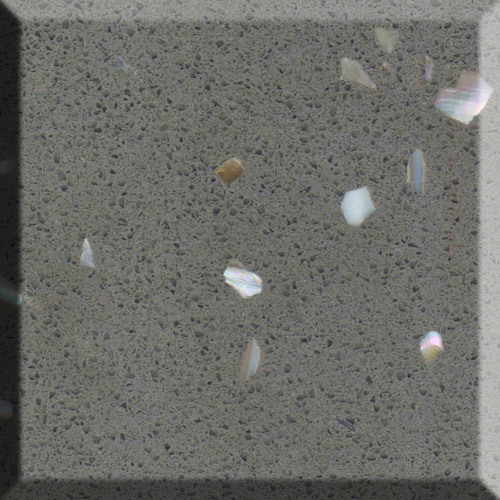 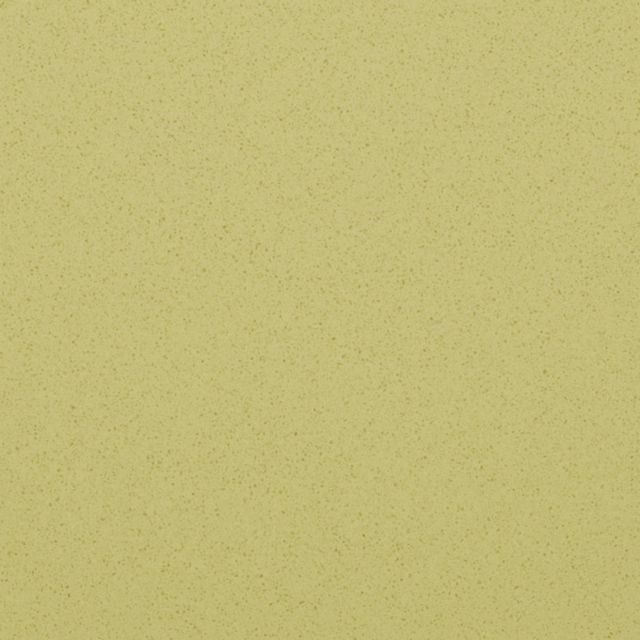 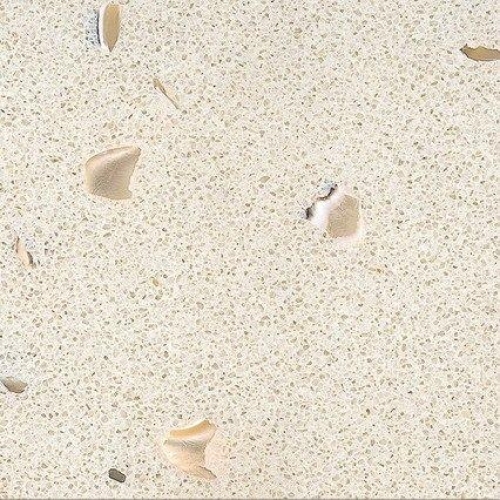 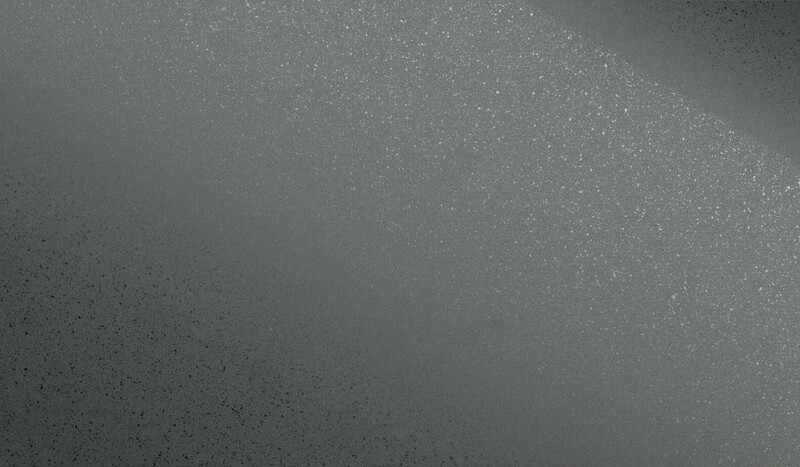 If you can’t see the quartz you want then contact us and we’ll find it for you. 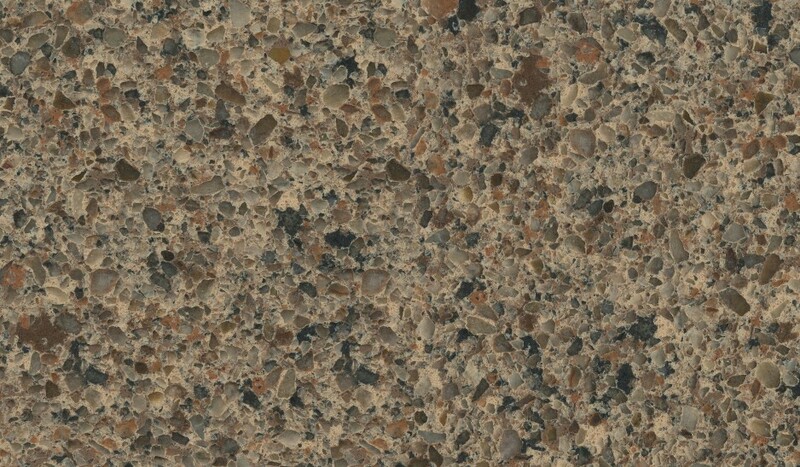  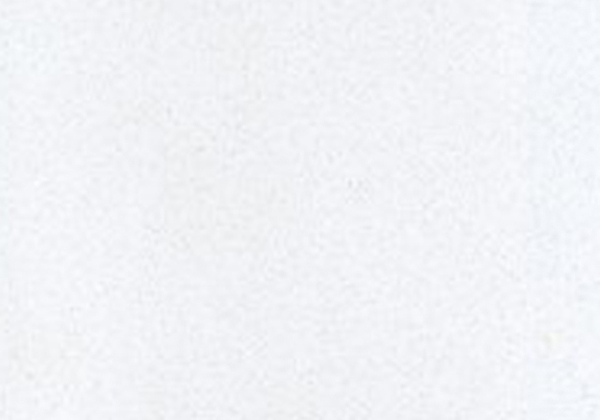  Hover your mouse over a sample to see its name. 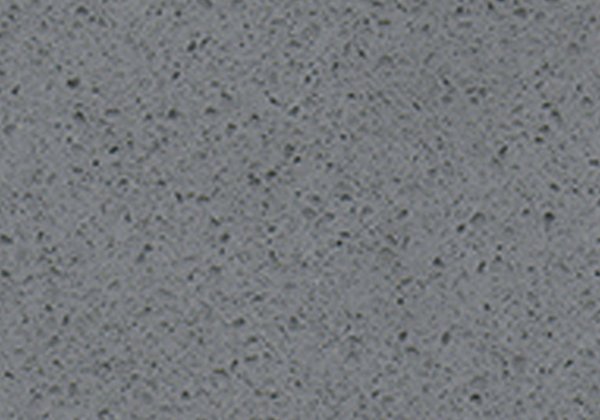 Click a sample for more information.